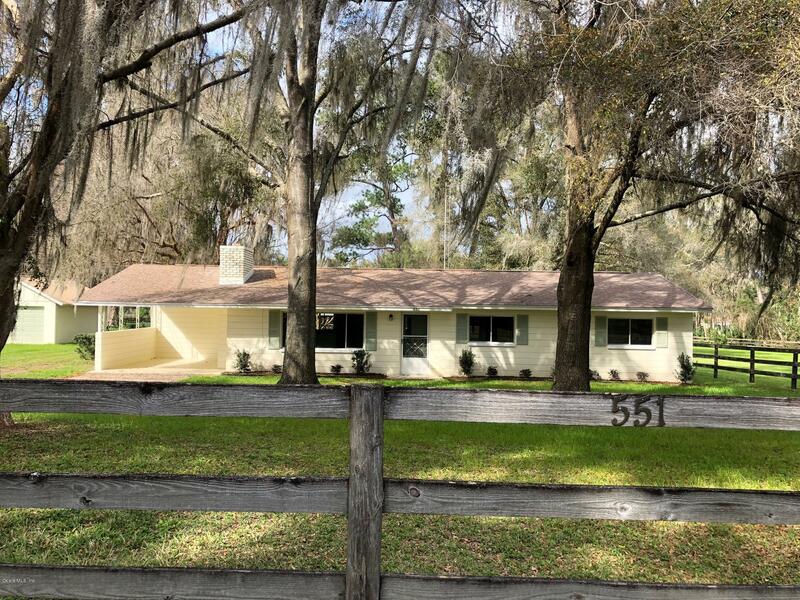 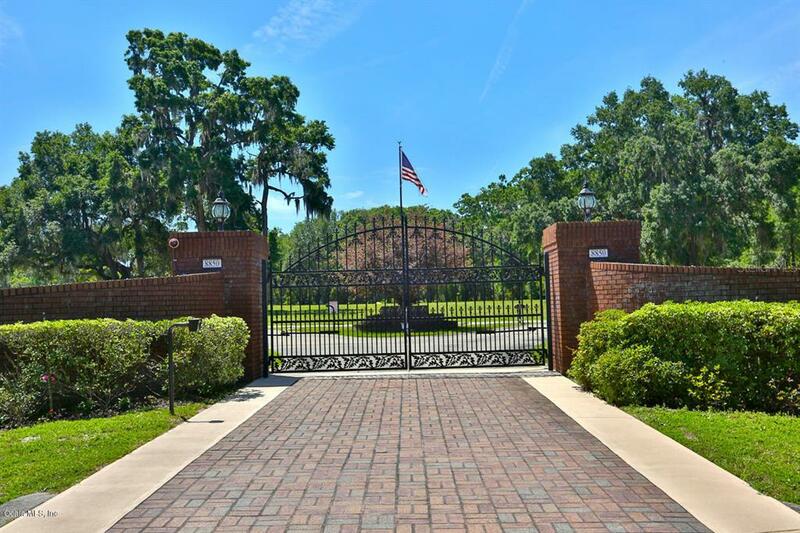 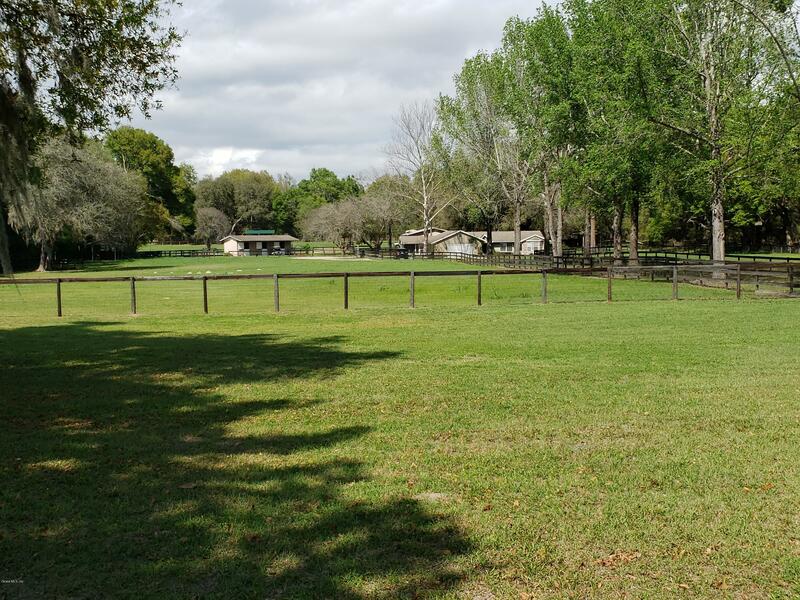 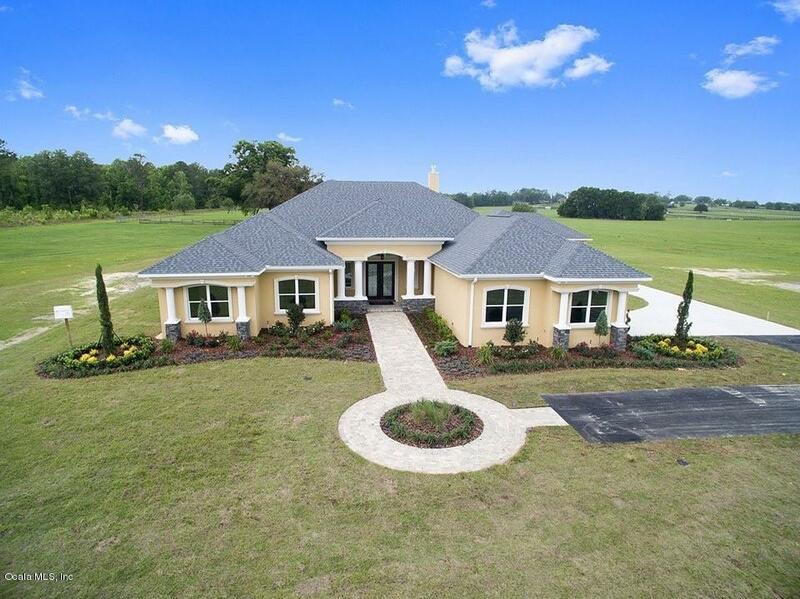 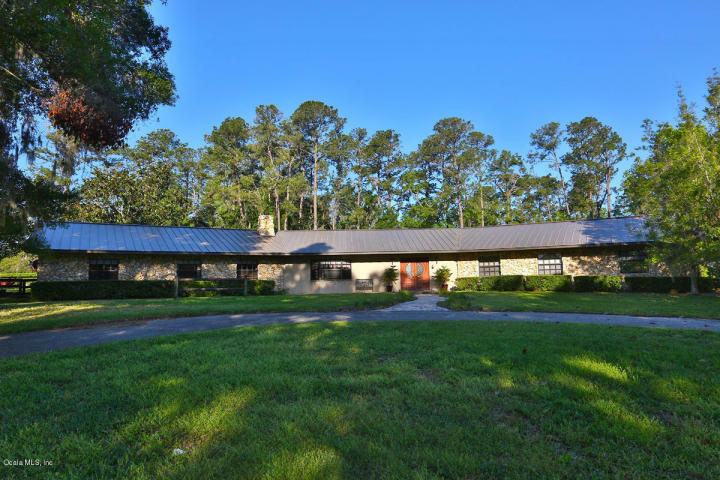 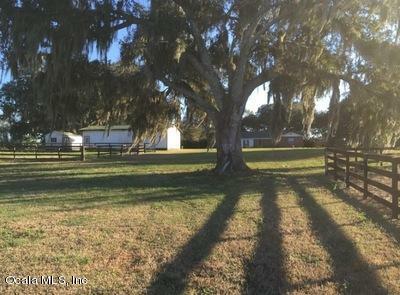 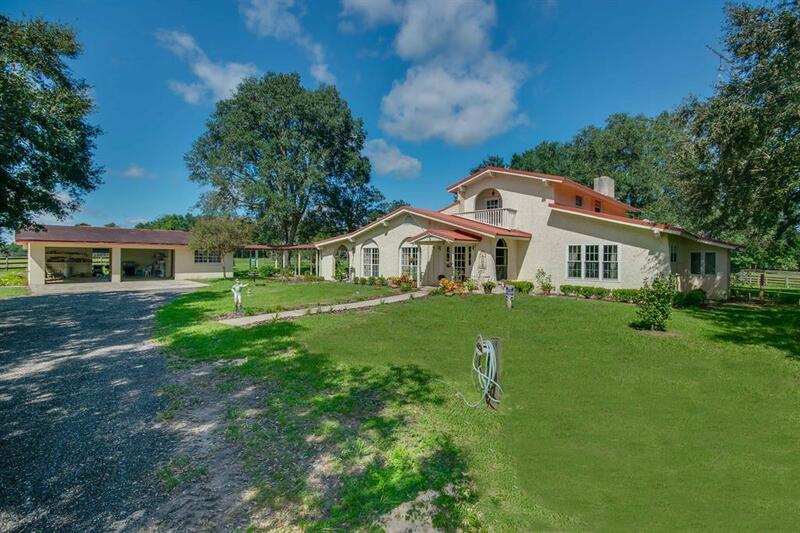 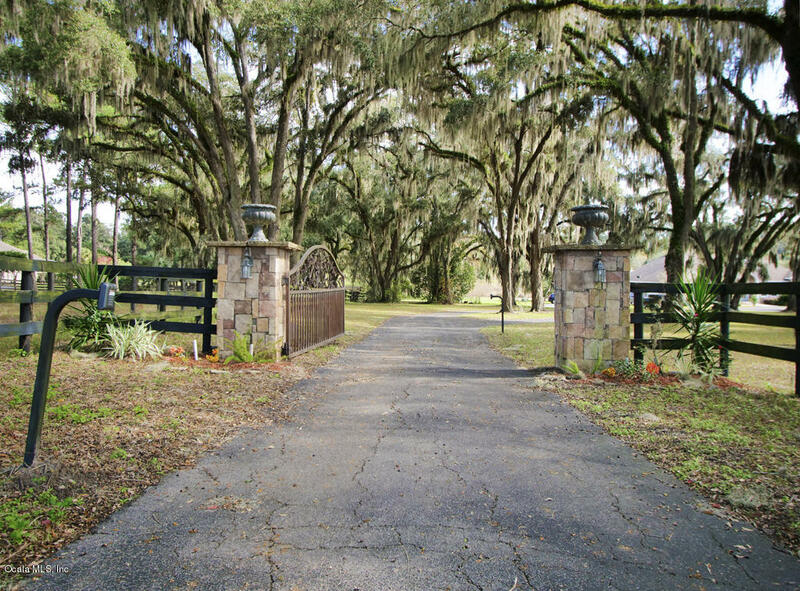 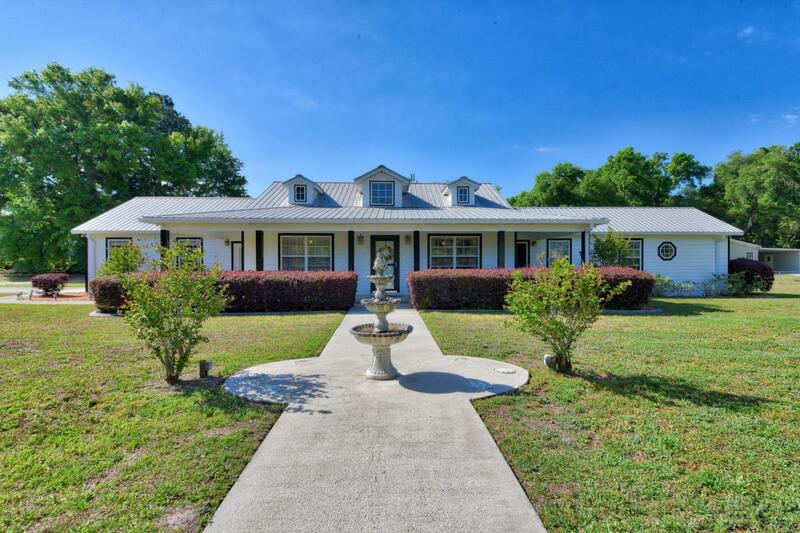 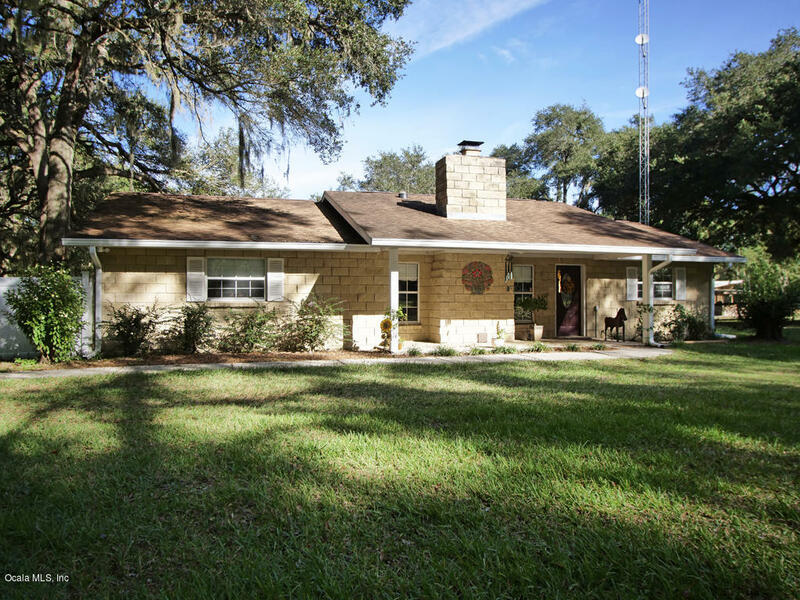 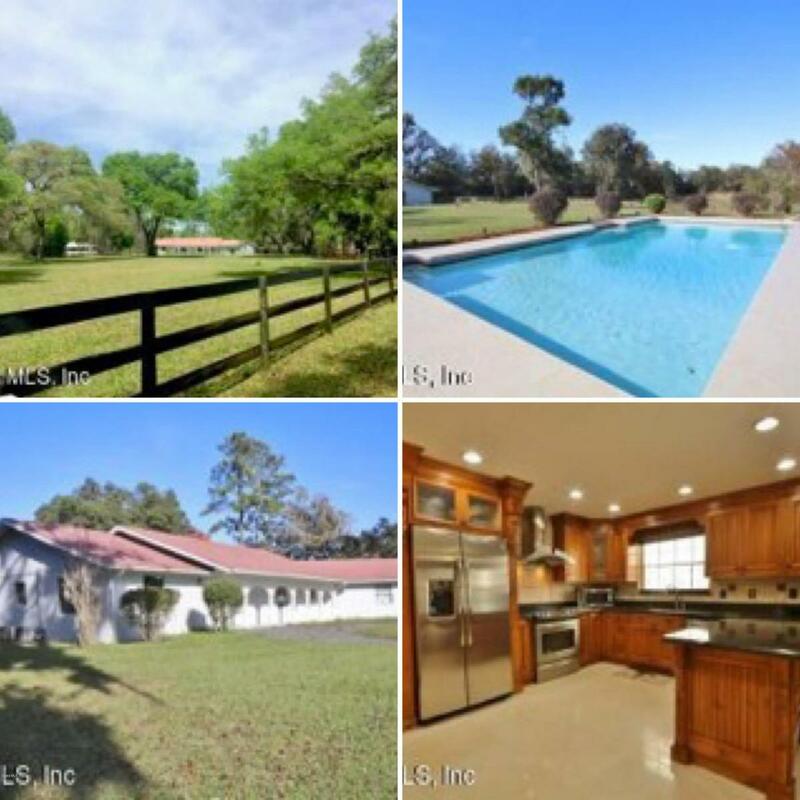 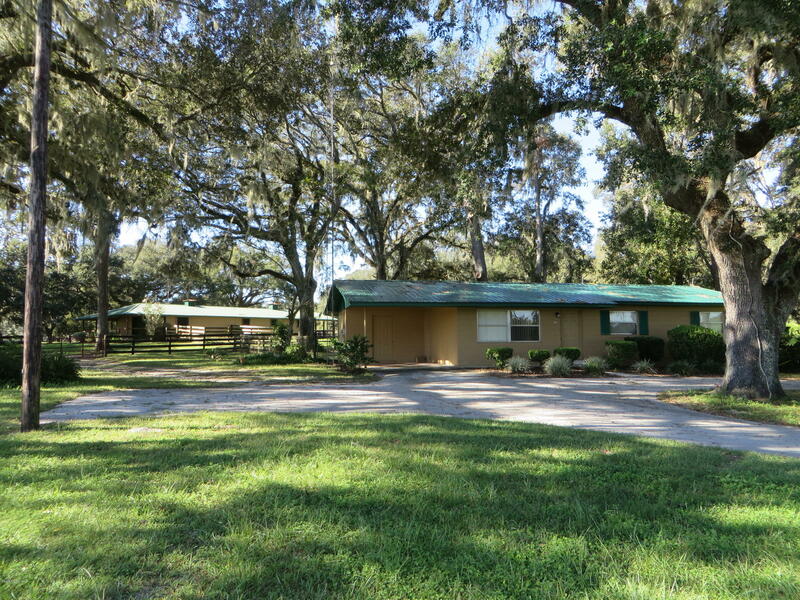 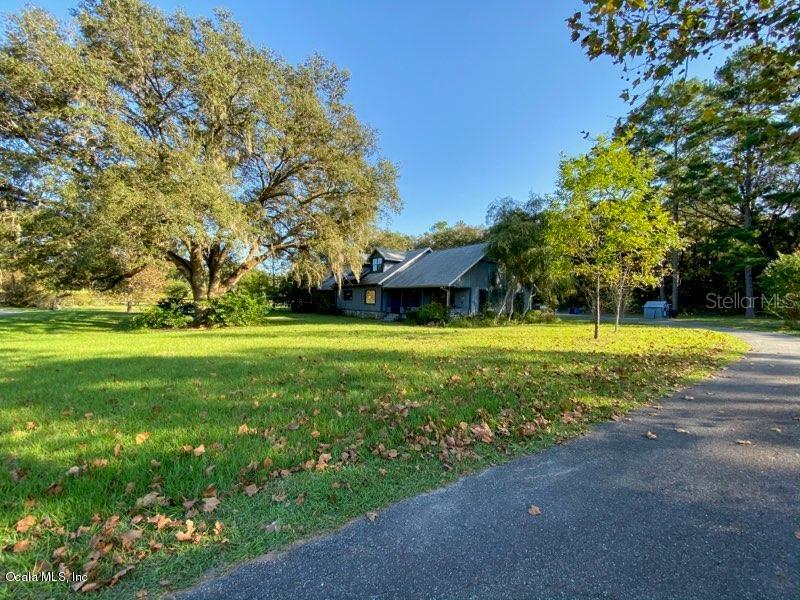 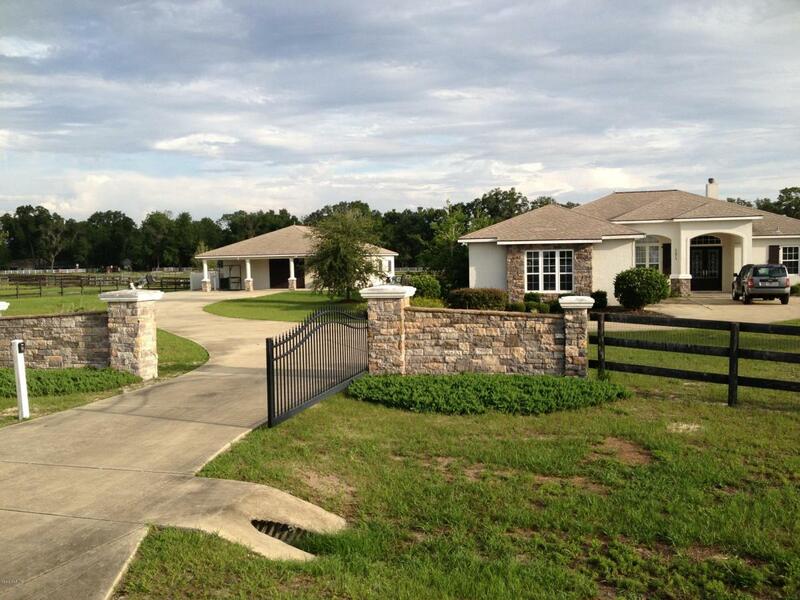 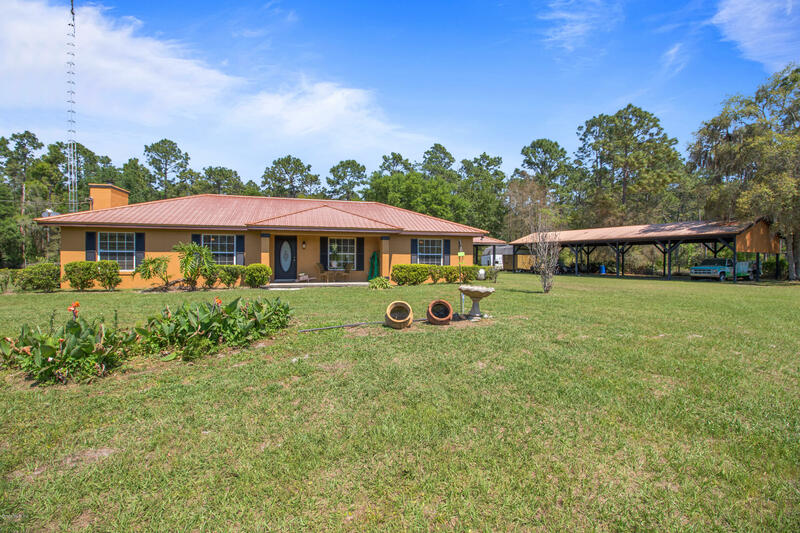 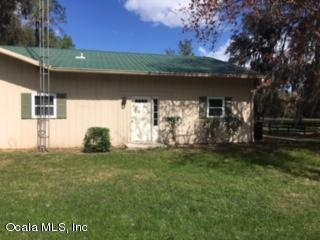 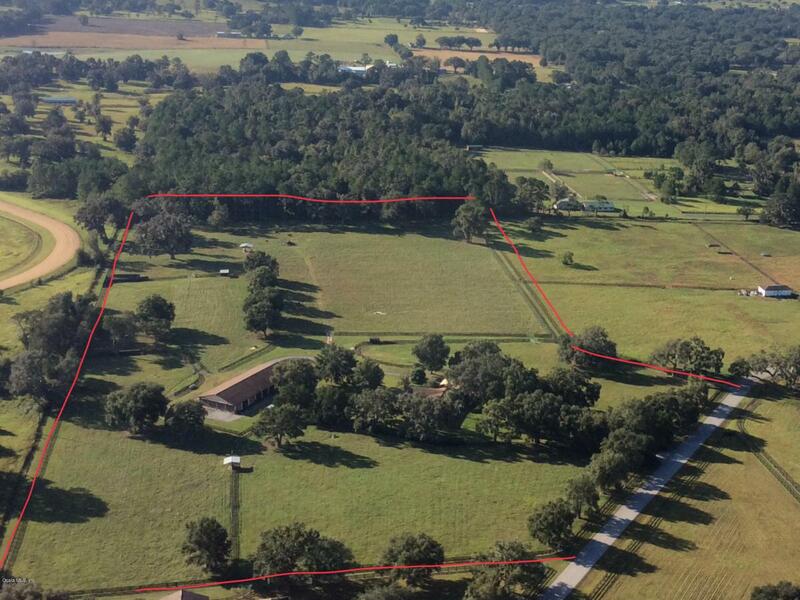 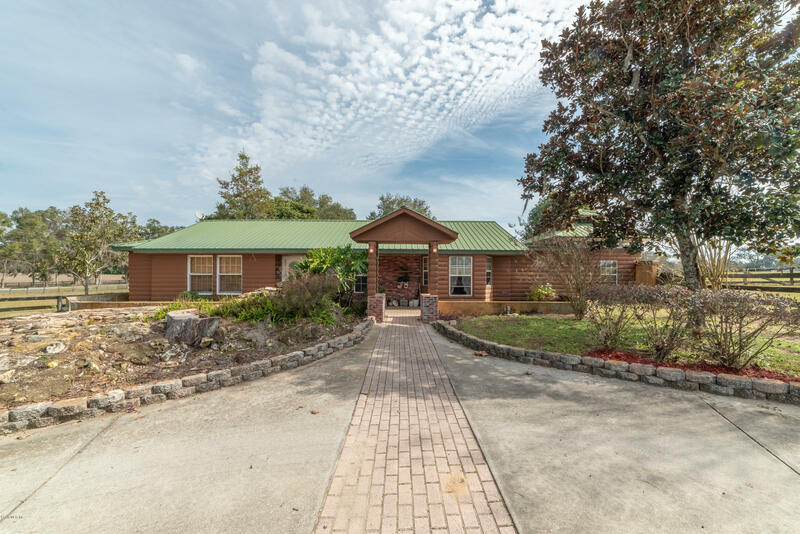 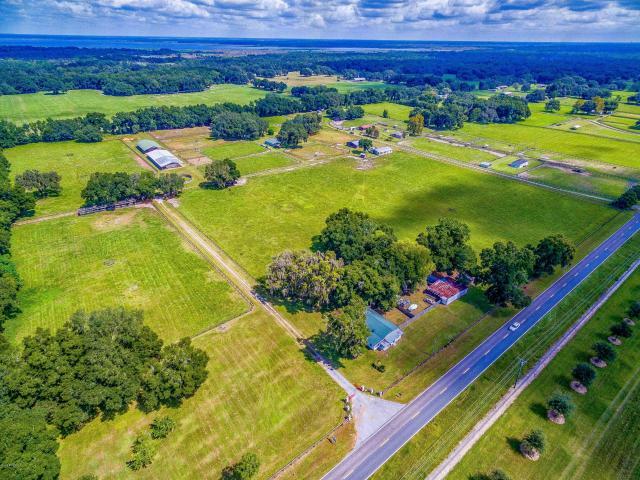 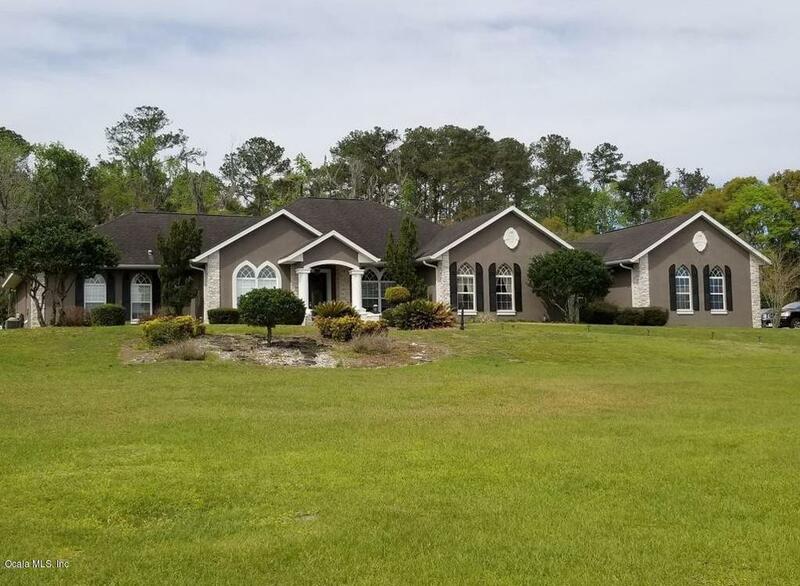 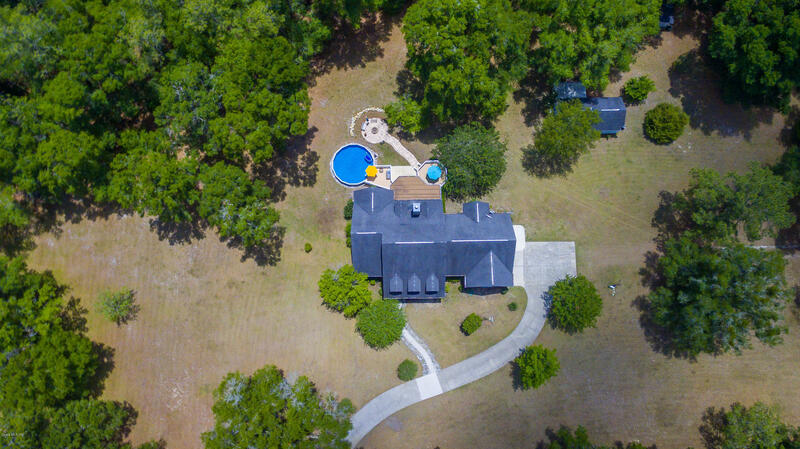 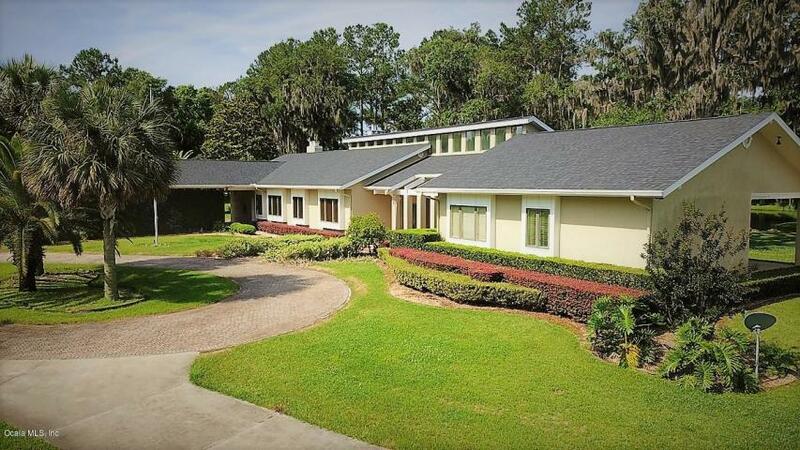 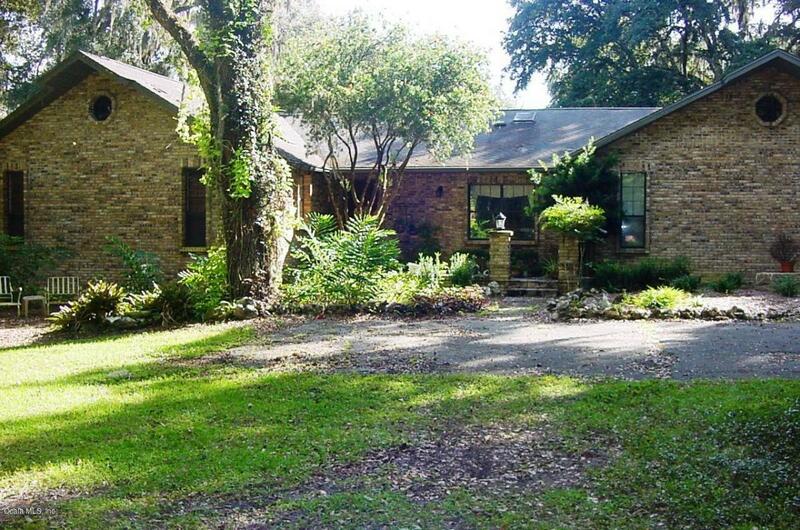 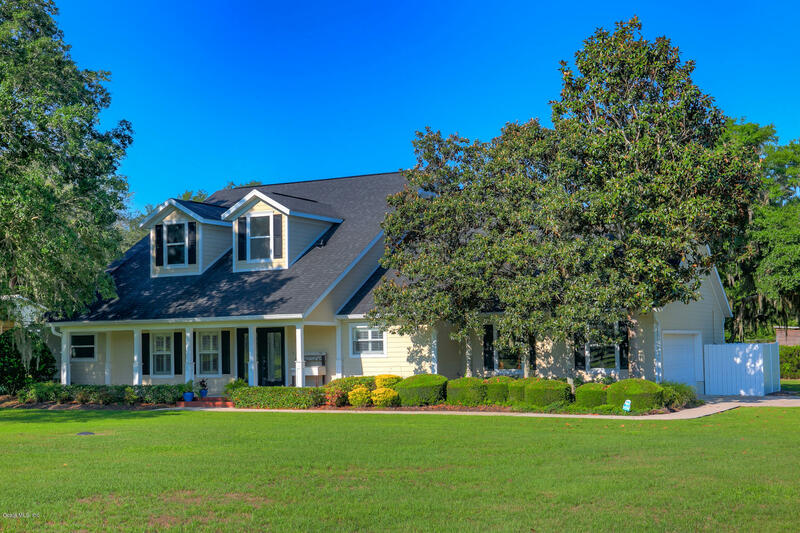 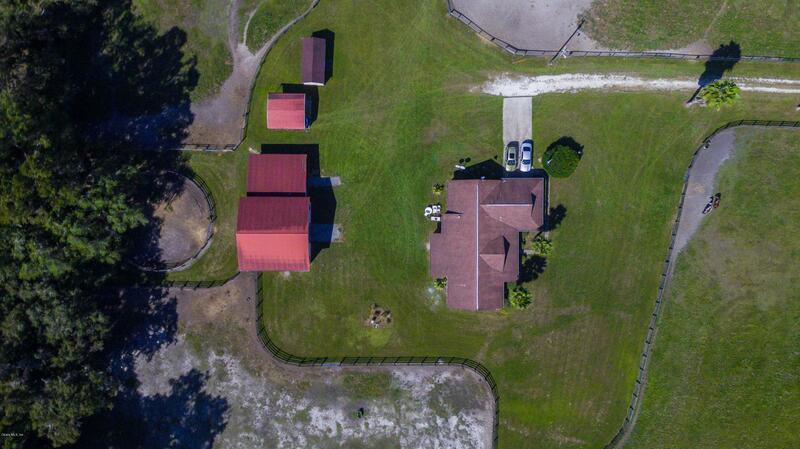 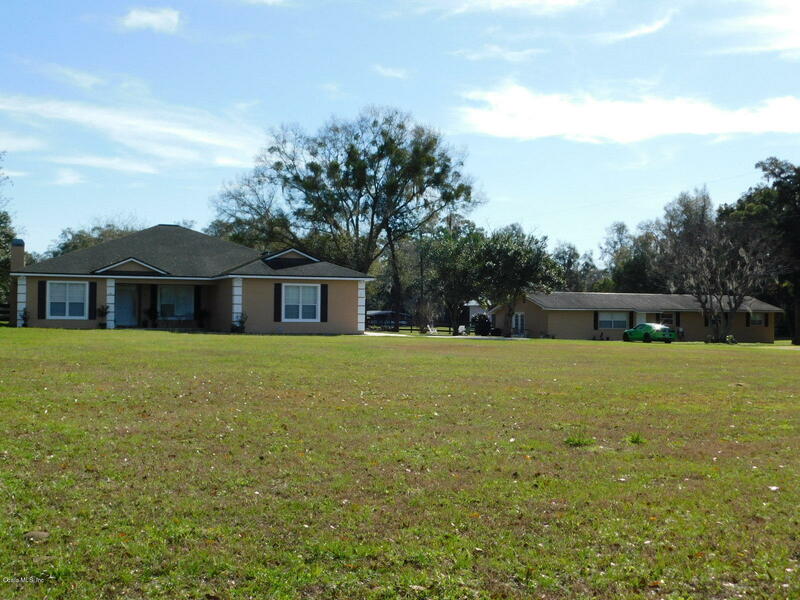 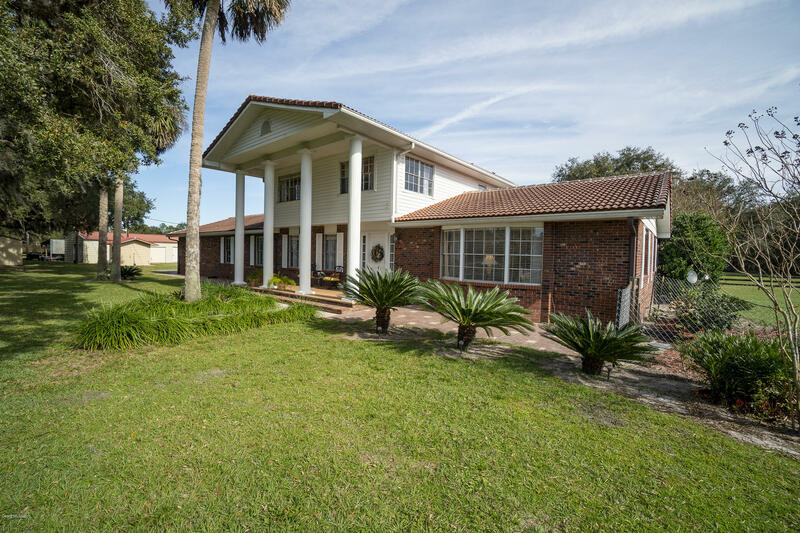 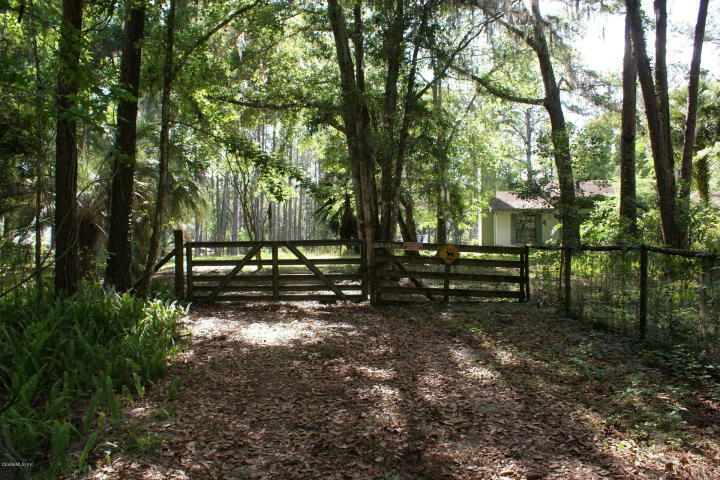 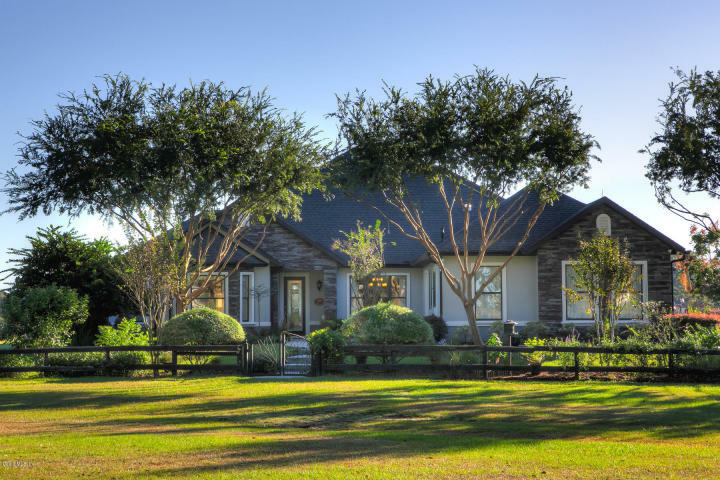 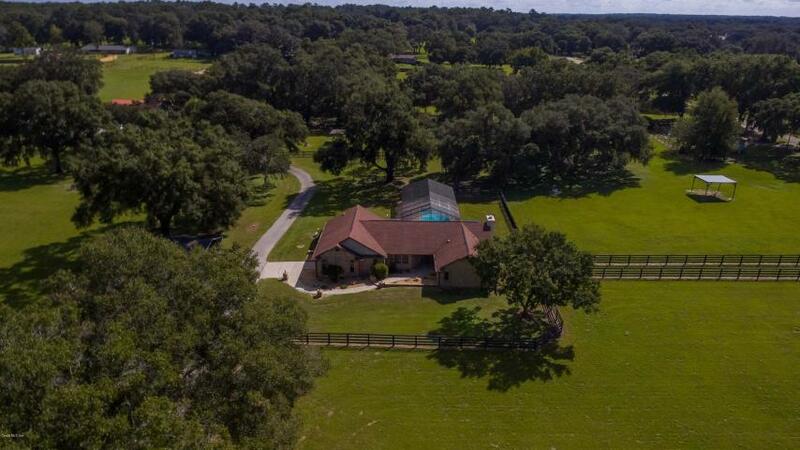 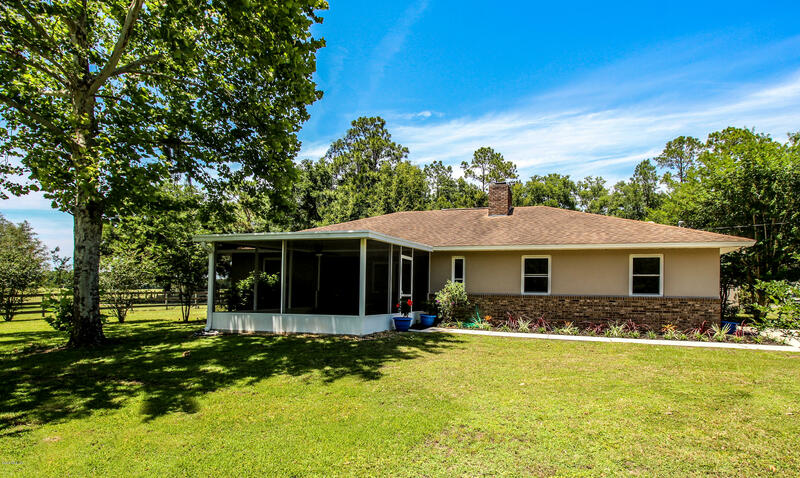 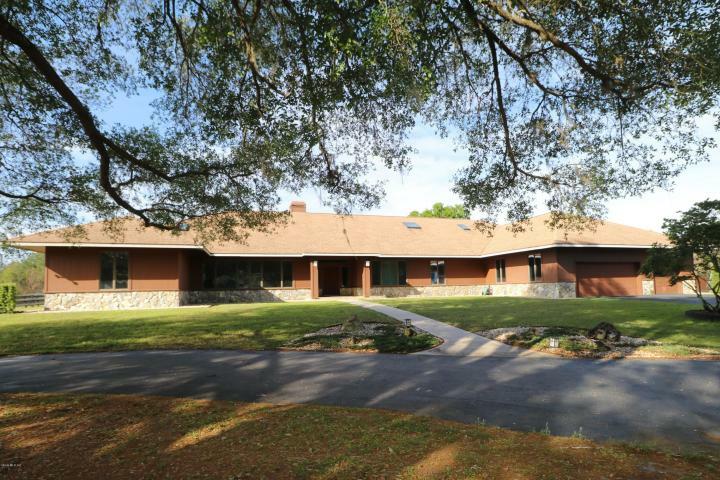 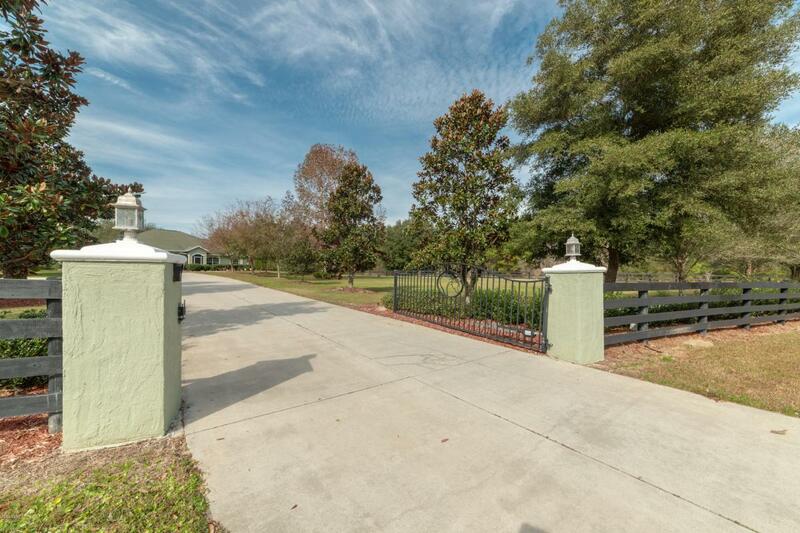 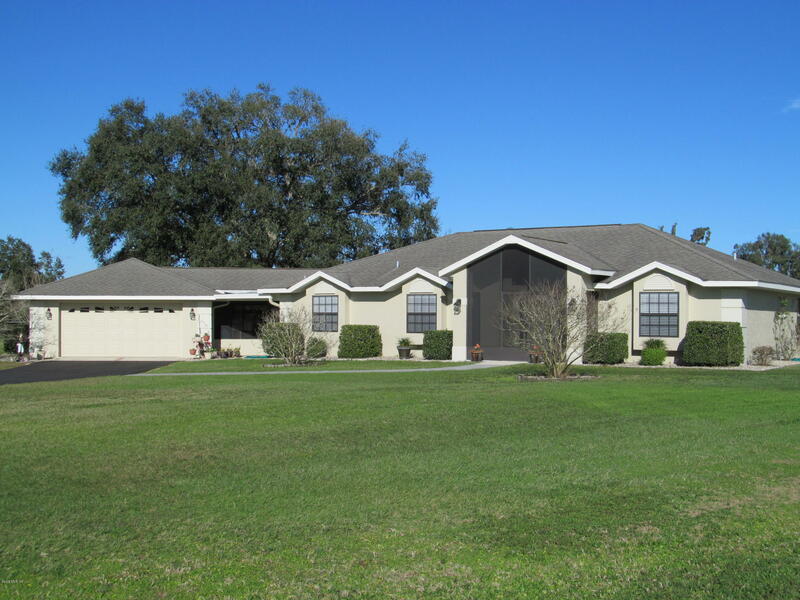 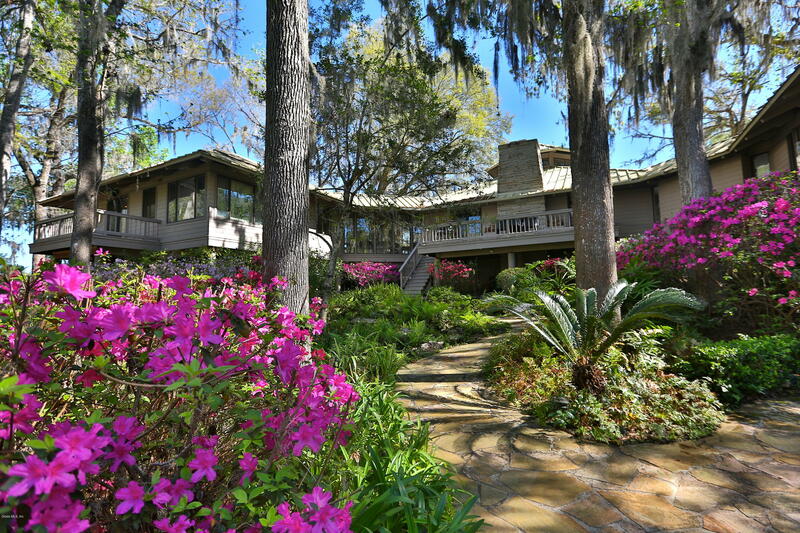 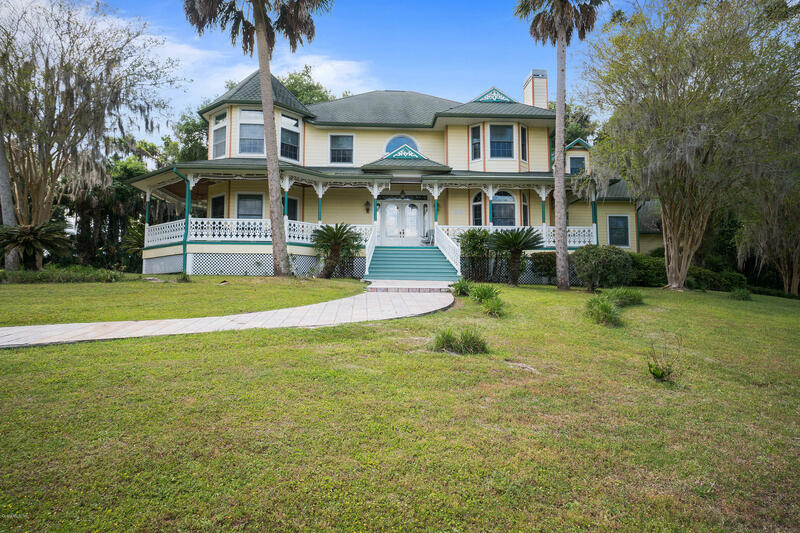 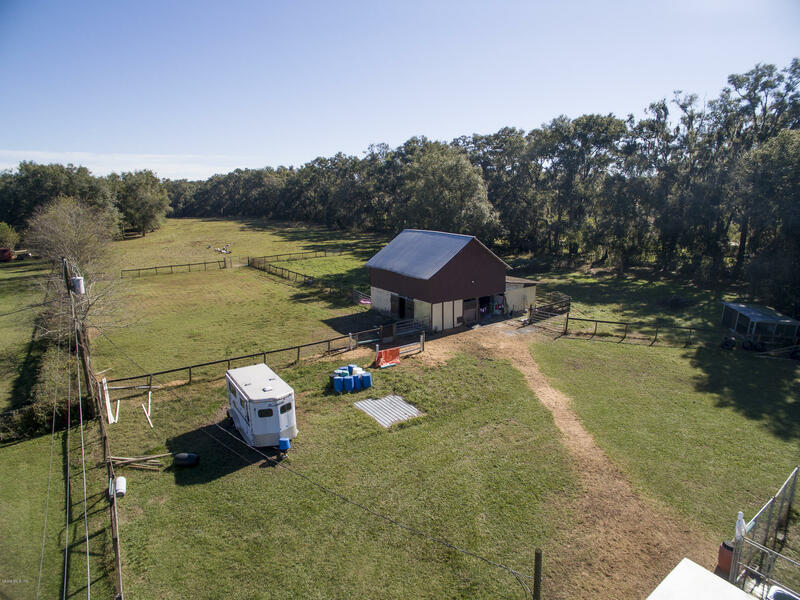 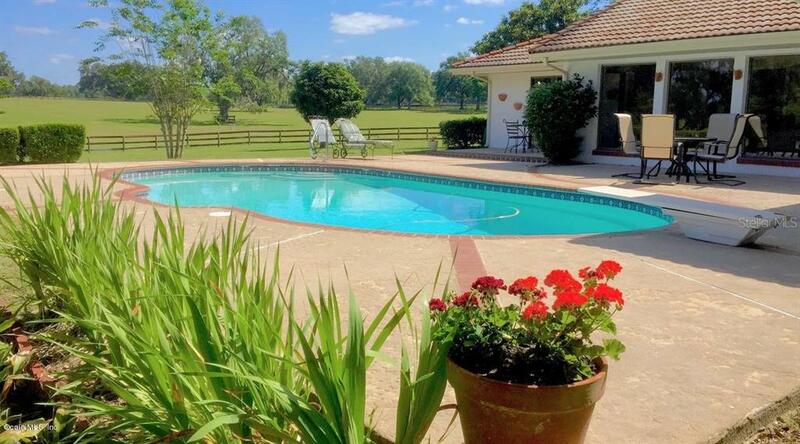 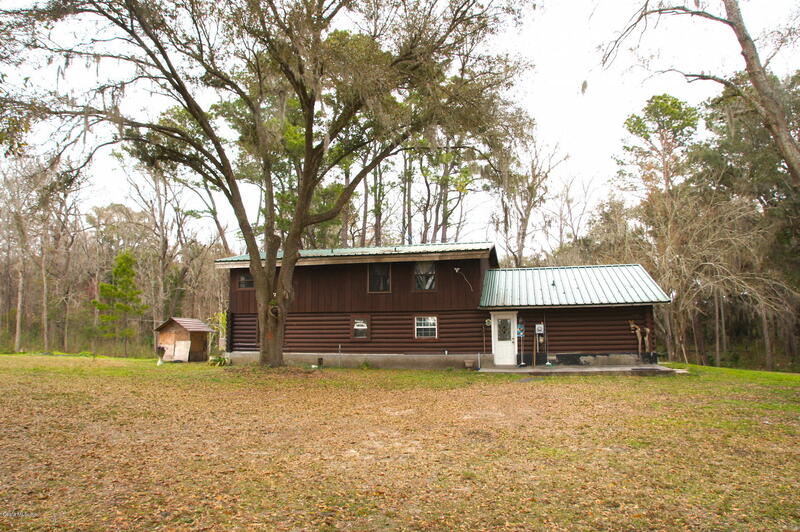 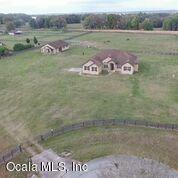 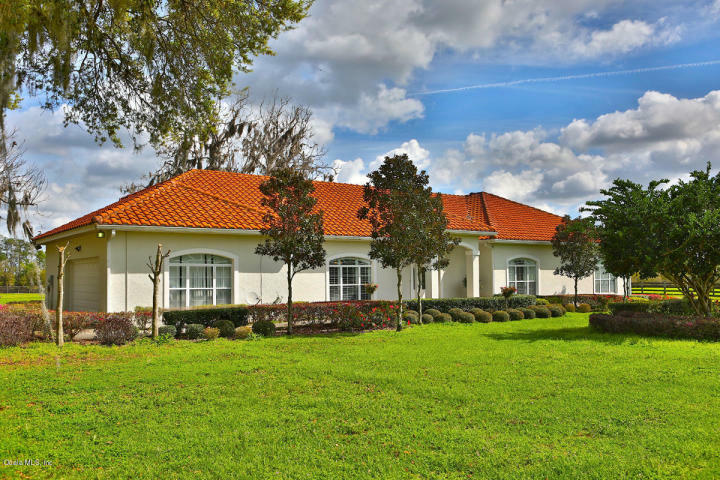 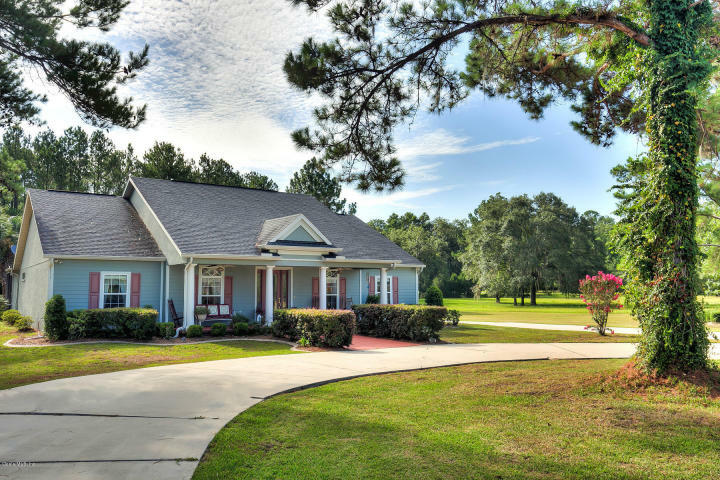 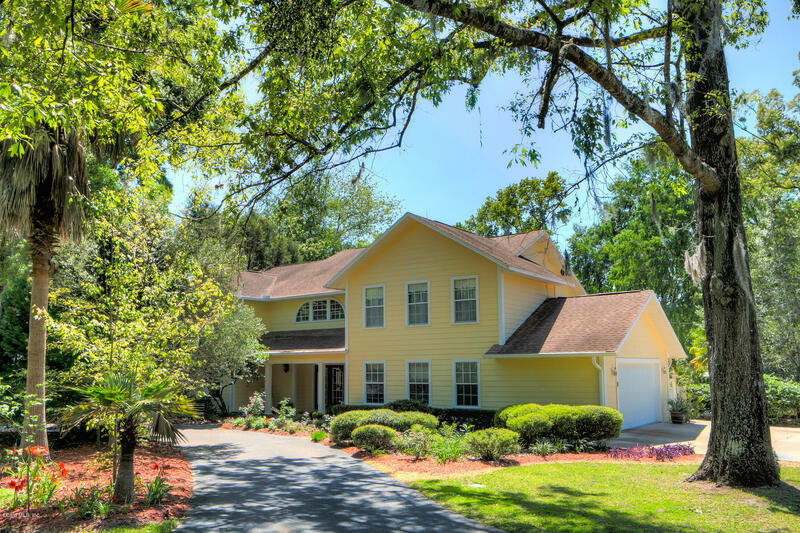 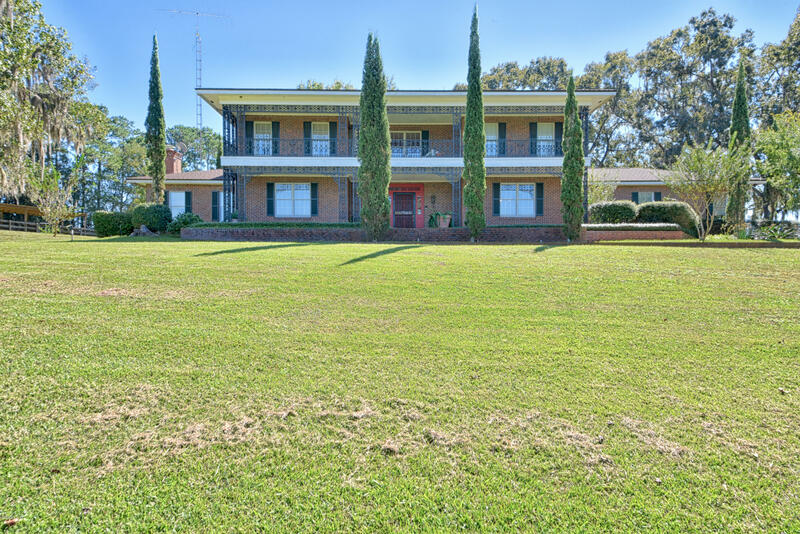 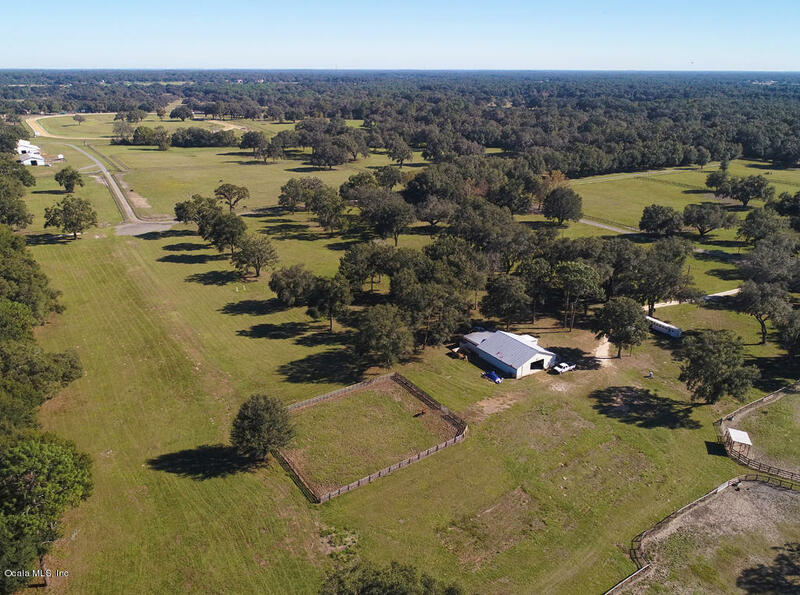 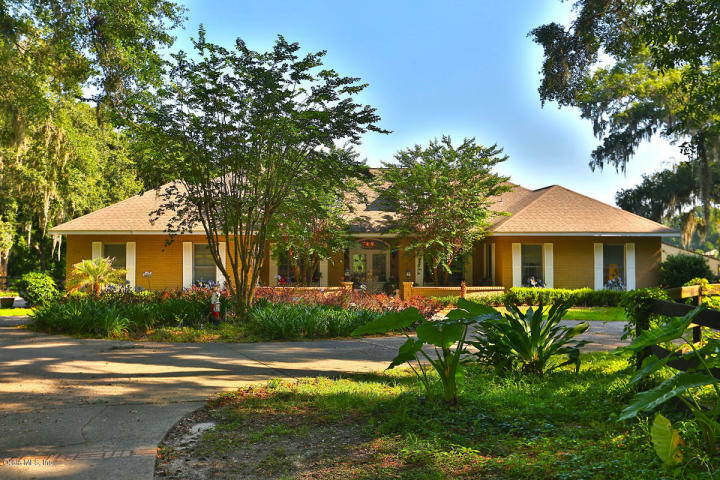 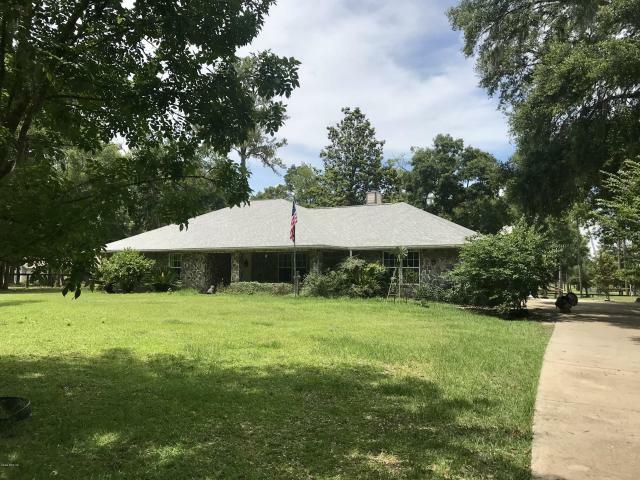 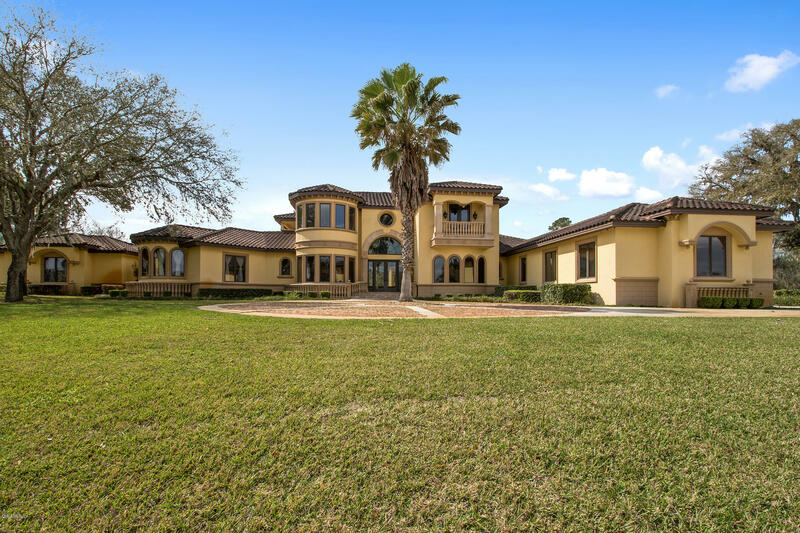 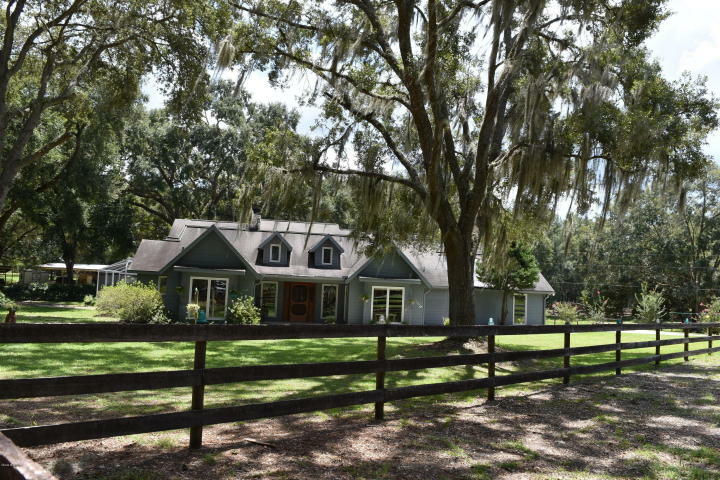 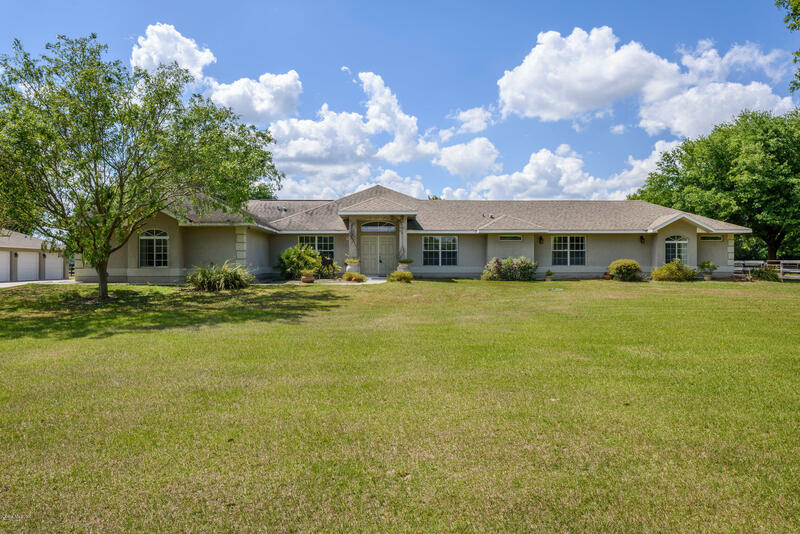 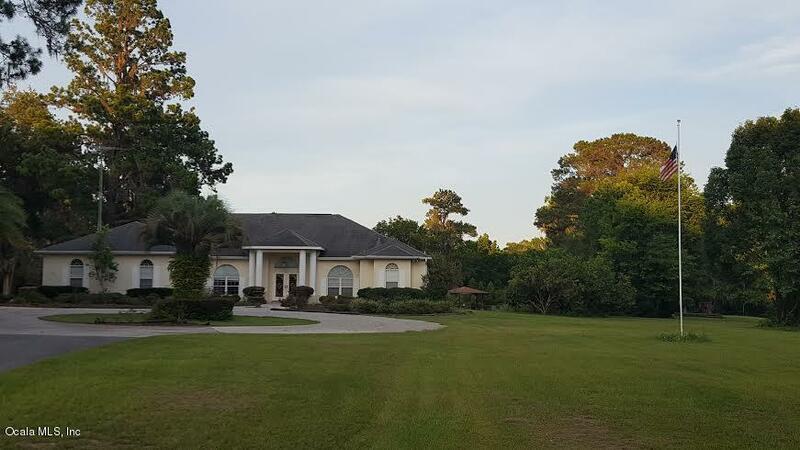 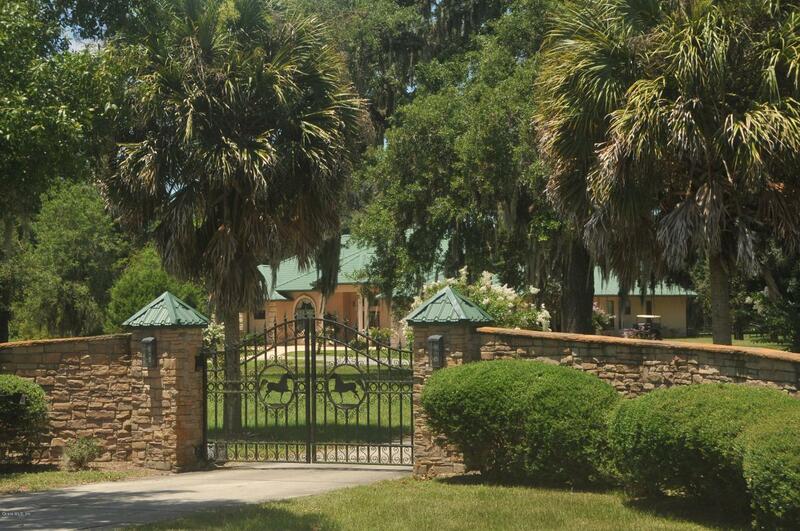 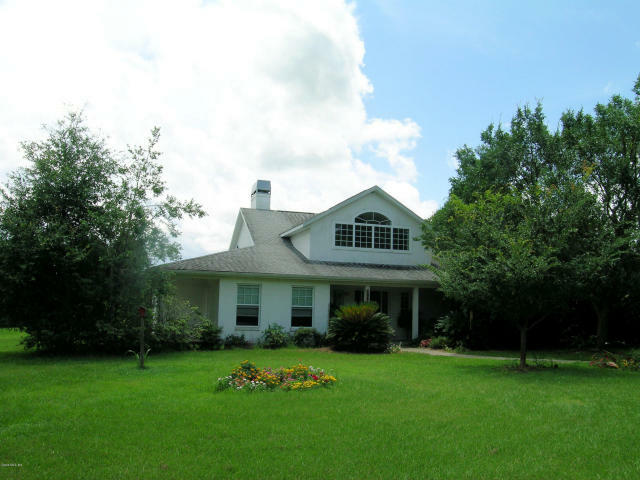 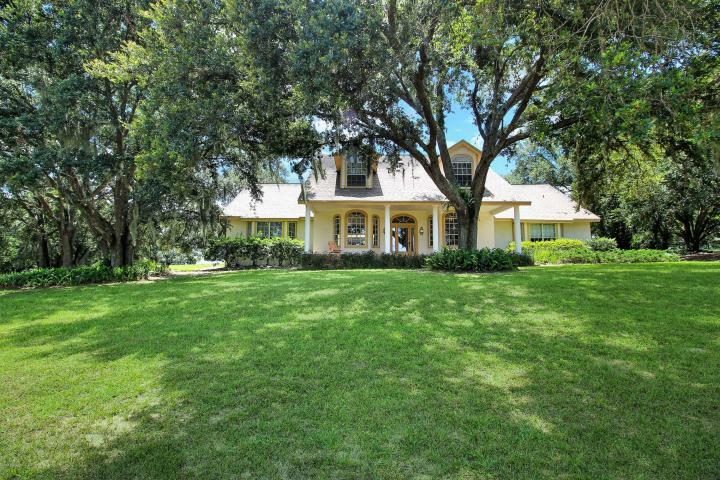 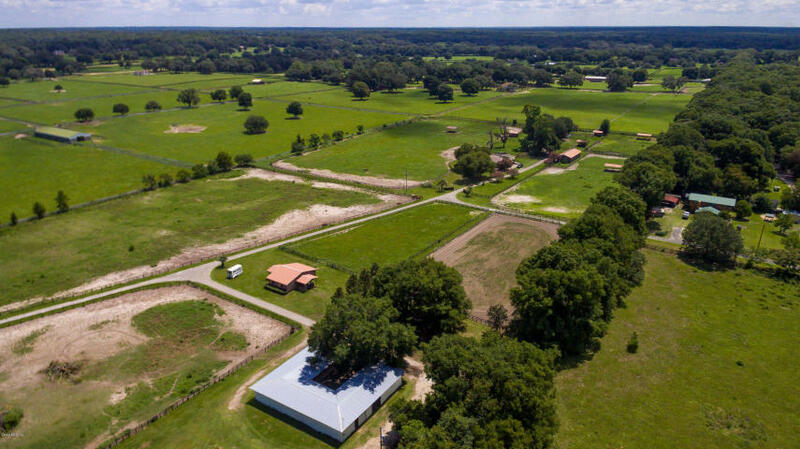 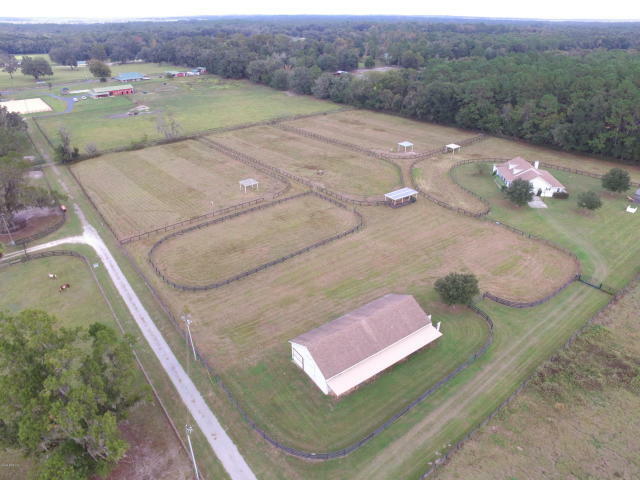 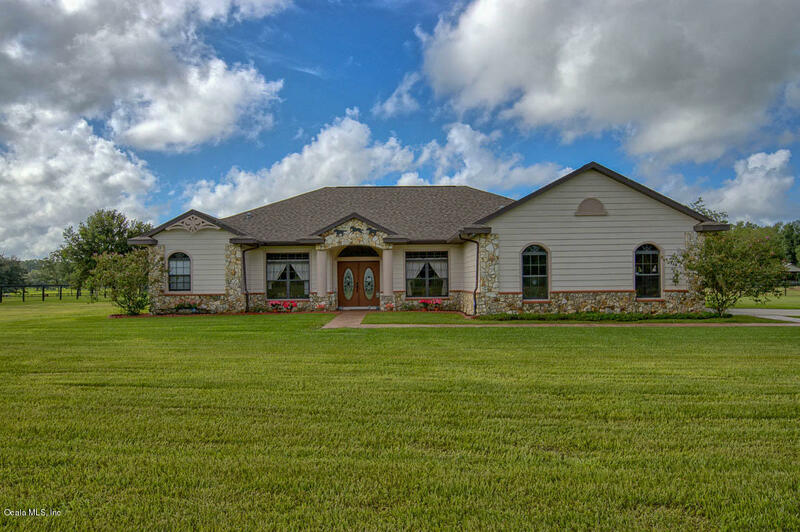 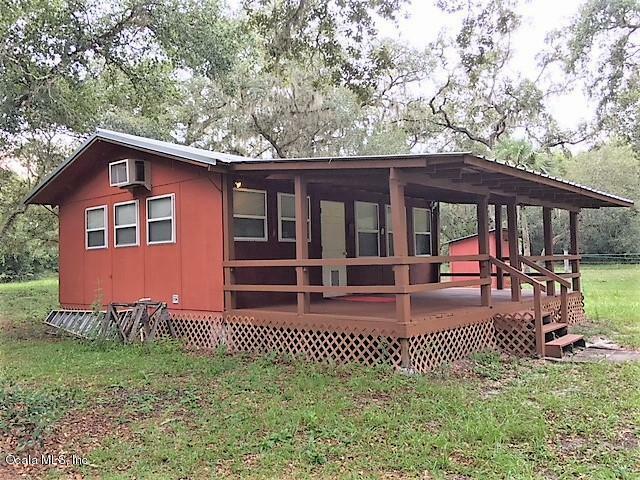 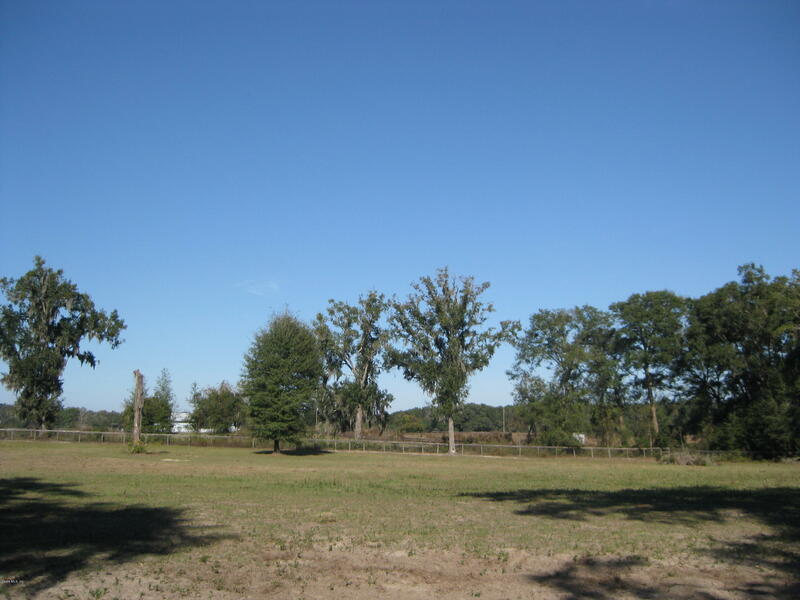 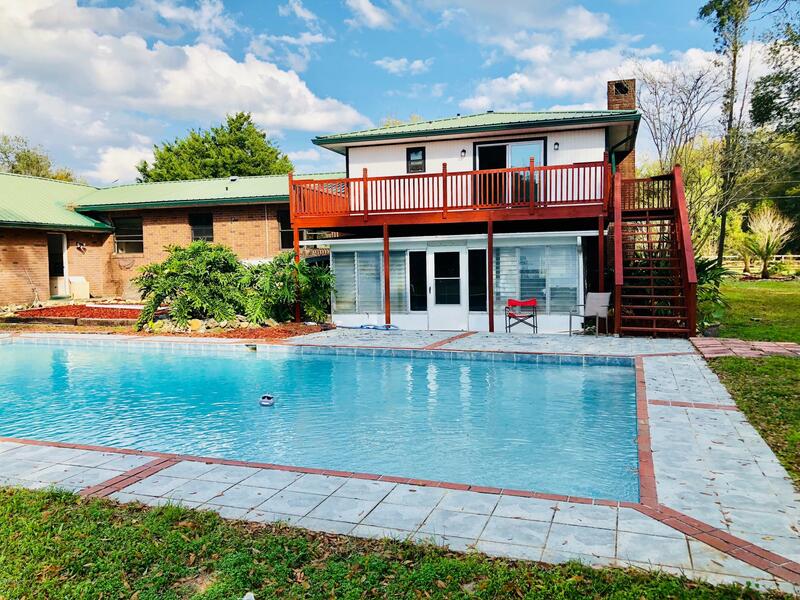 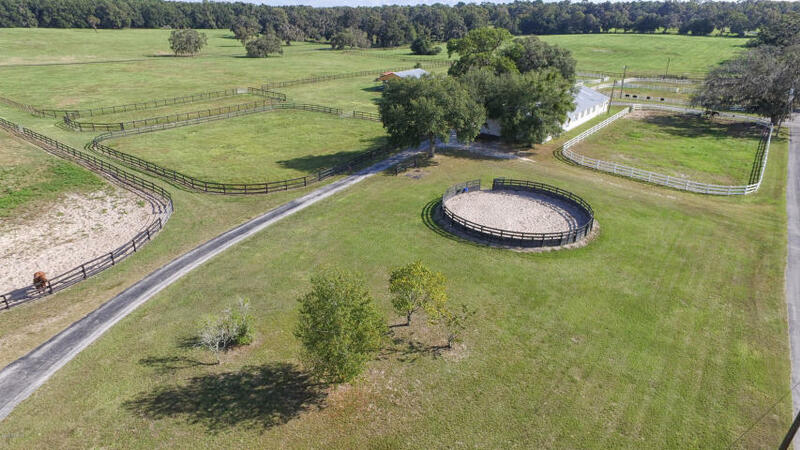 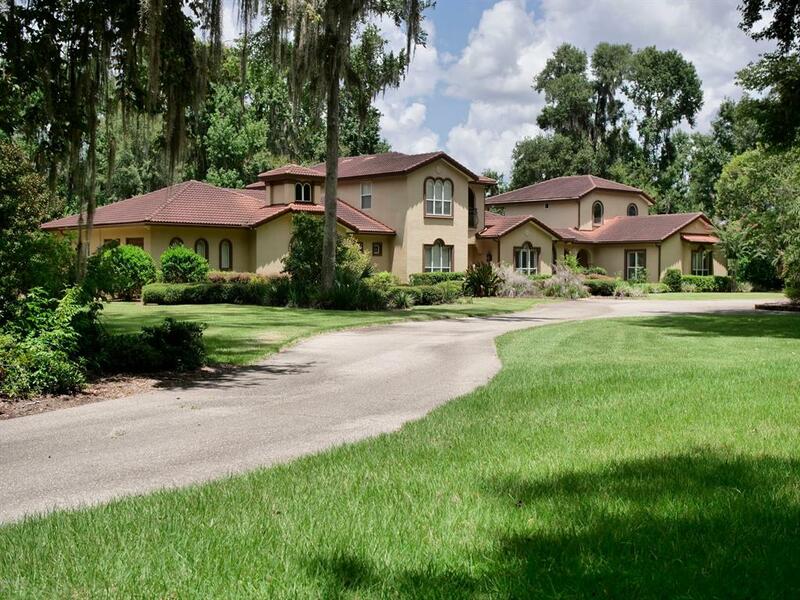 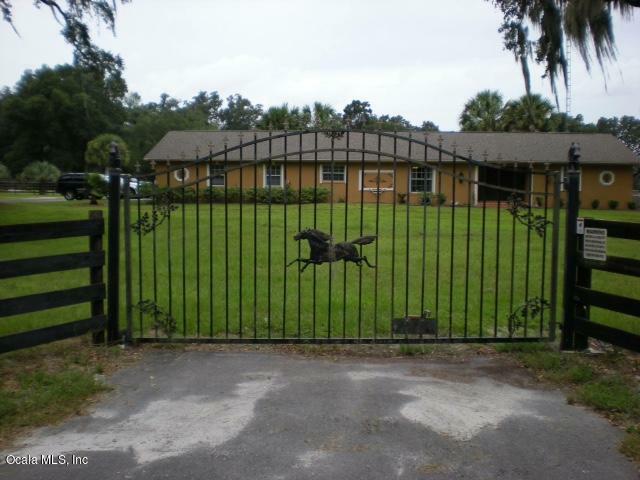 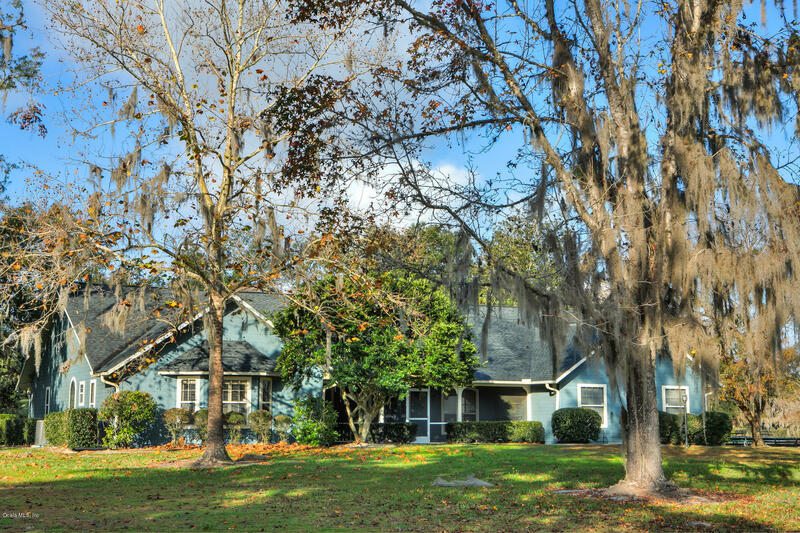 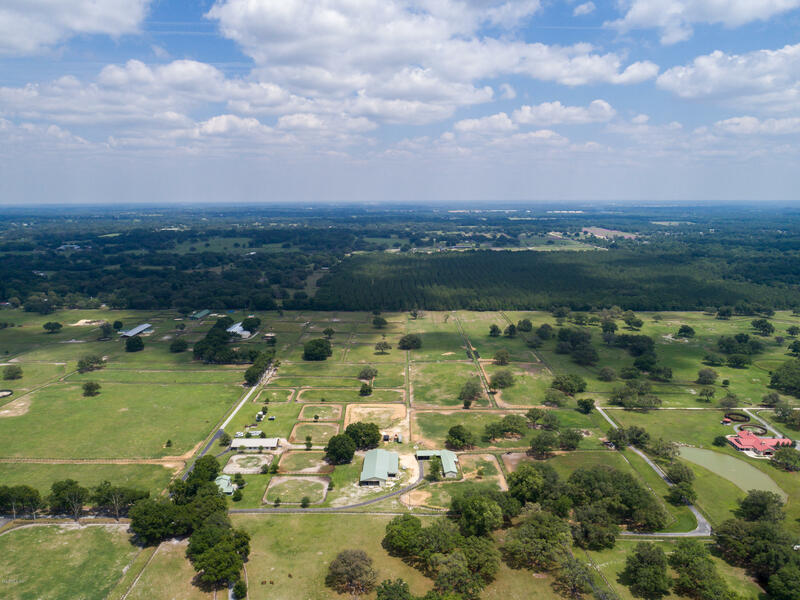 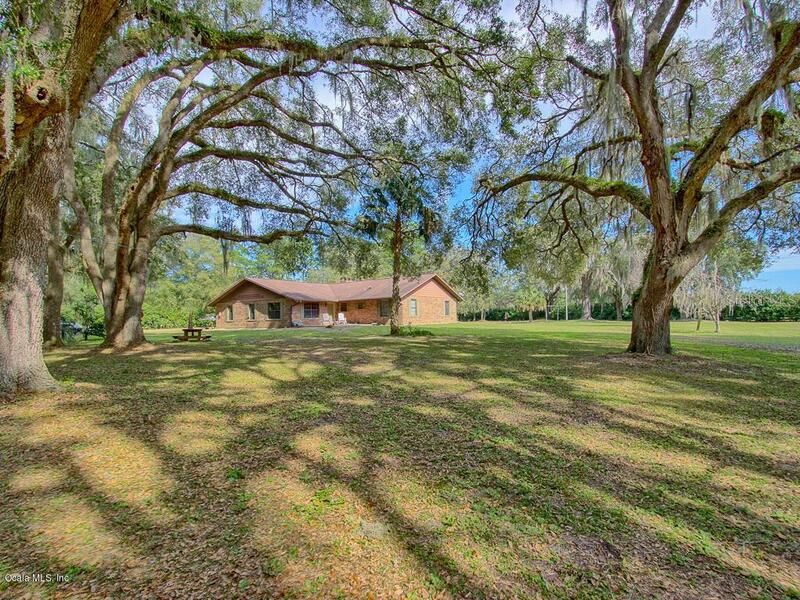 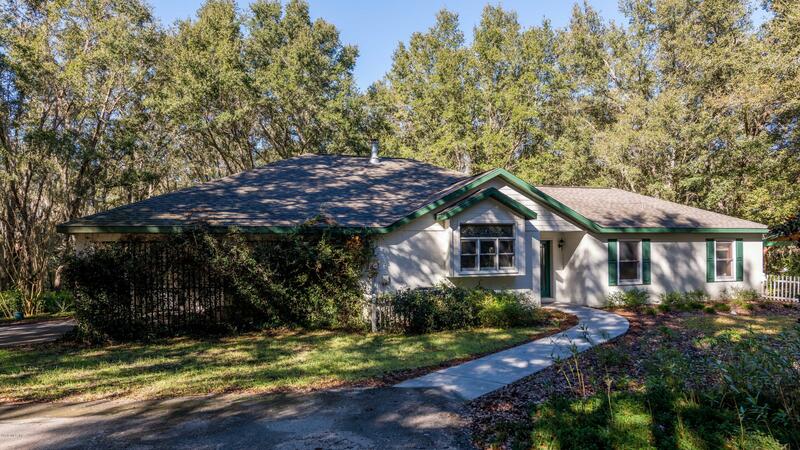 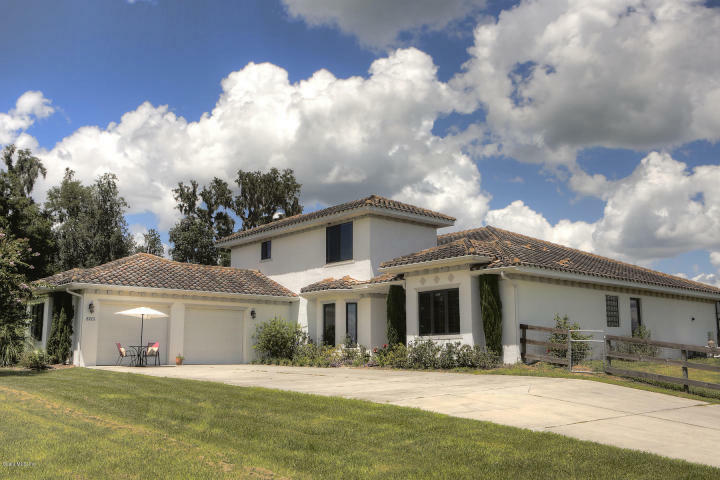 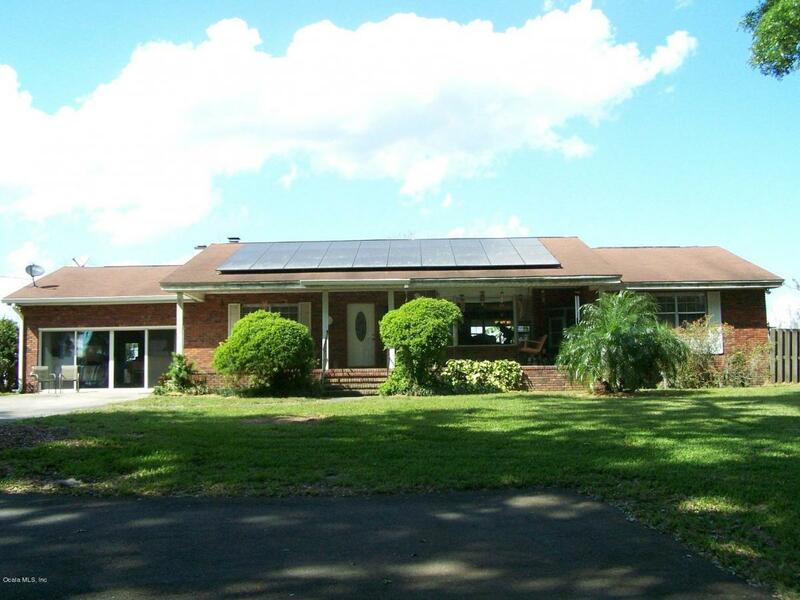 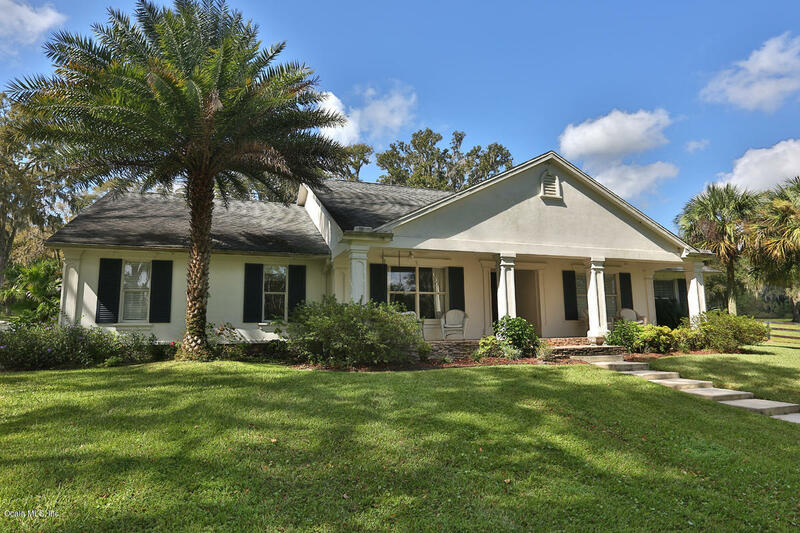 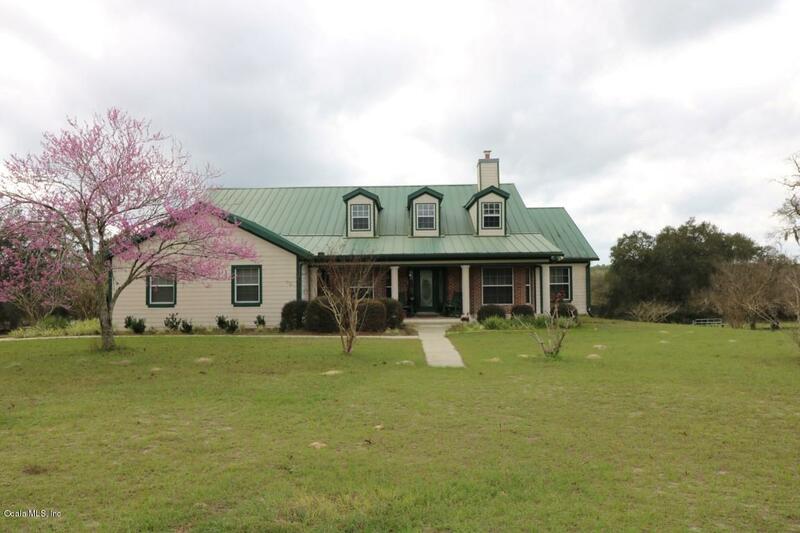 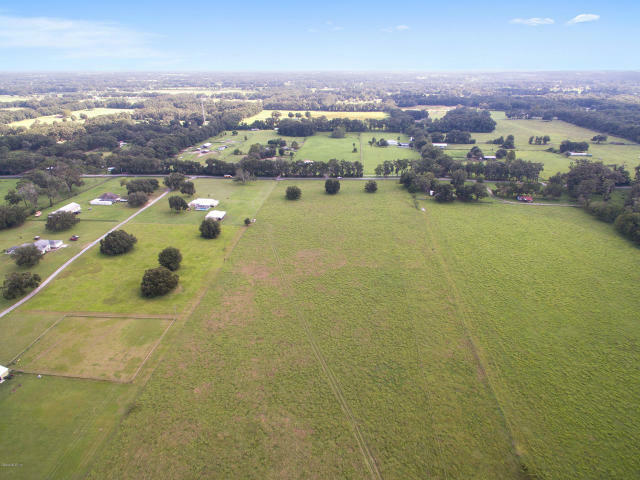 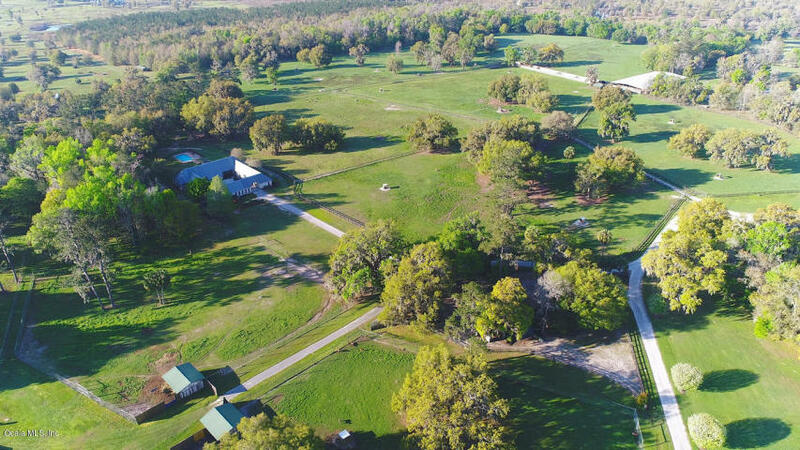 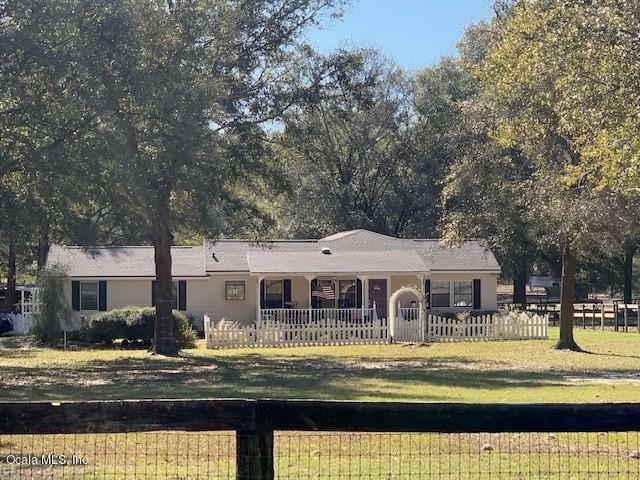 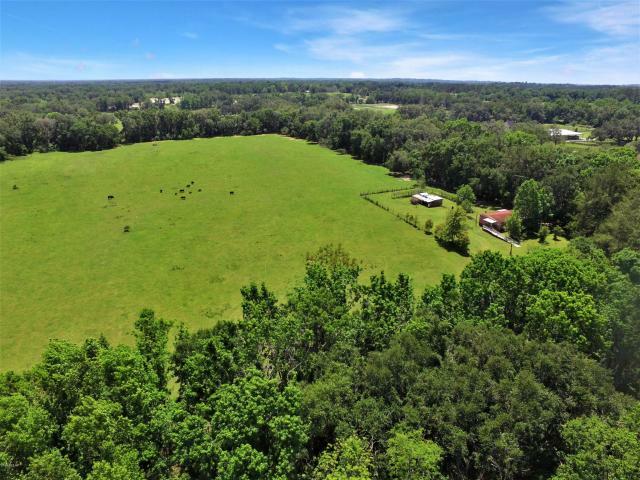 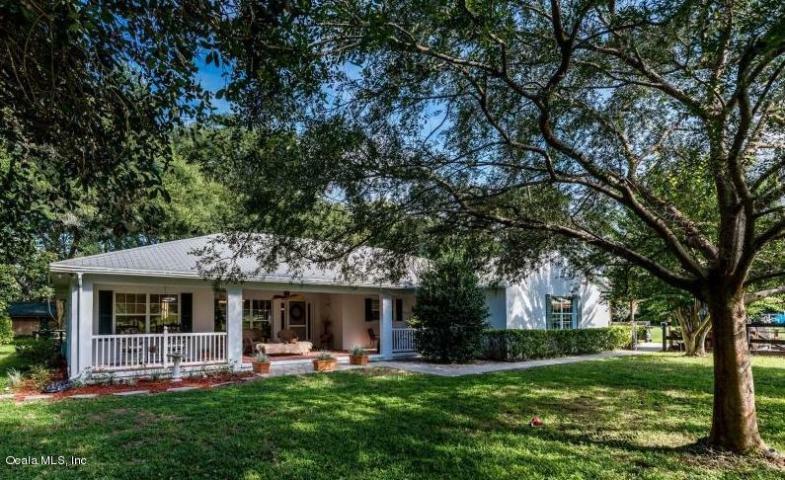 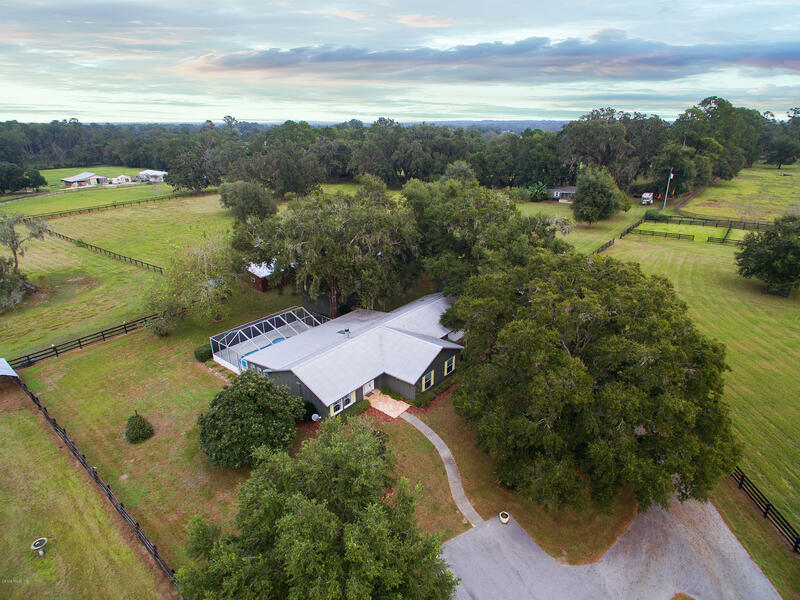 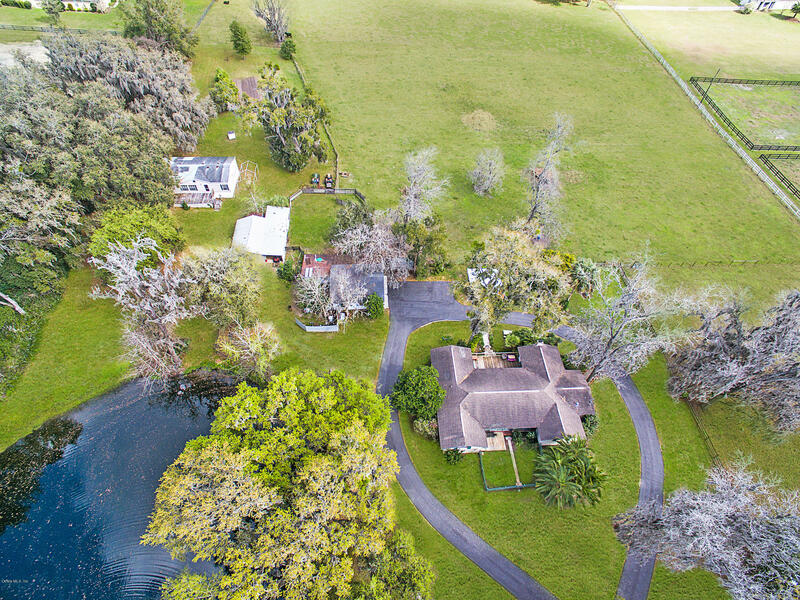 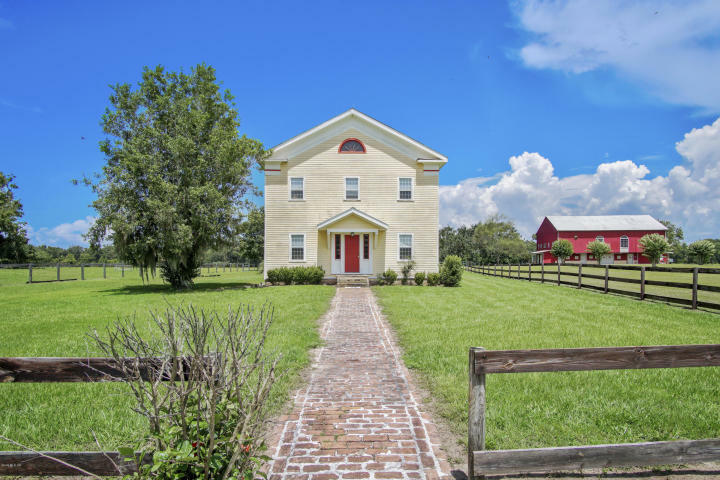 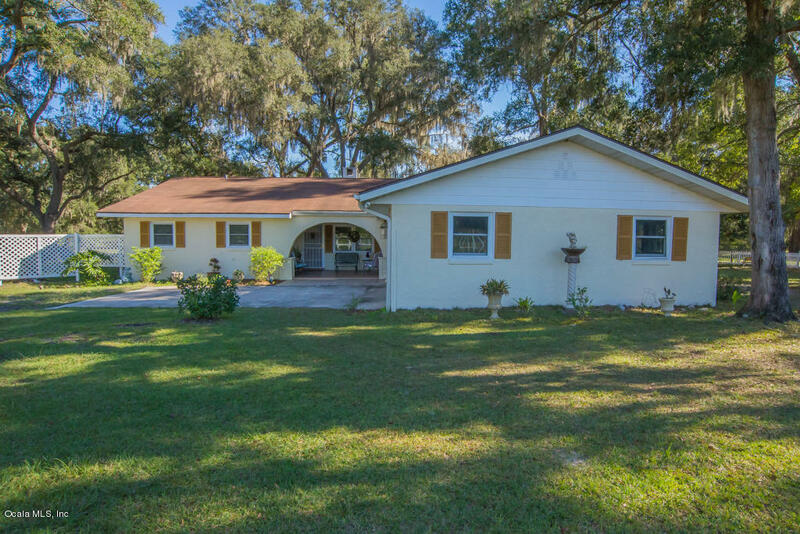 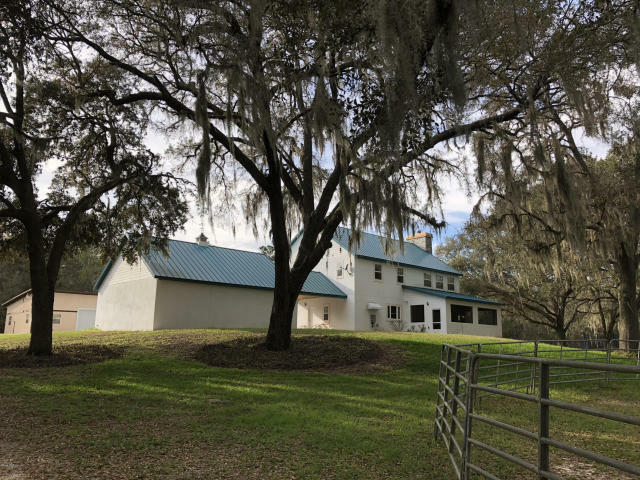 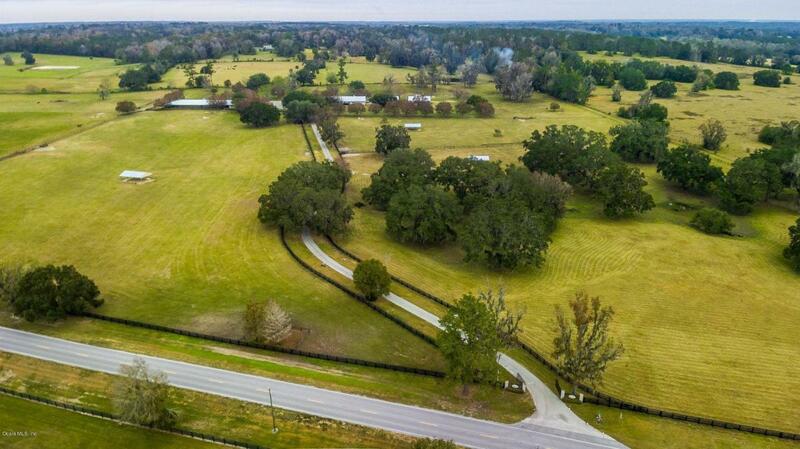 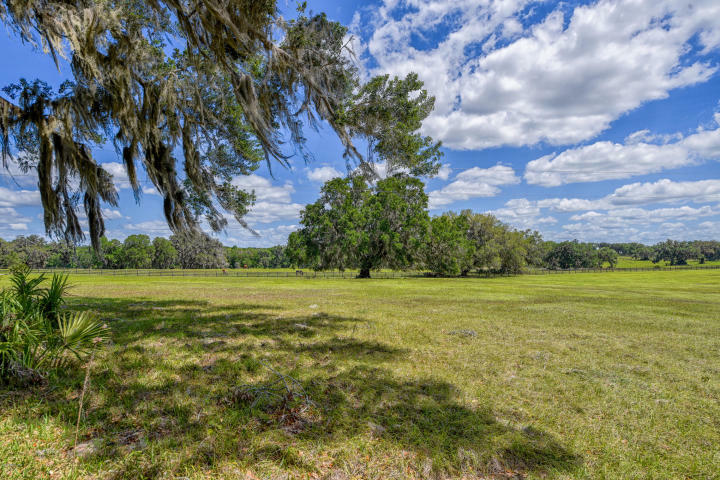 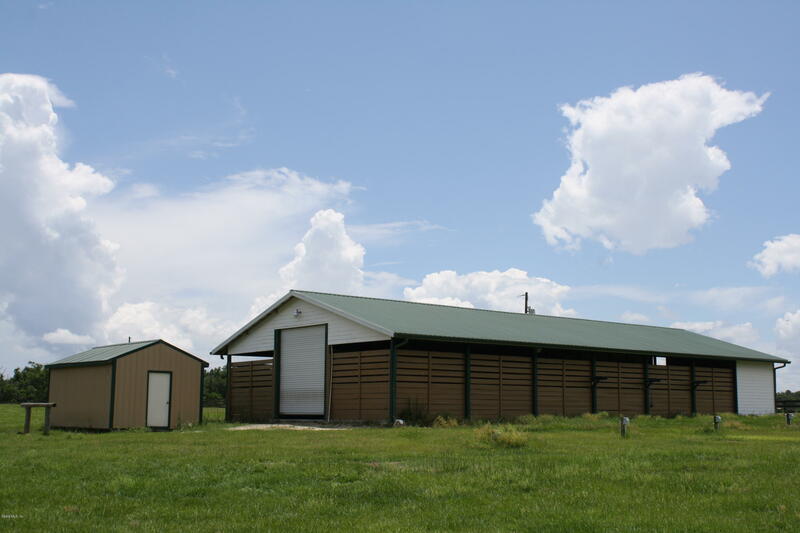 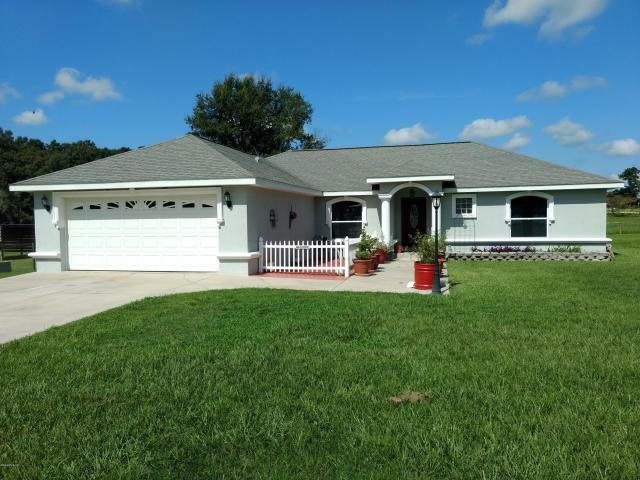 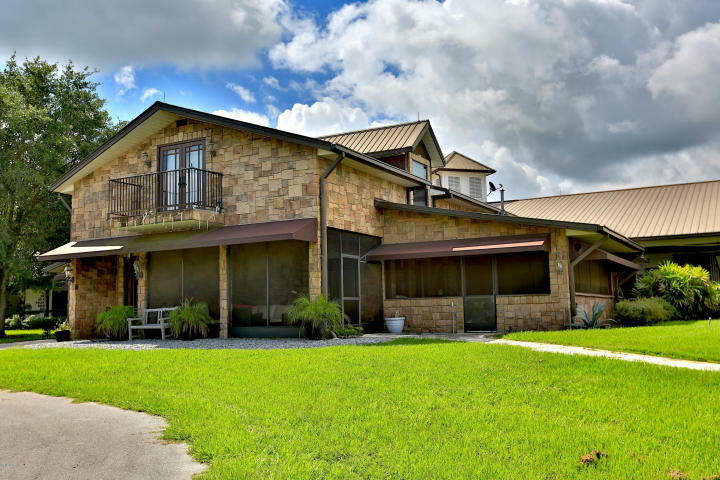 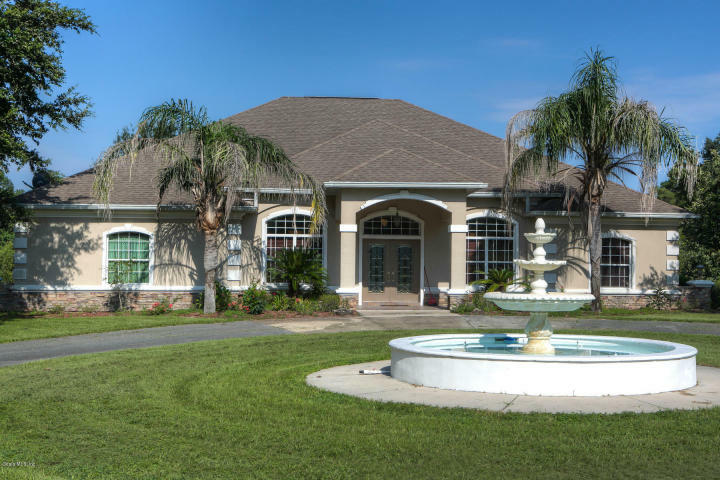 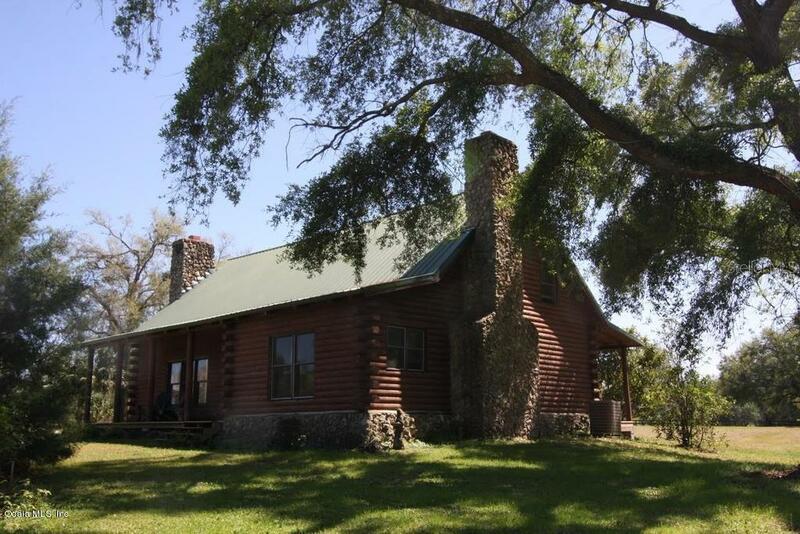 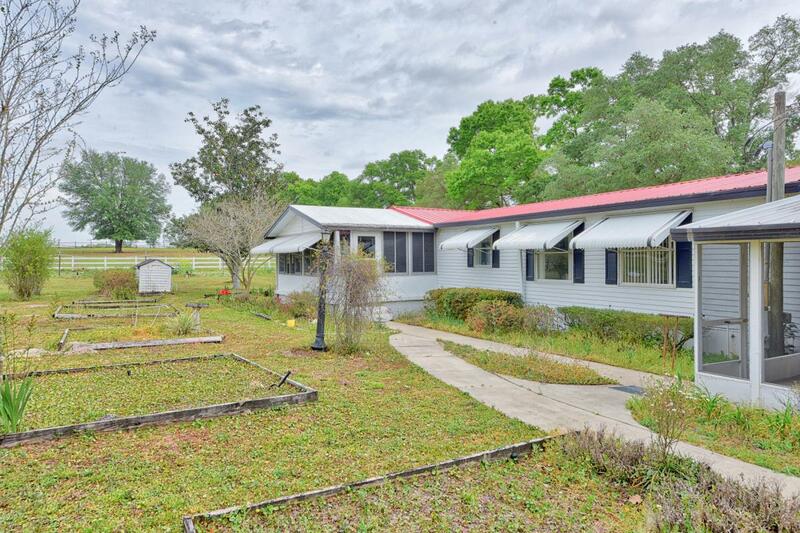 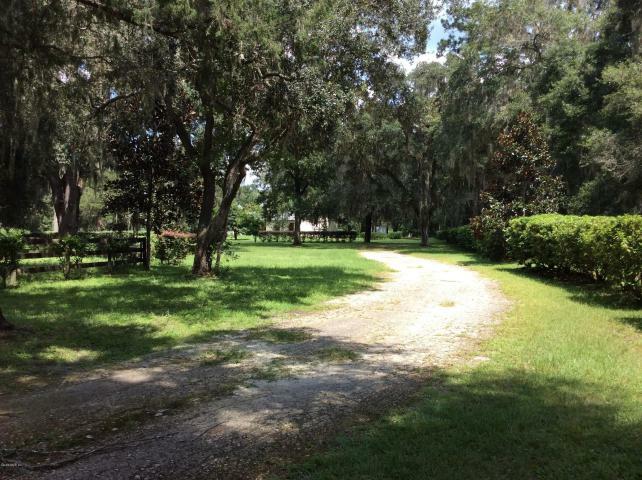 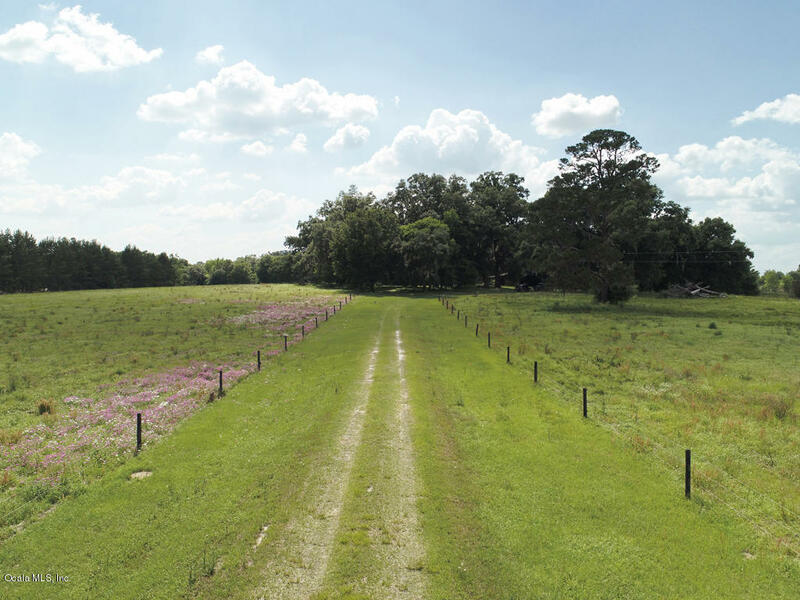 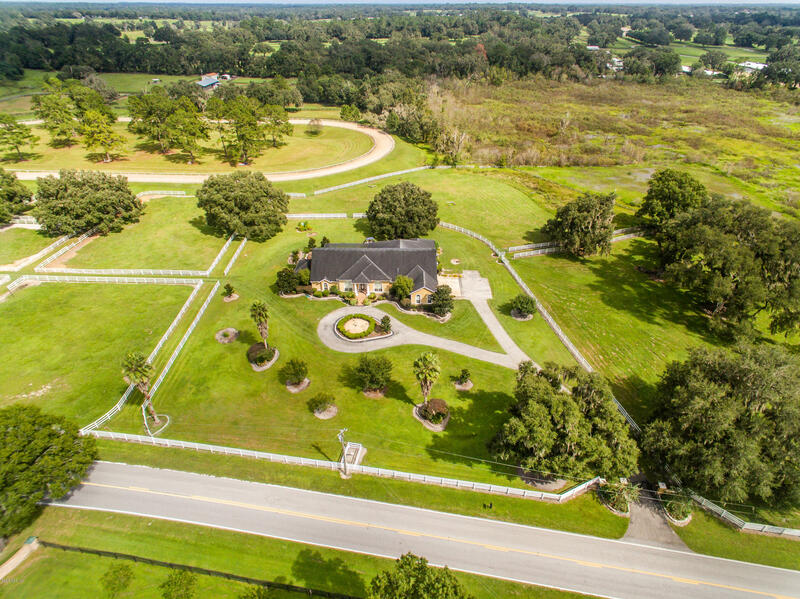 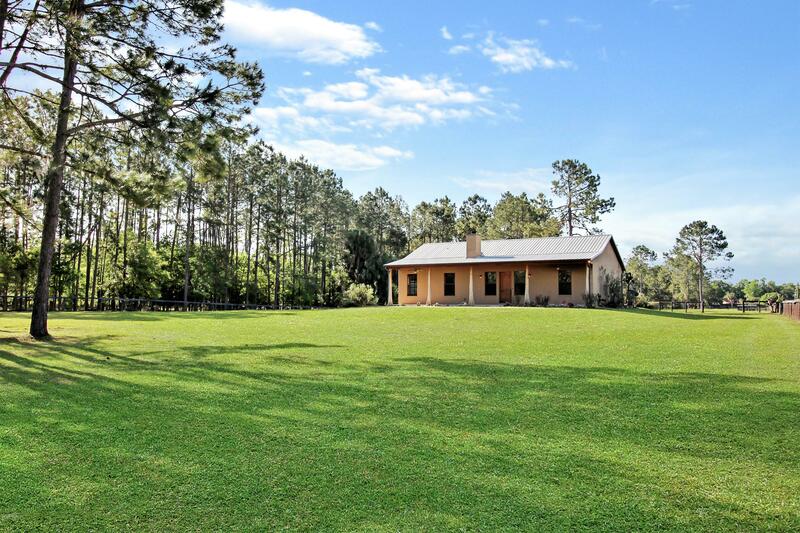 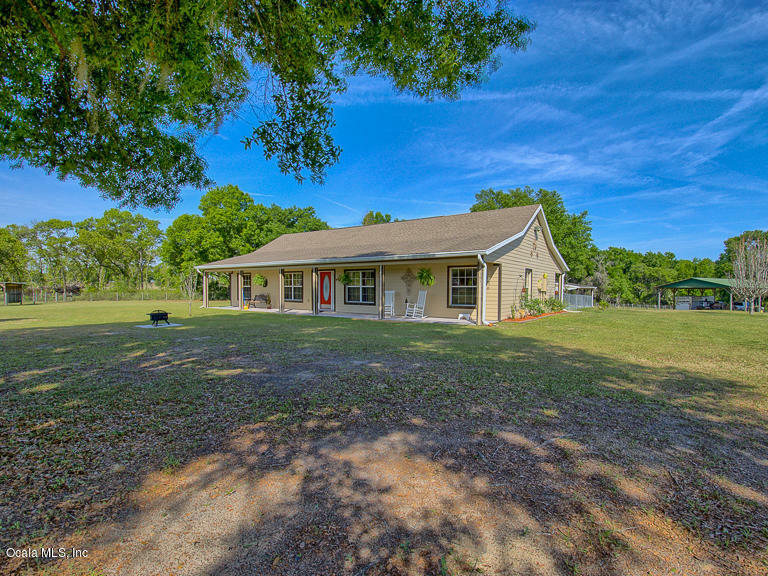 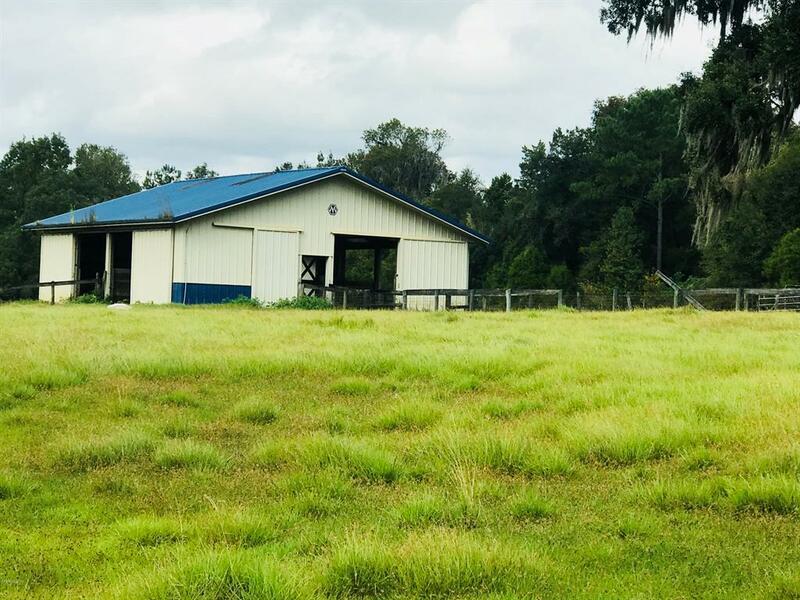 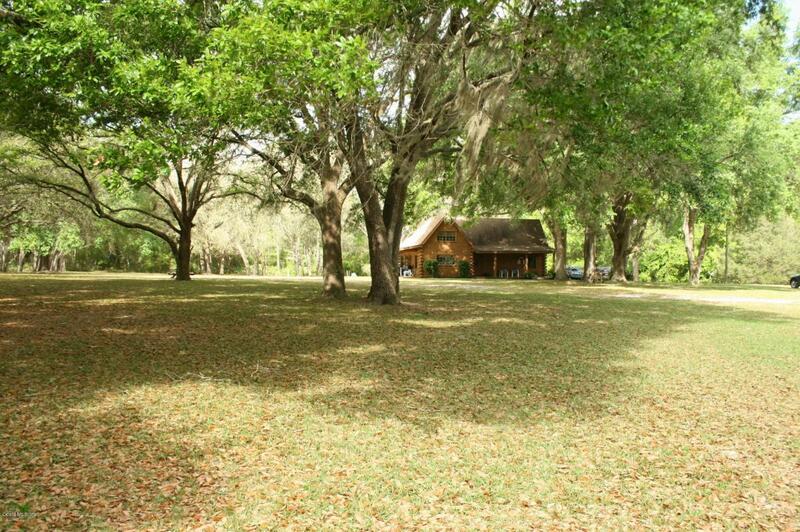 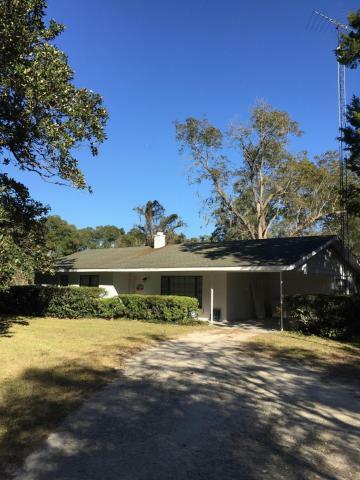 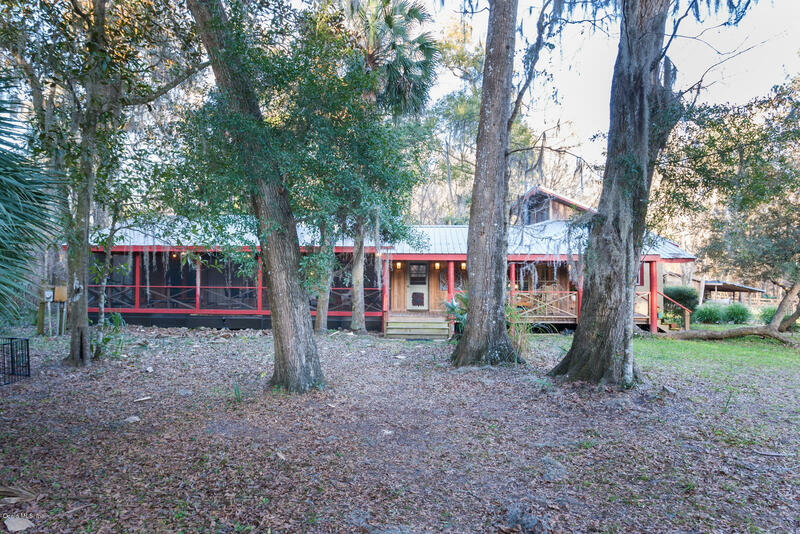 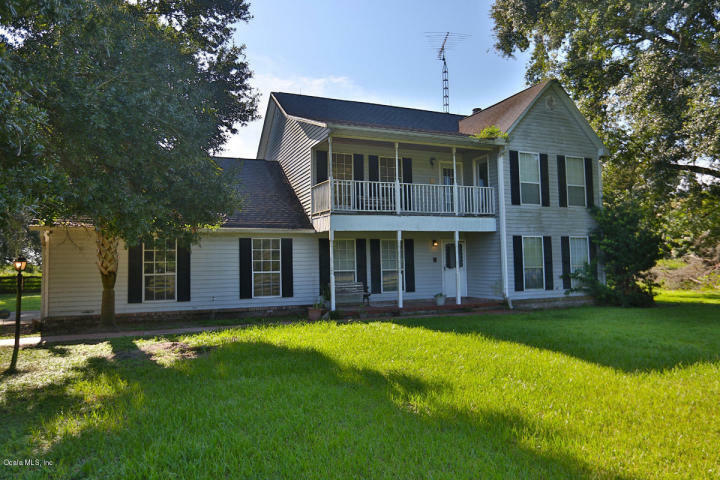 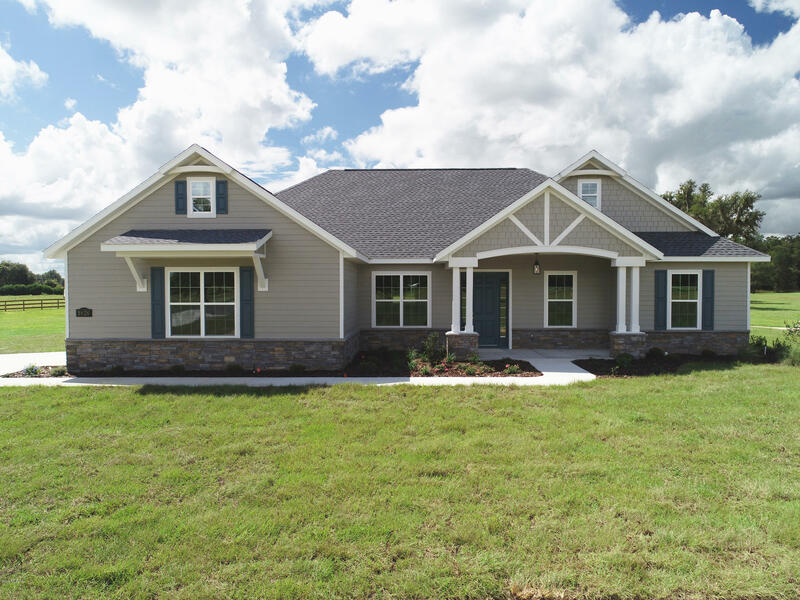 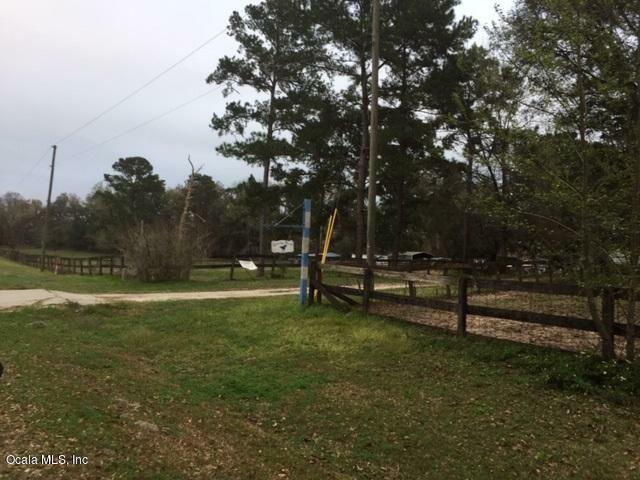 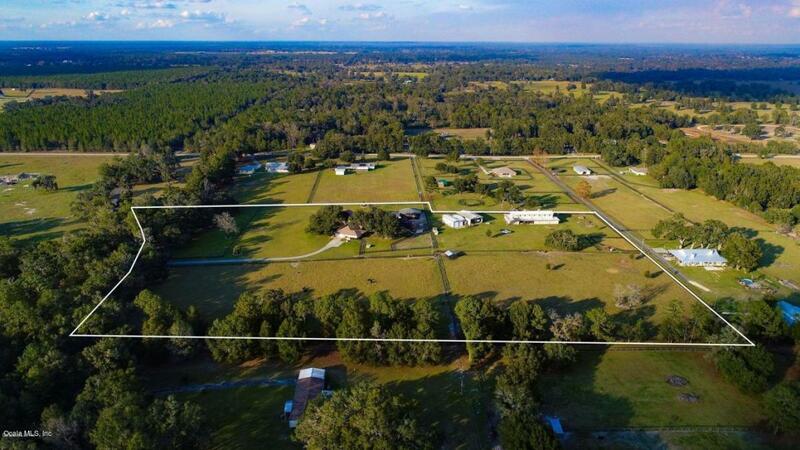 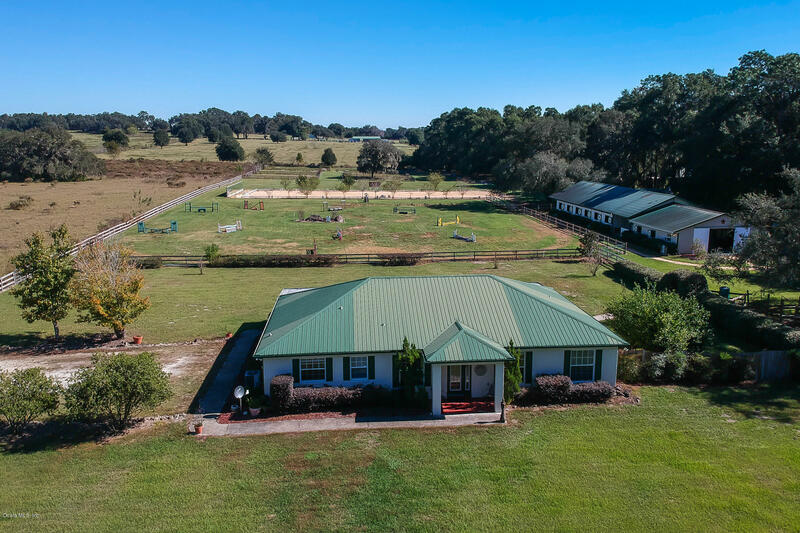 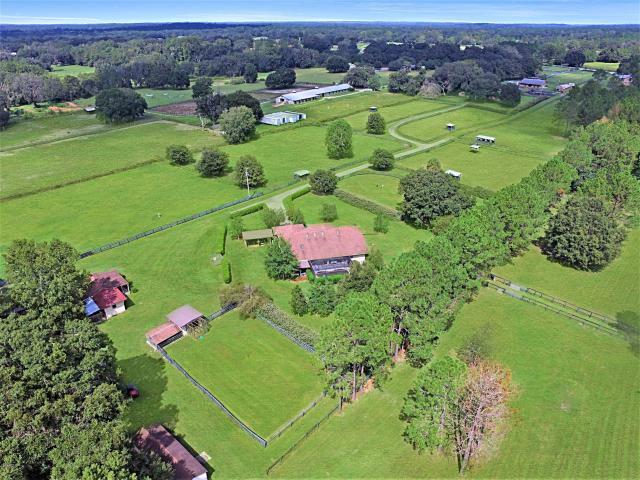 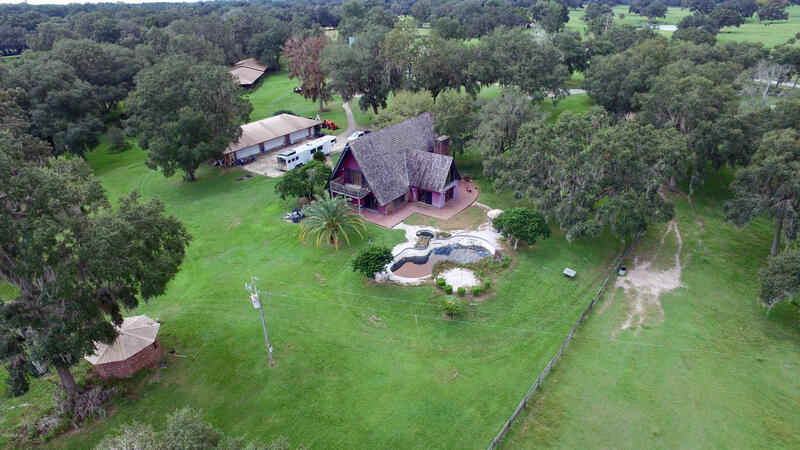 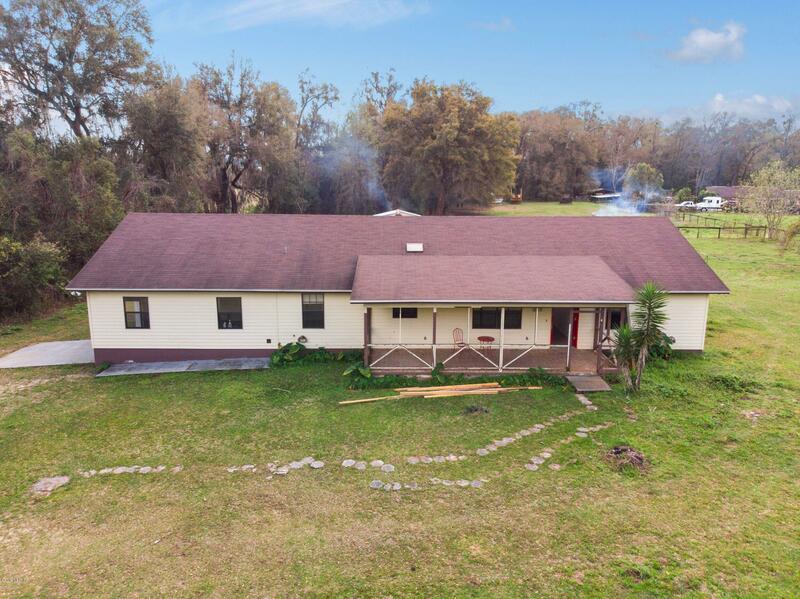 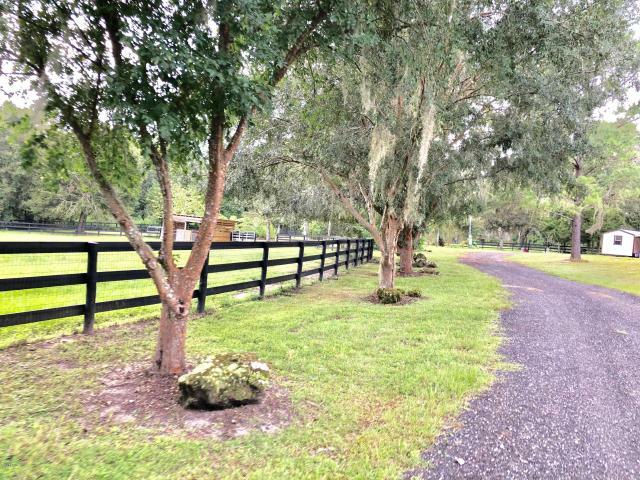 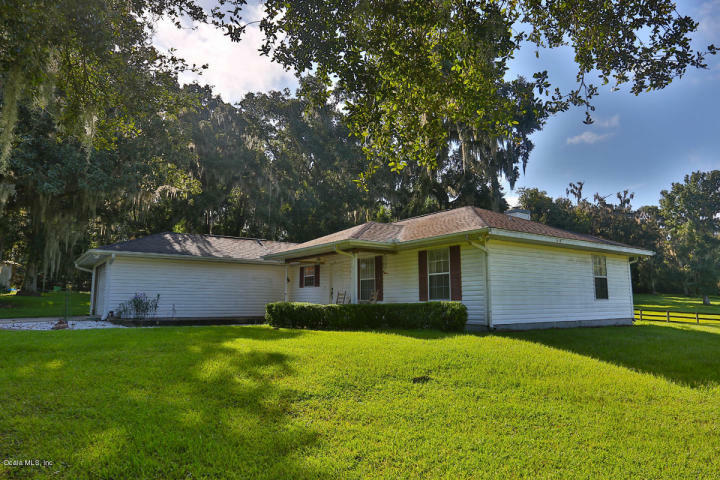 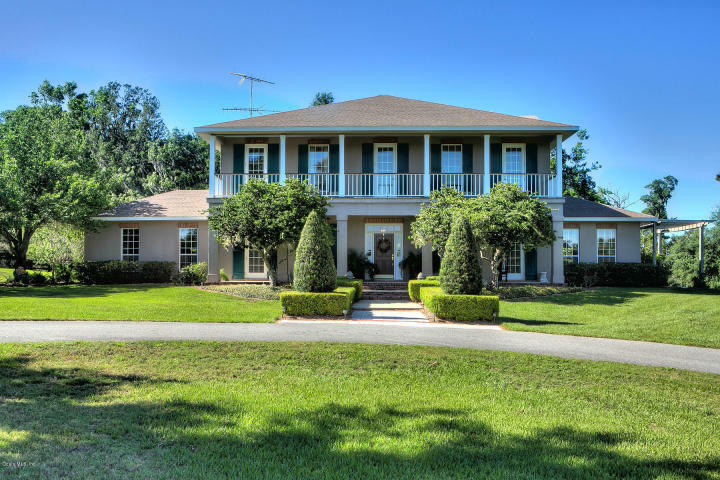 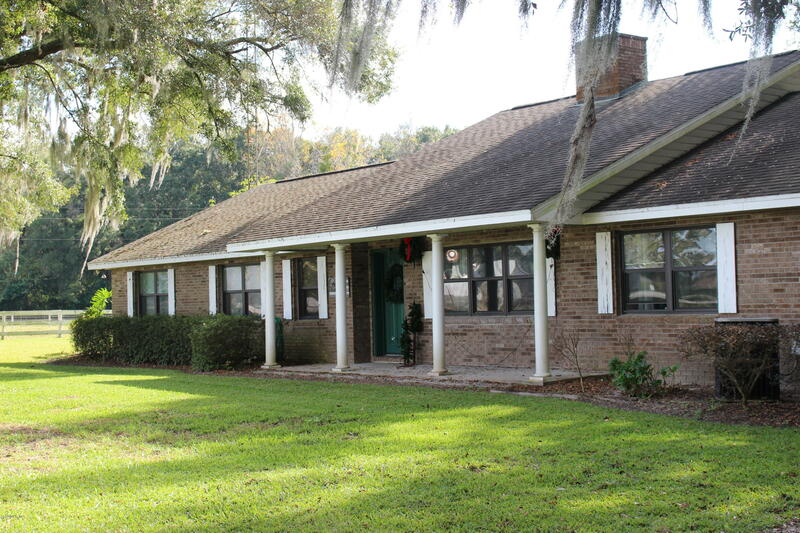 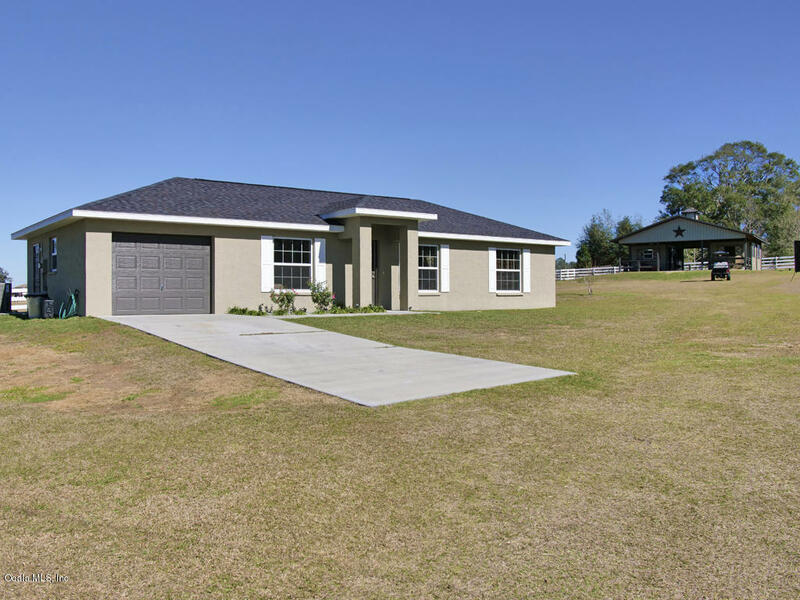 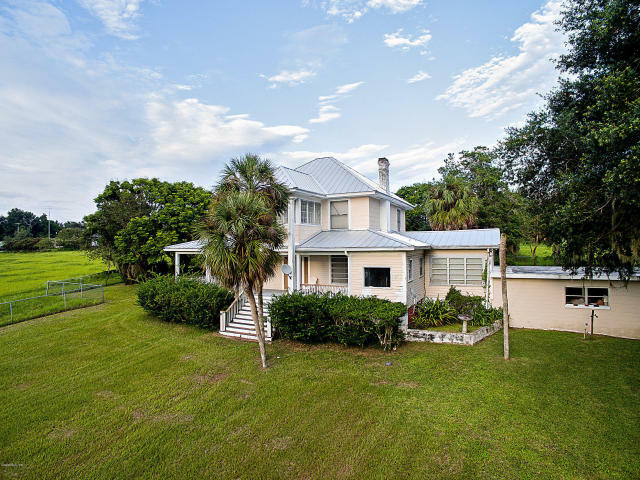 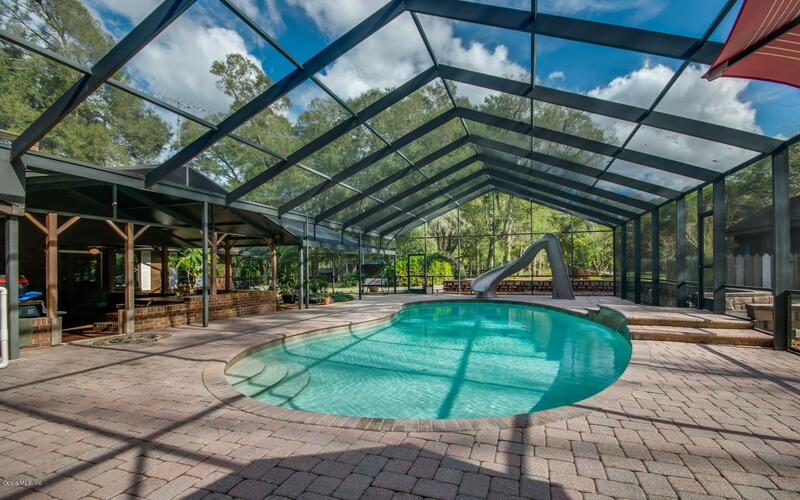 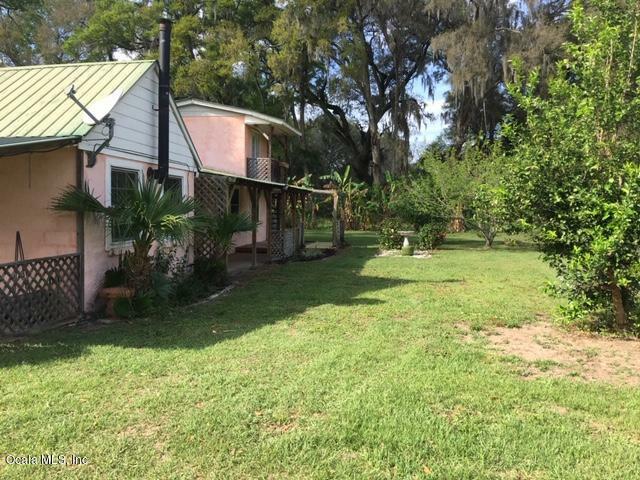 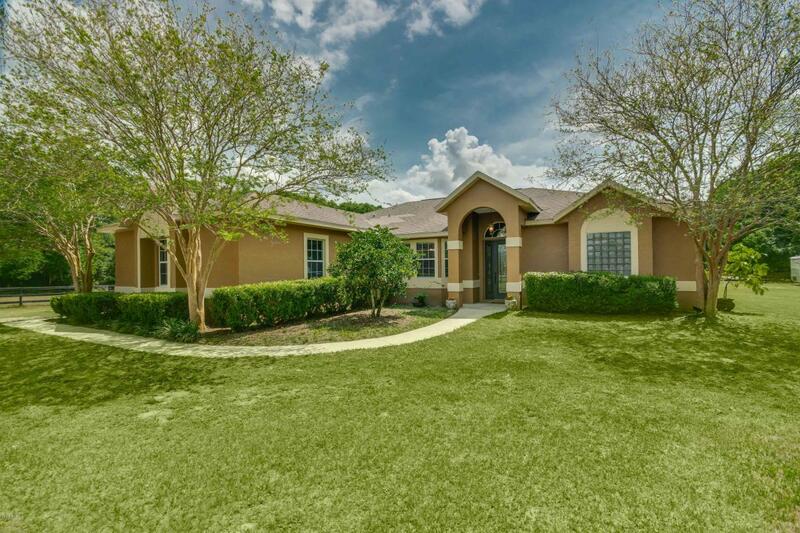 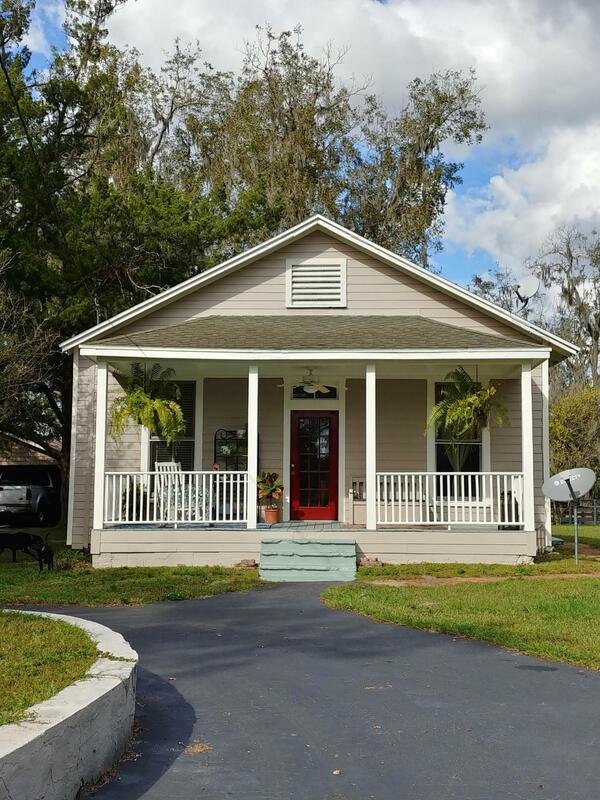 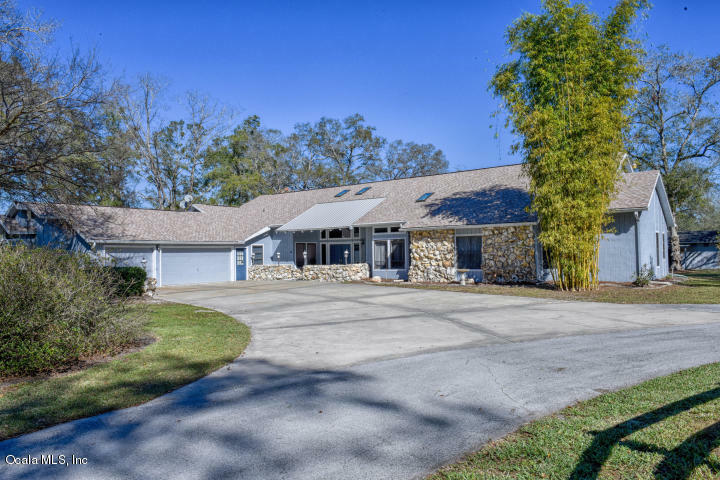 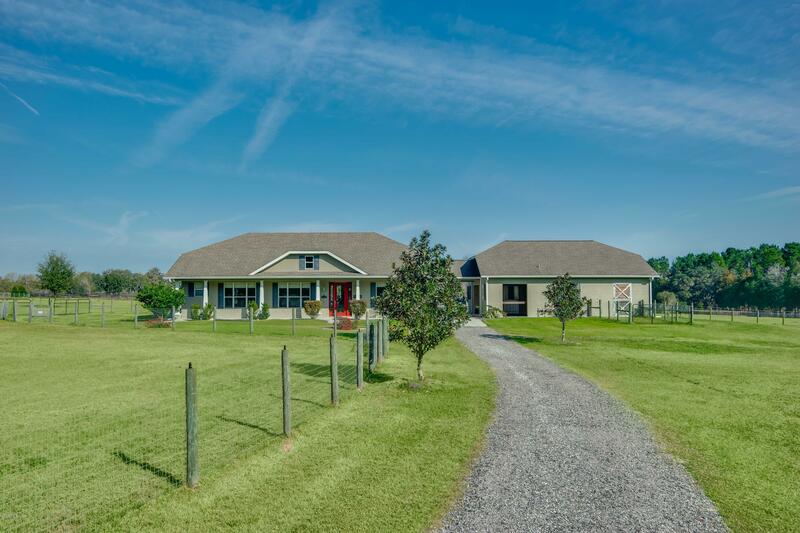 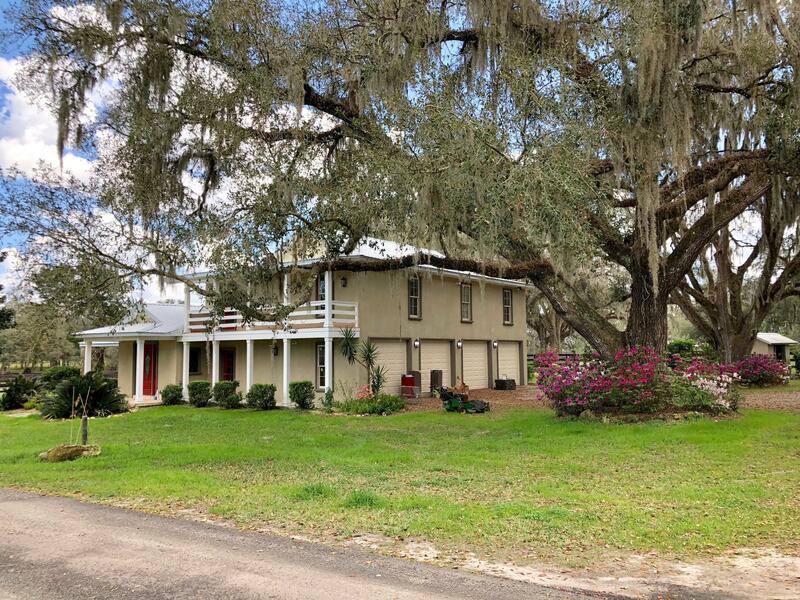 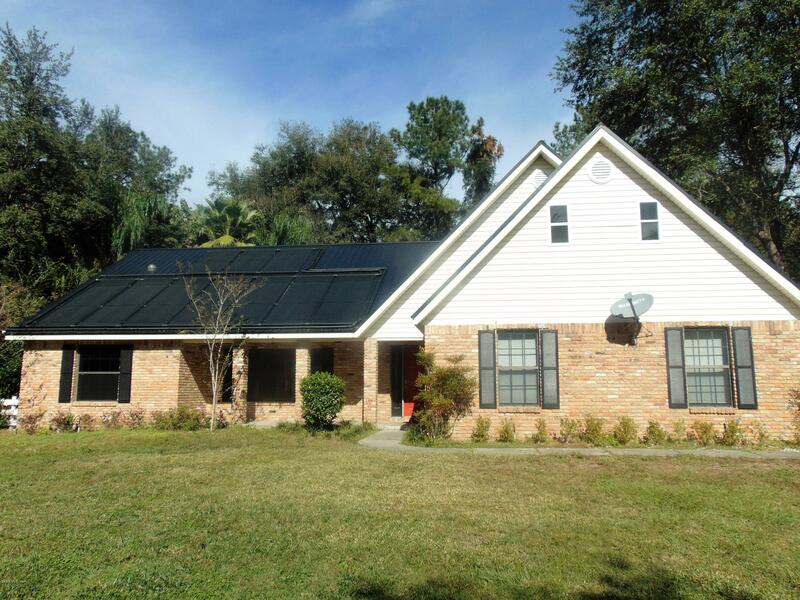 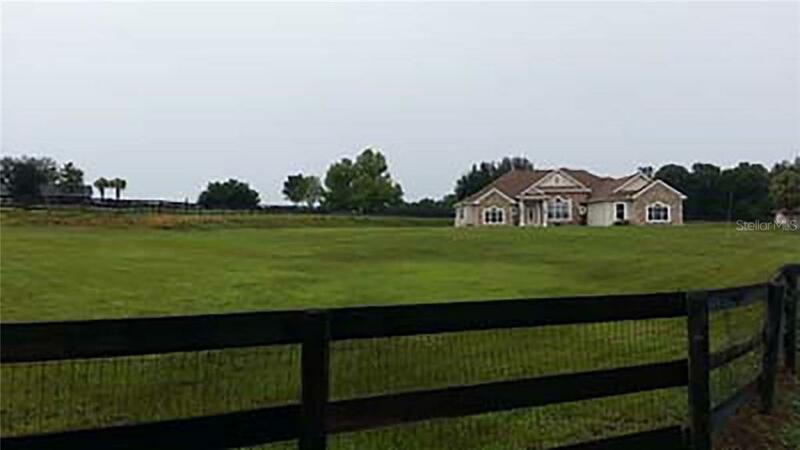 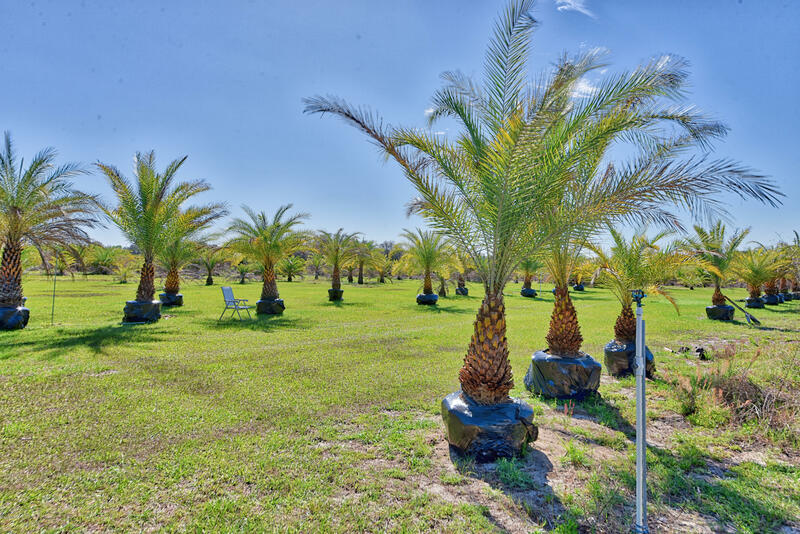 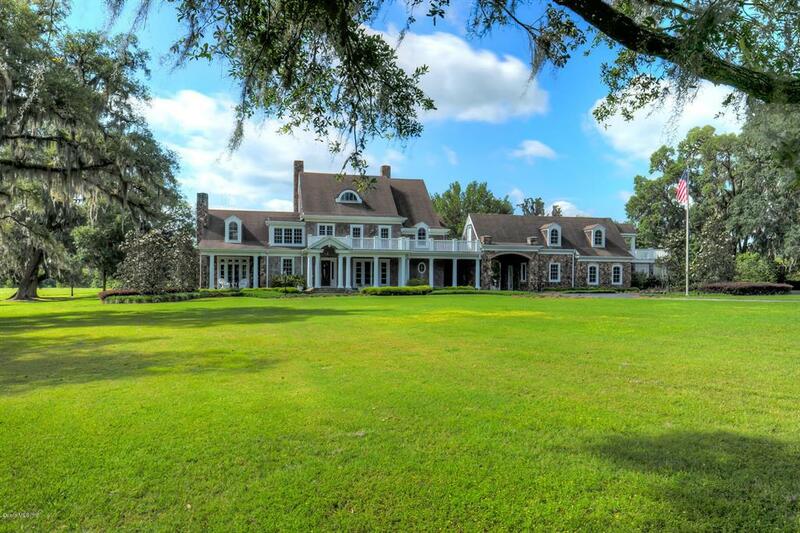 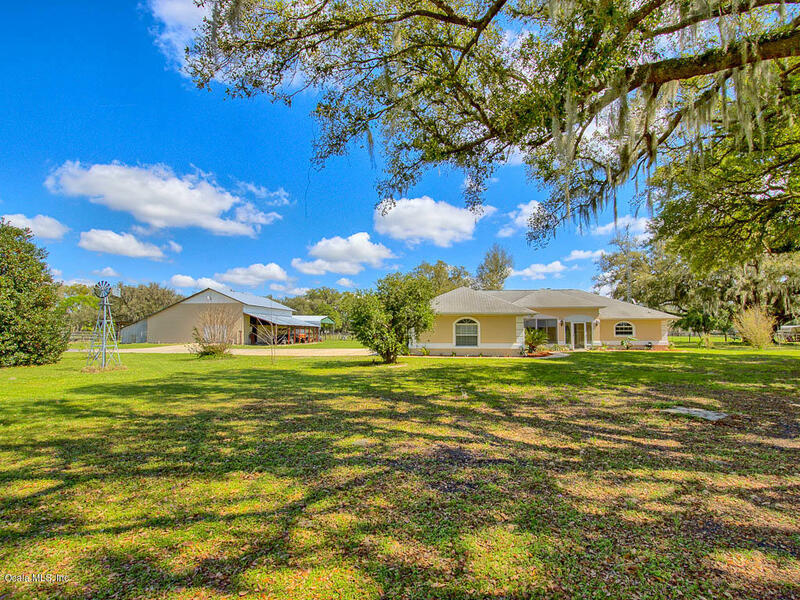 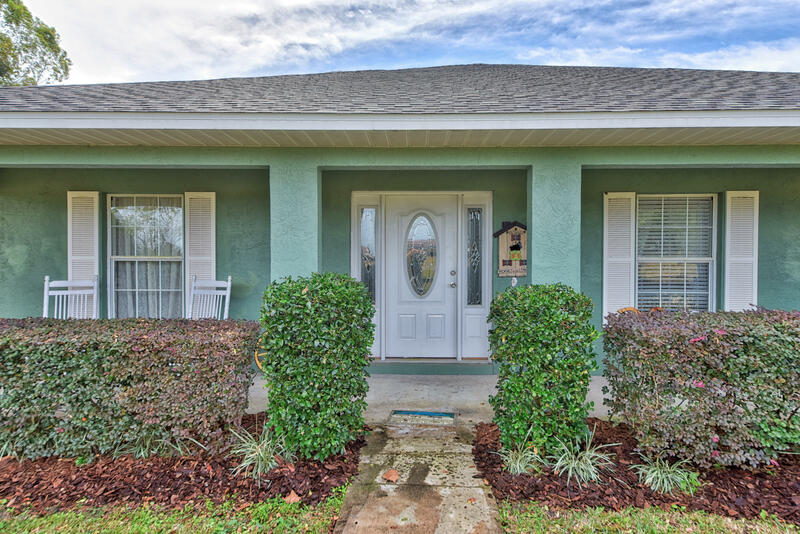 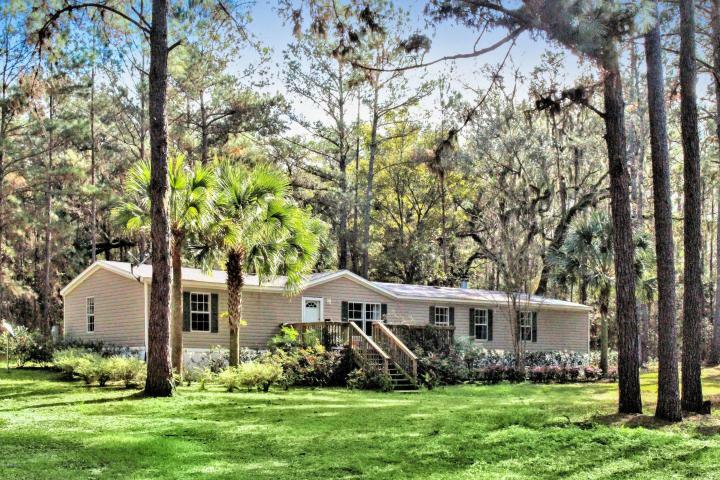 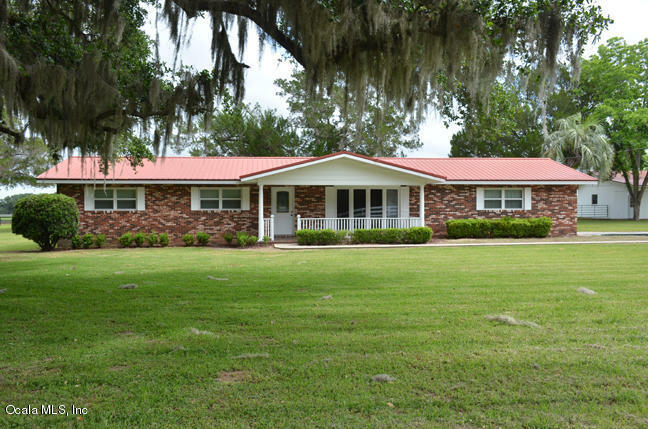 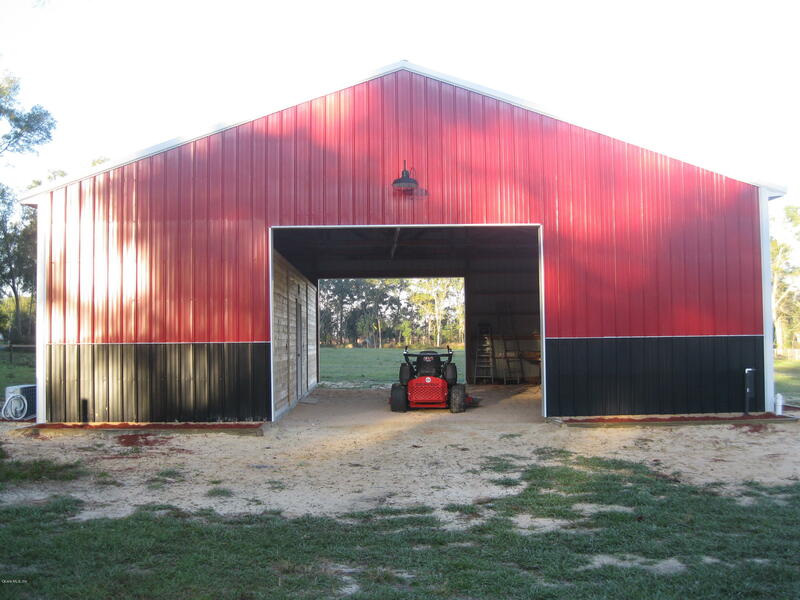 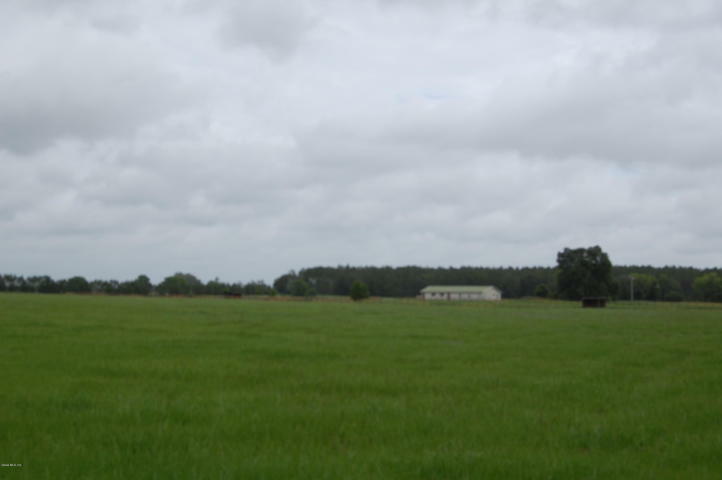 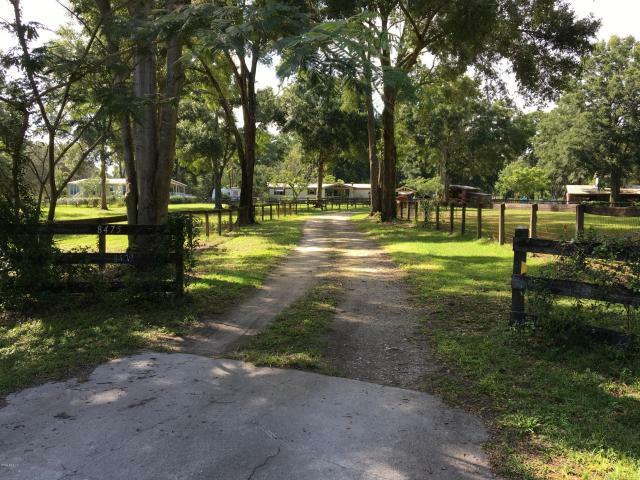 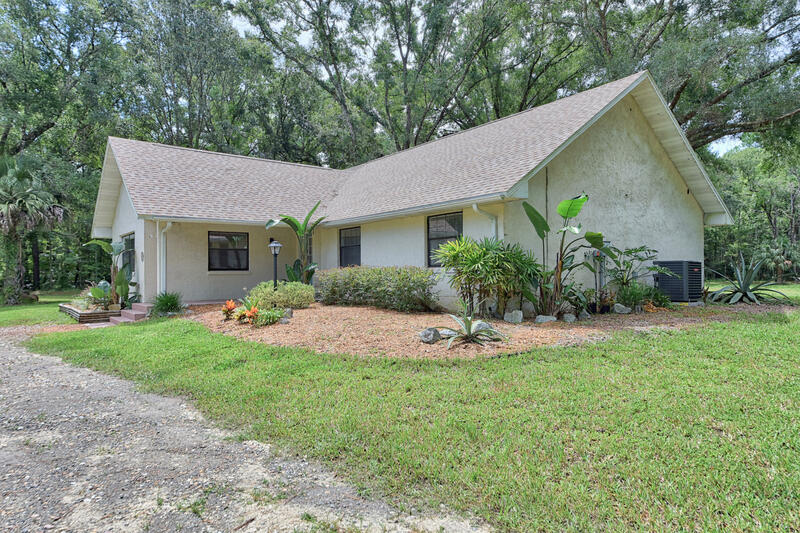 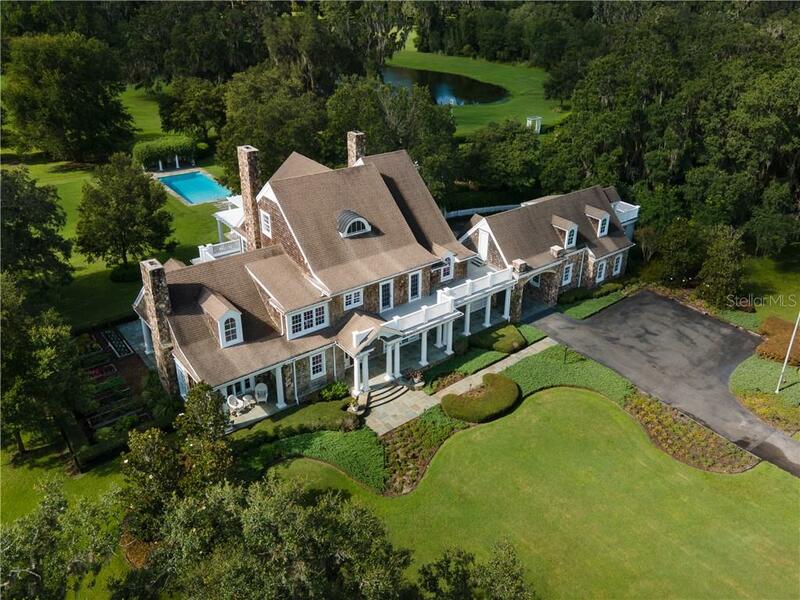 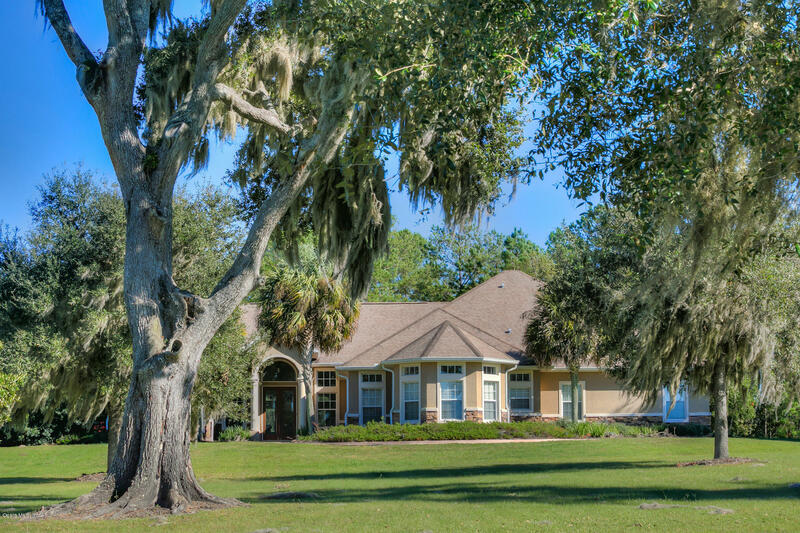 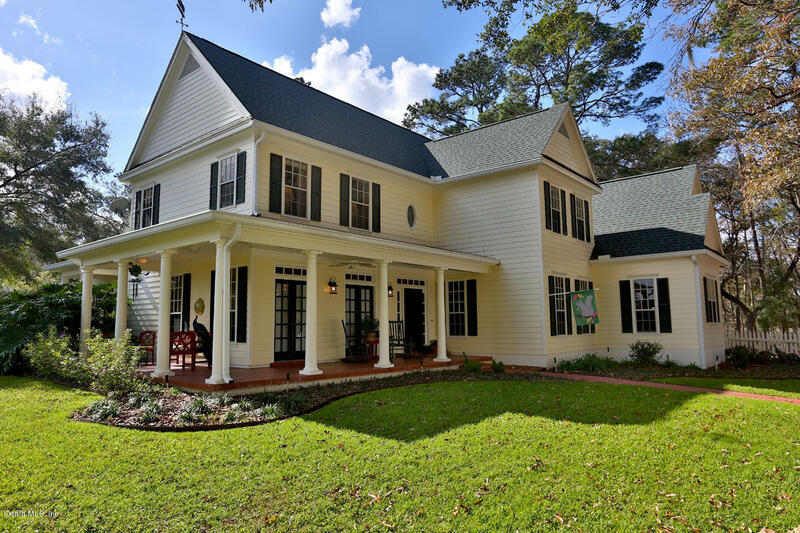 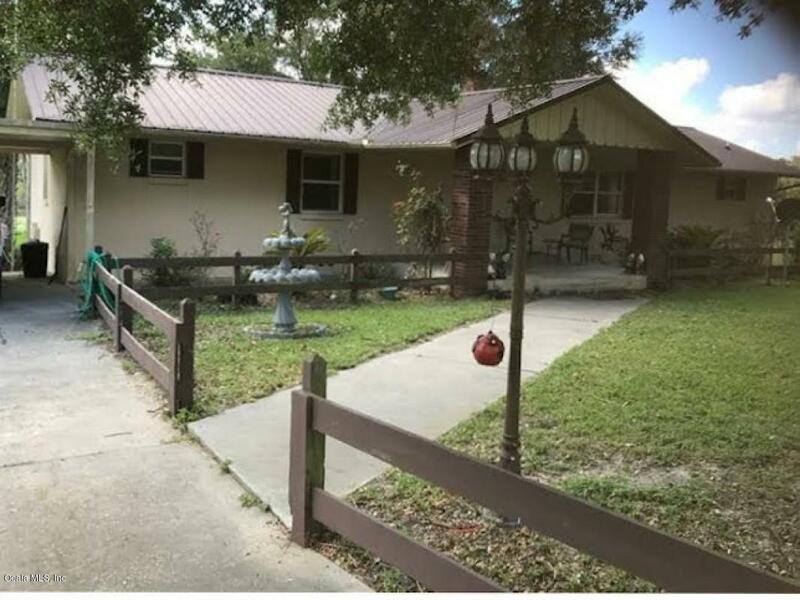 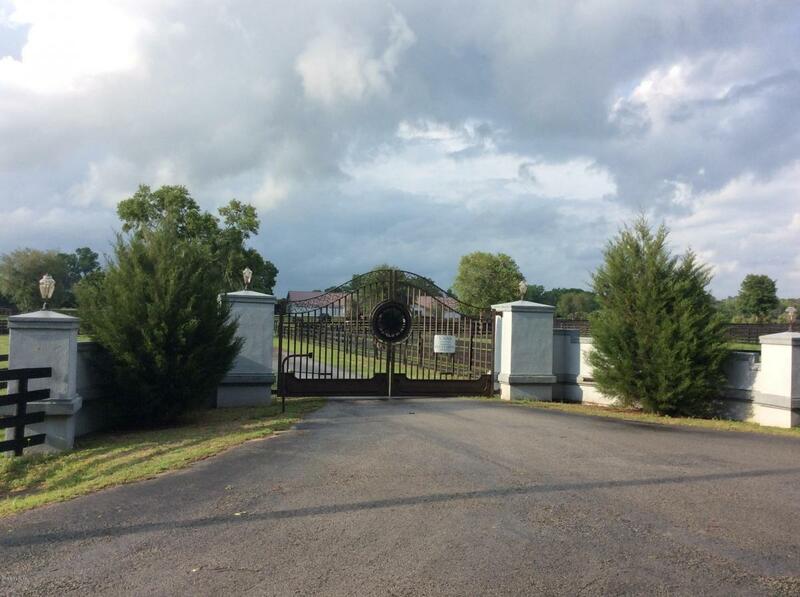 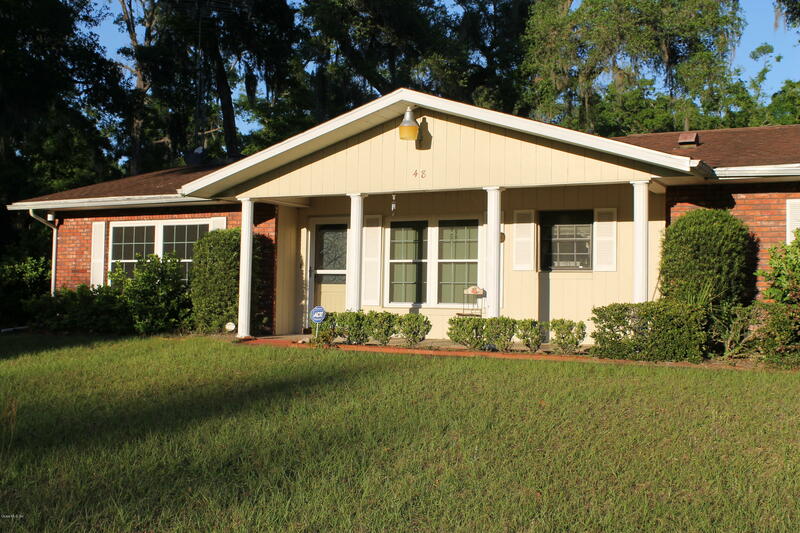 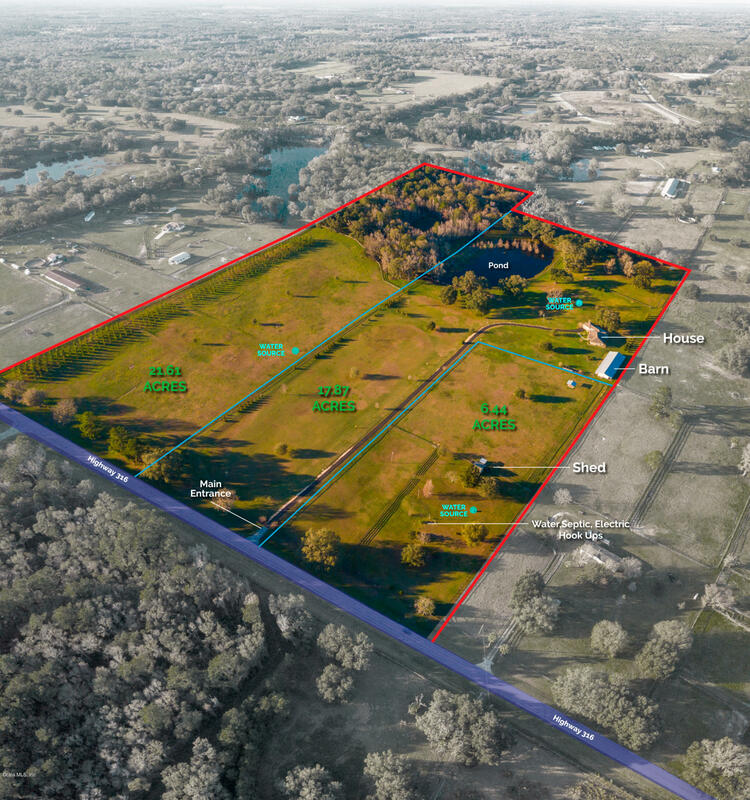 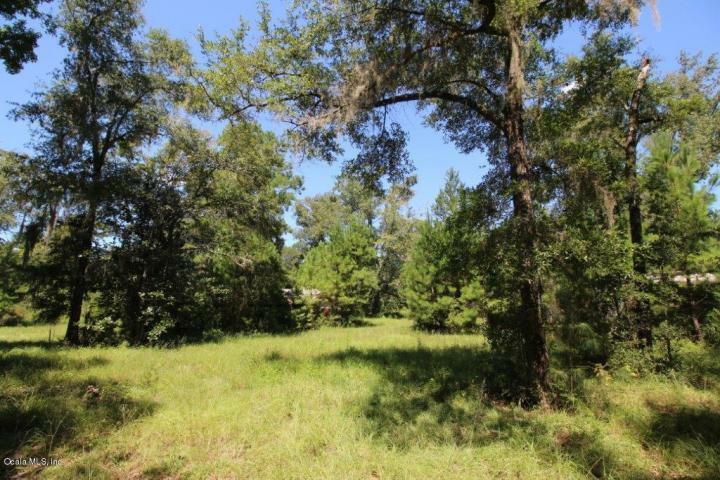 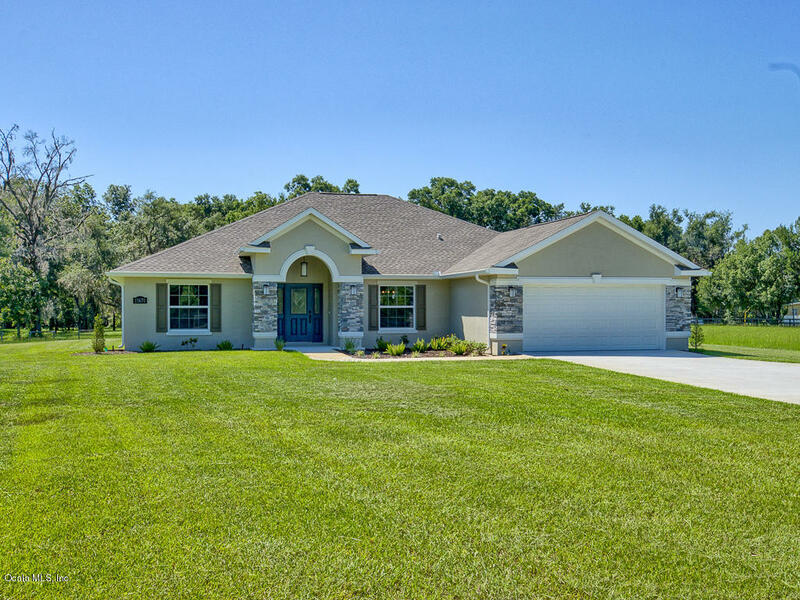 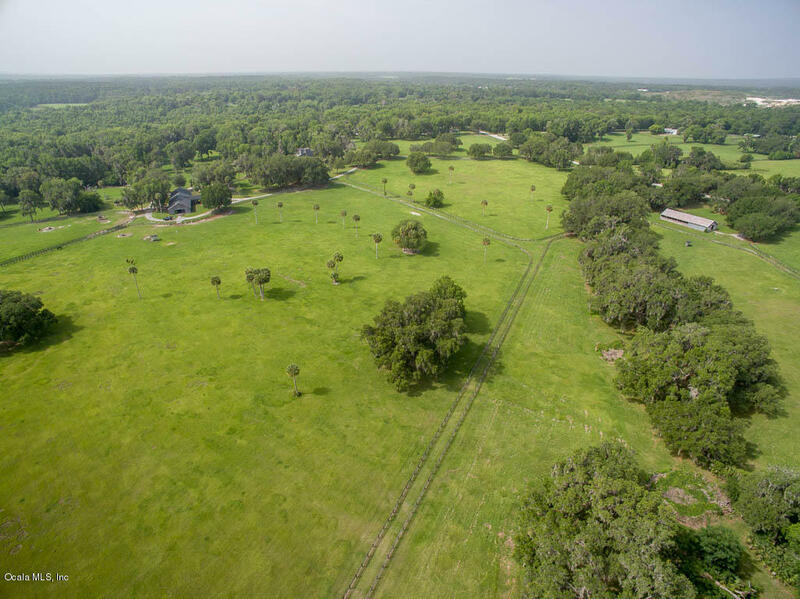 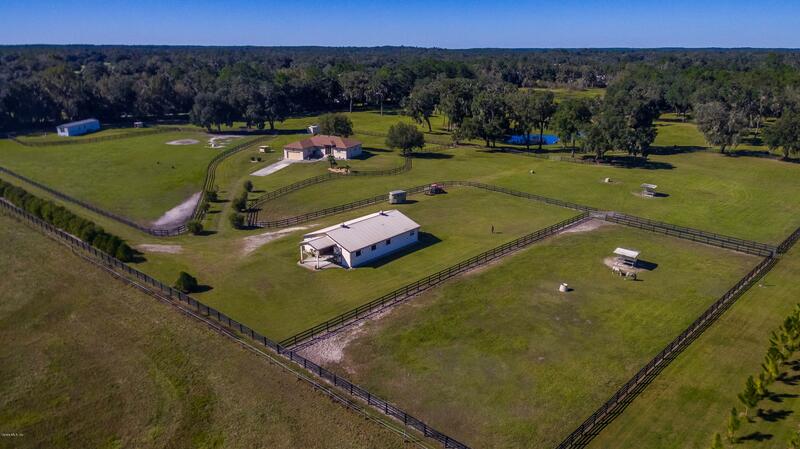 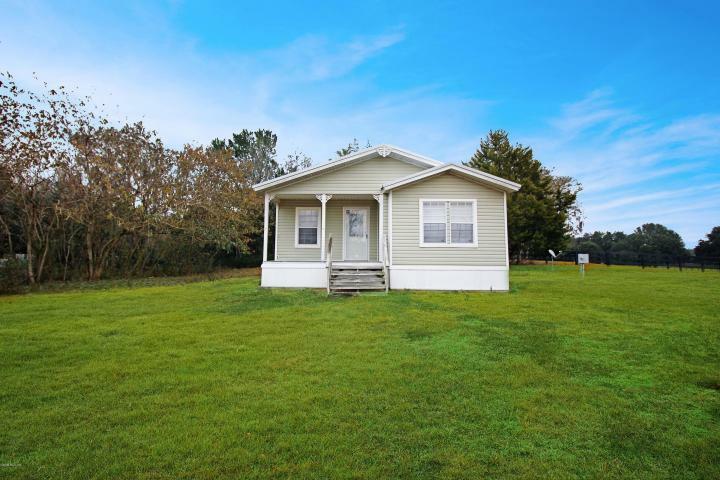 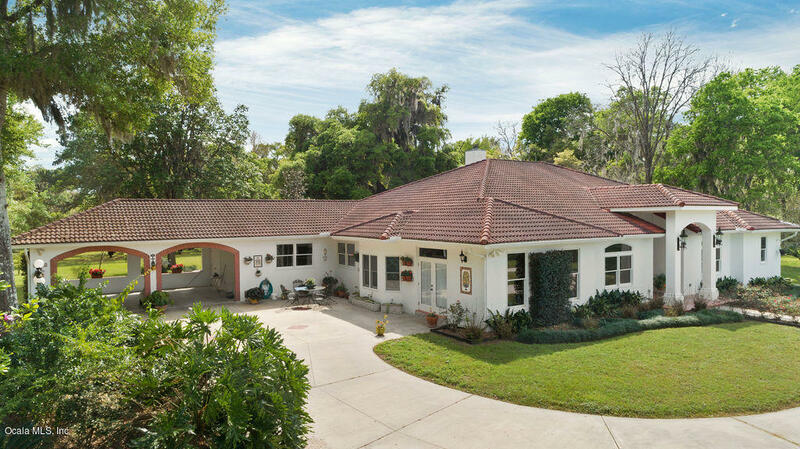 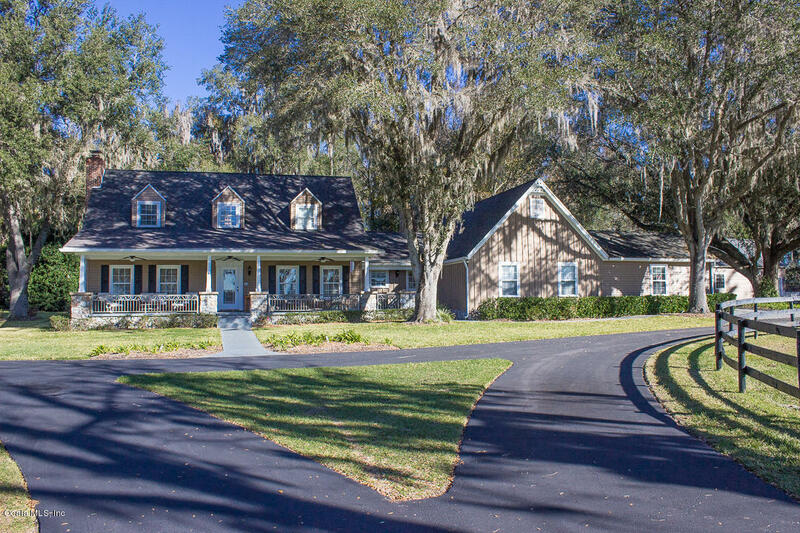 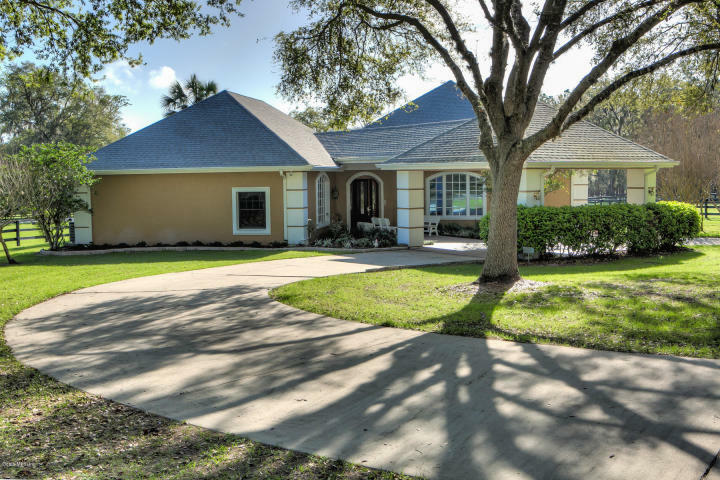 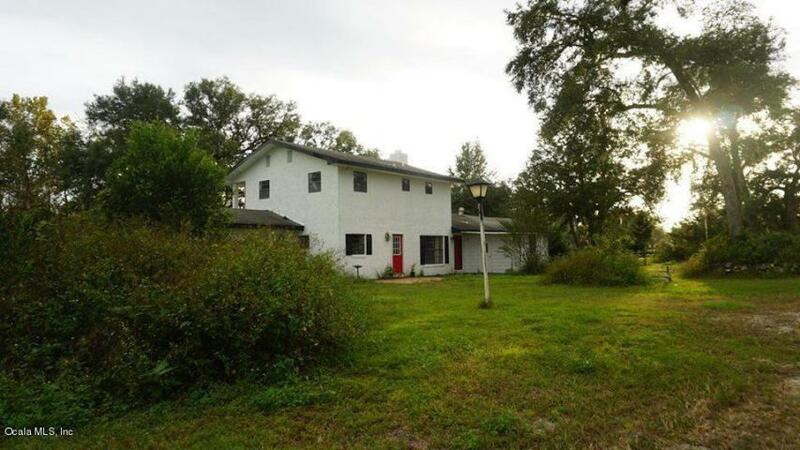 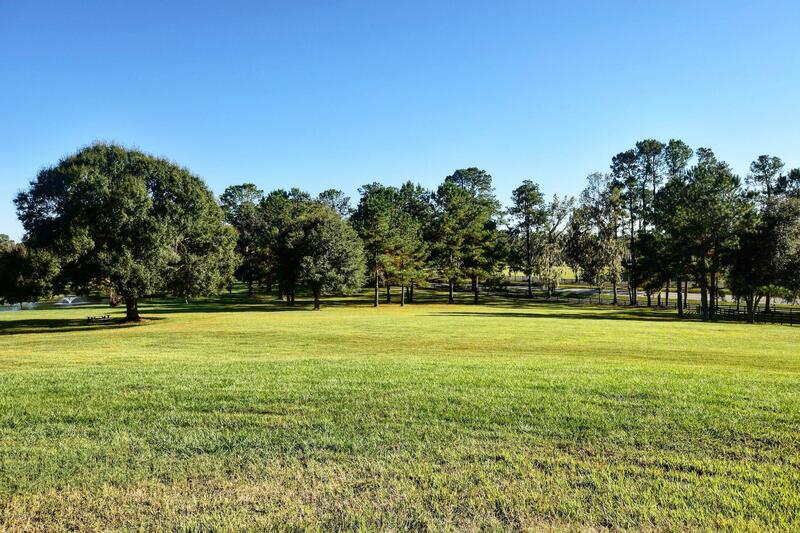 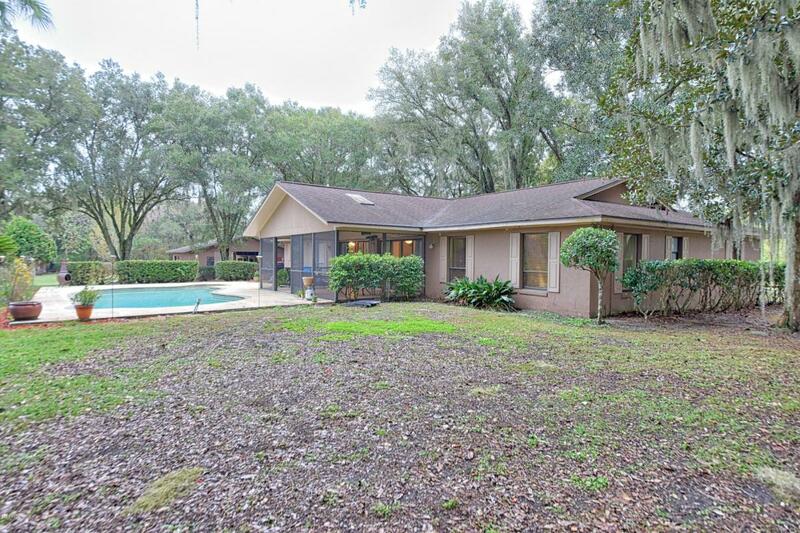 Your dream farm awaits you in Ocala. 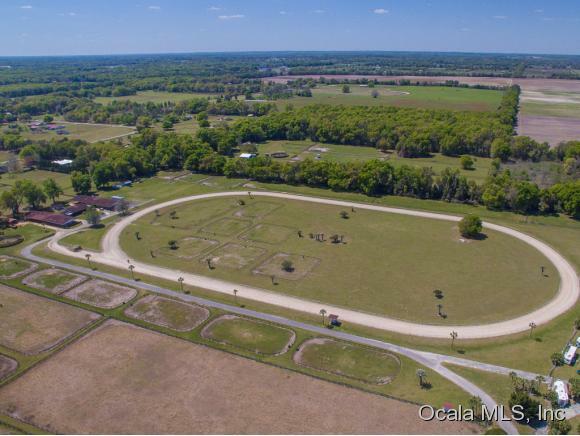 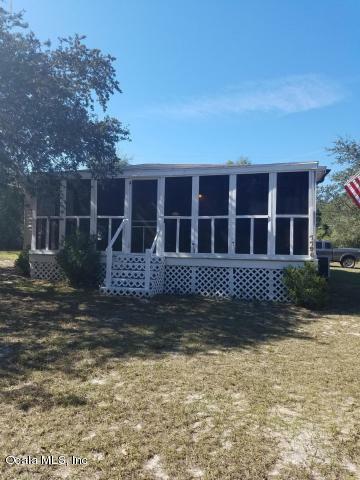 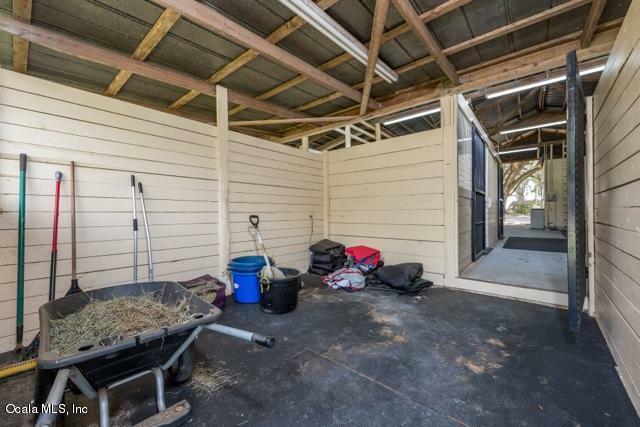 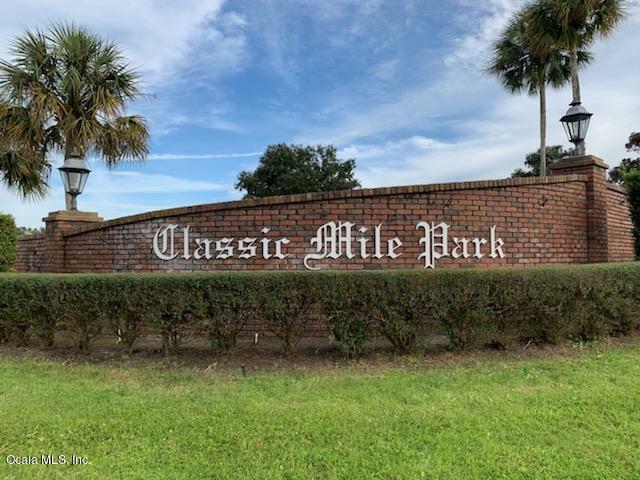 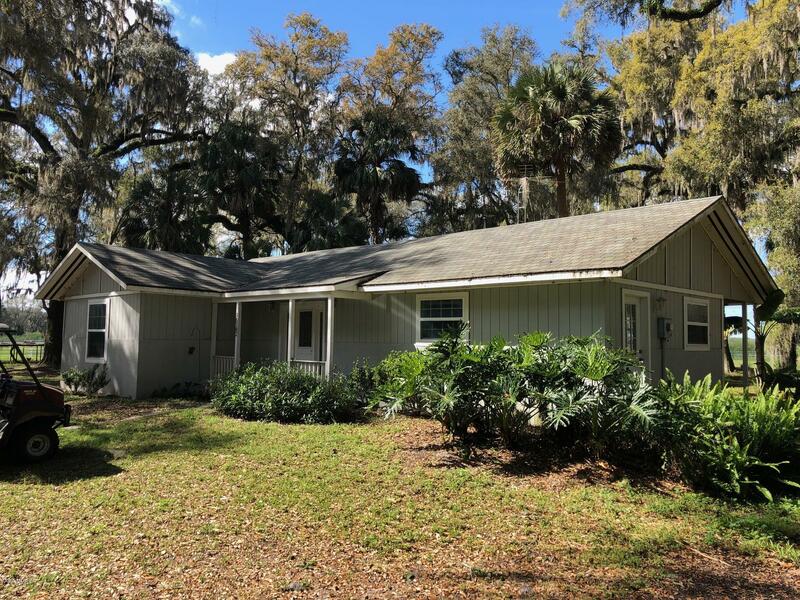 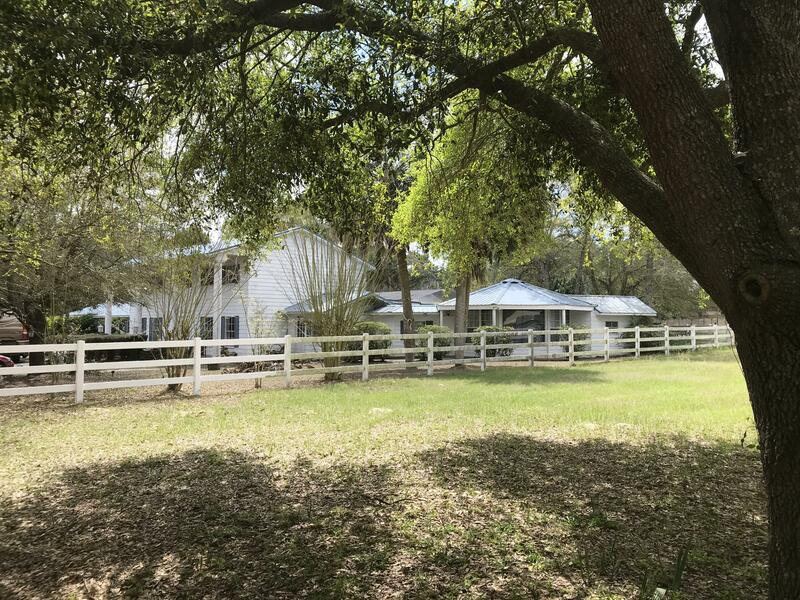 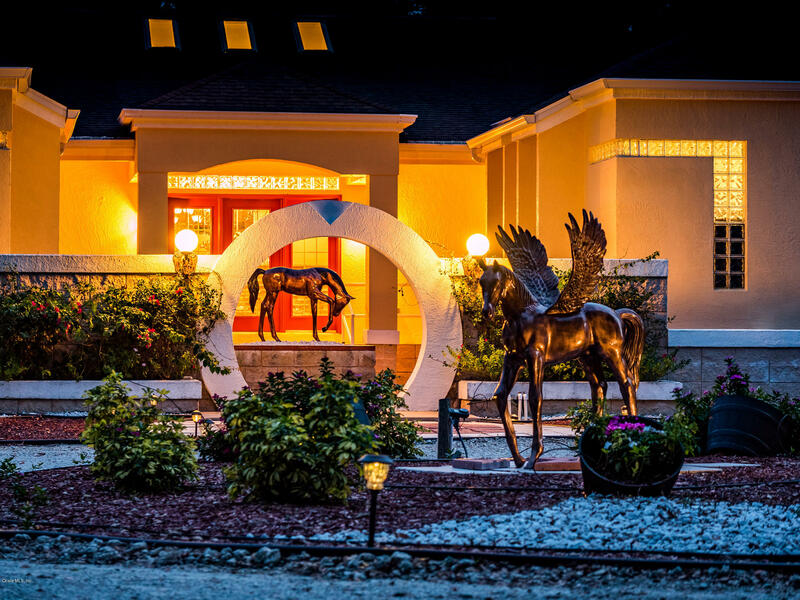 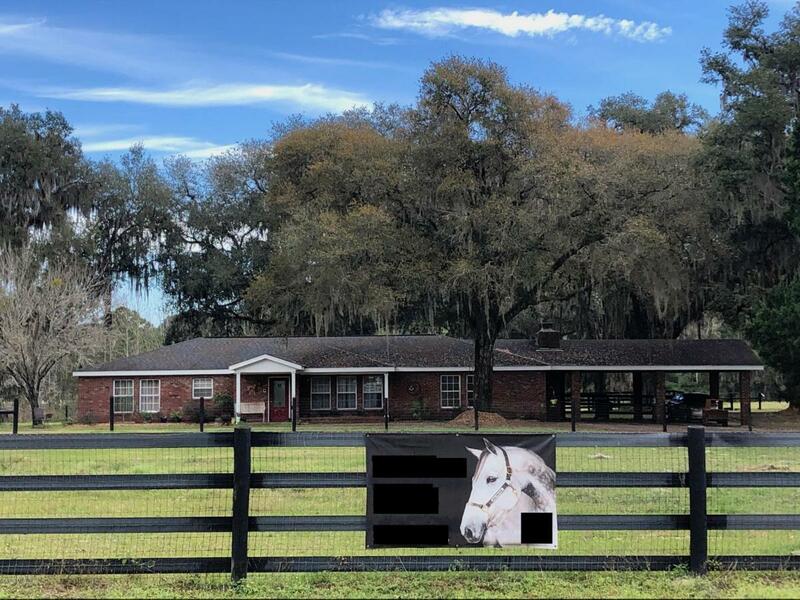 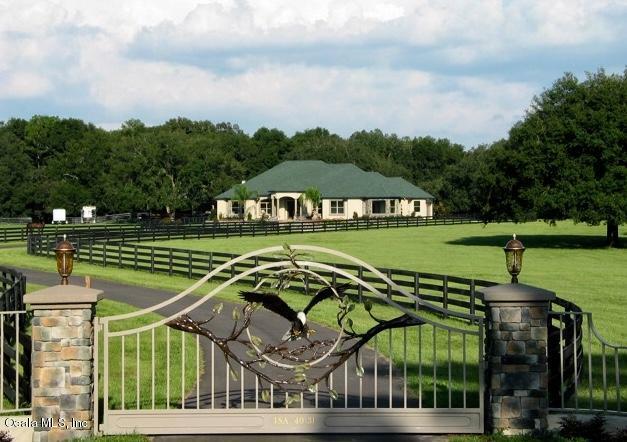 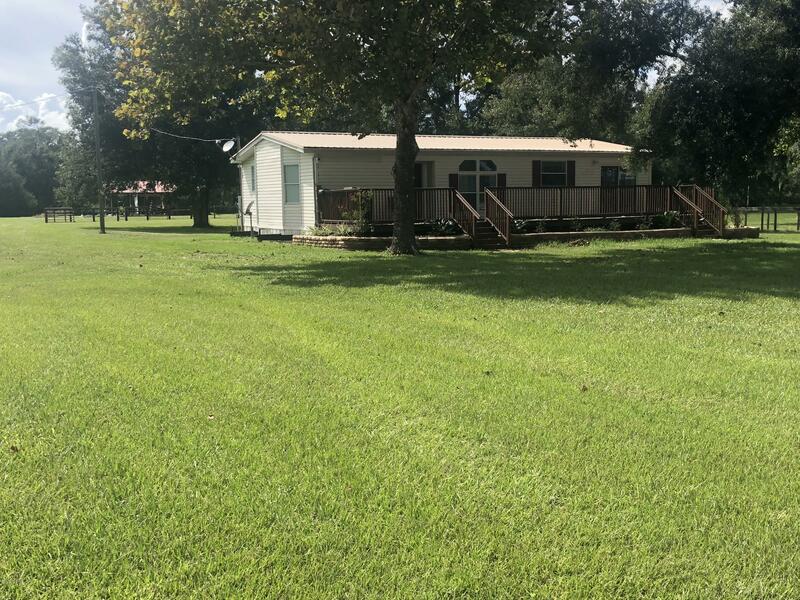 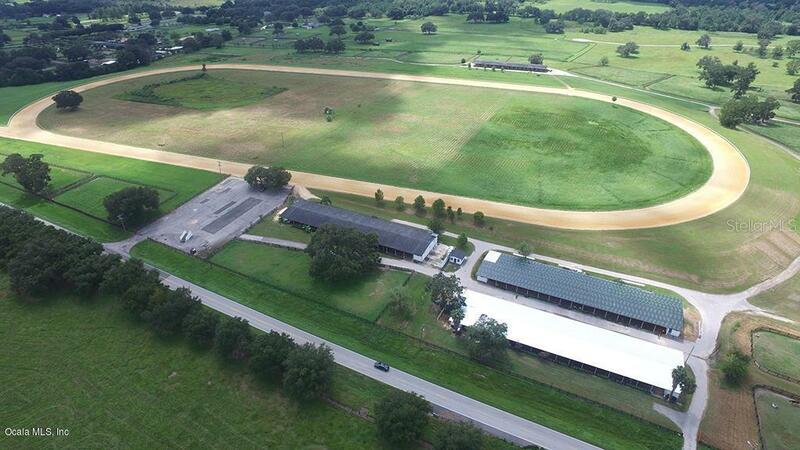 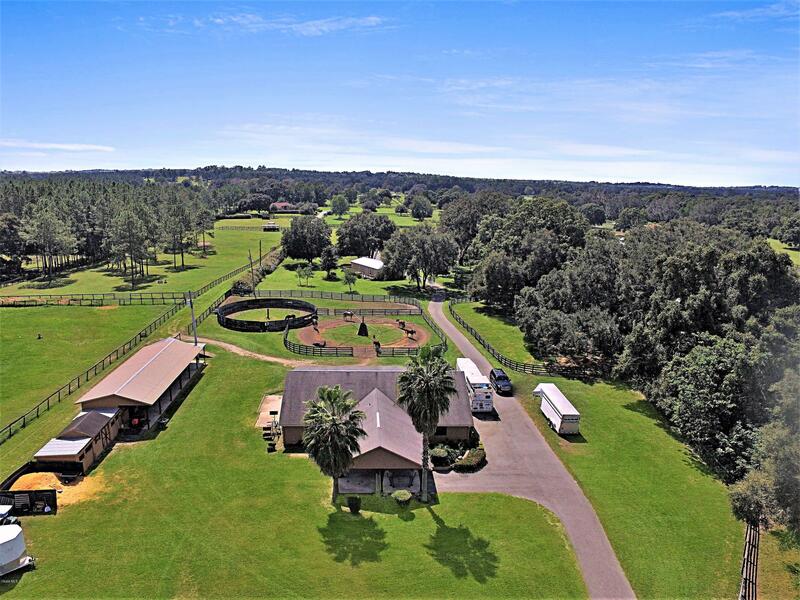 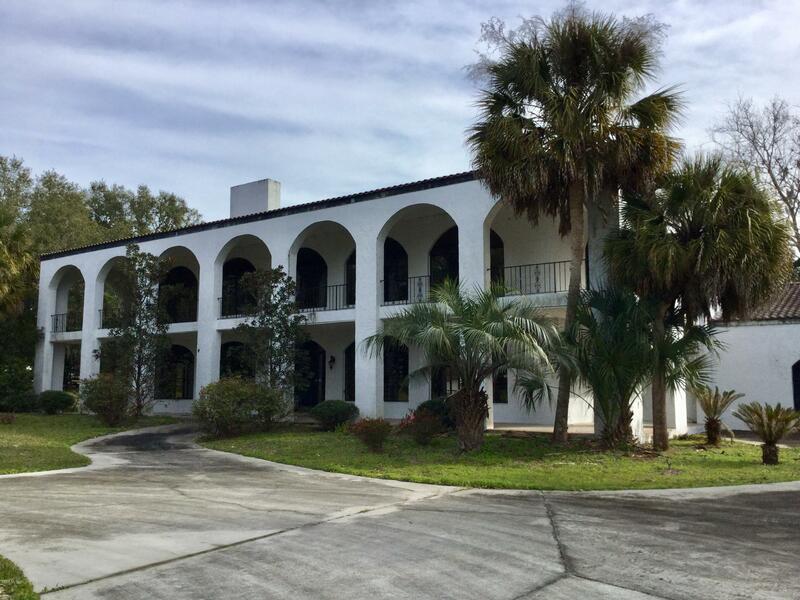 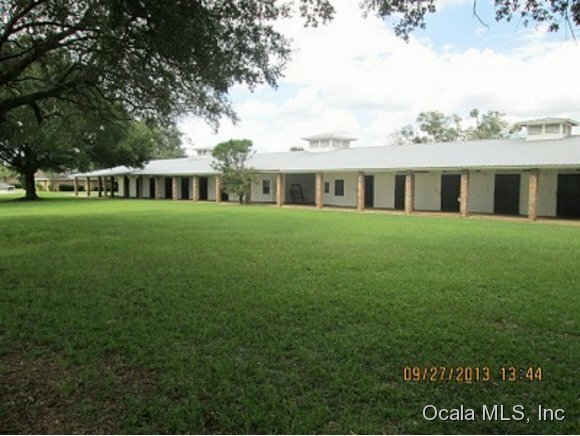 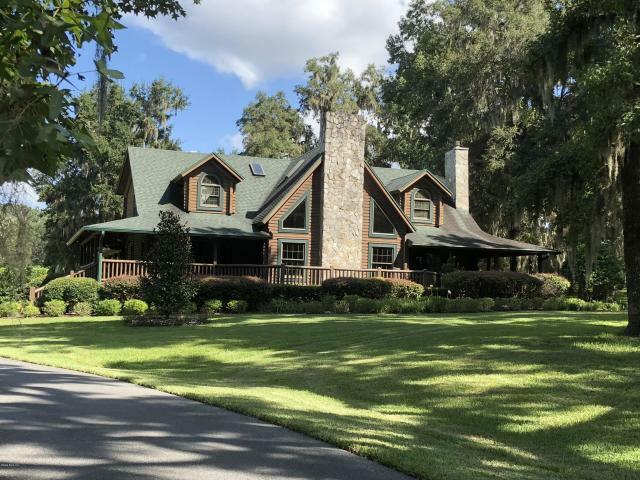 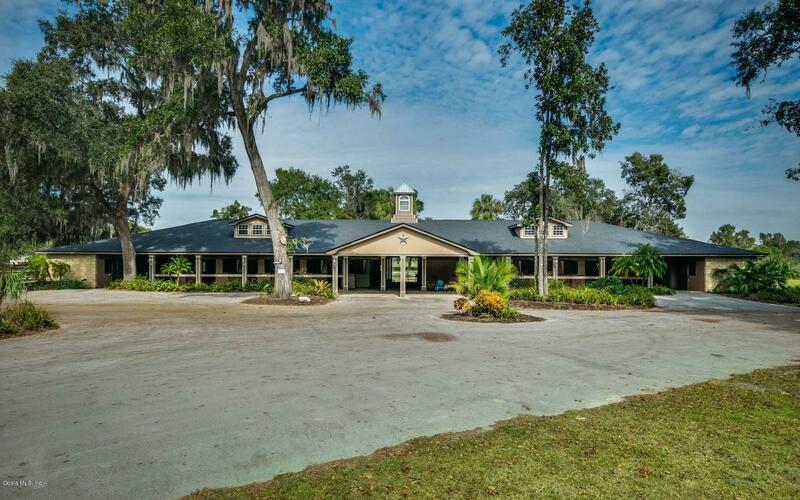 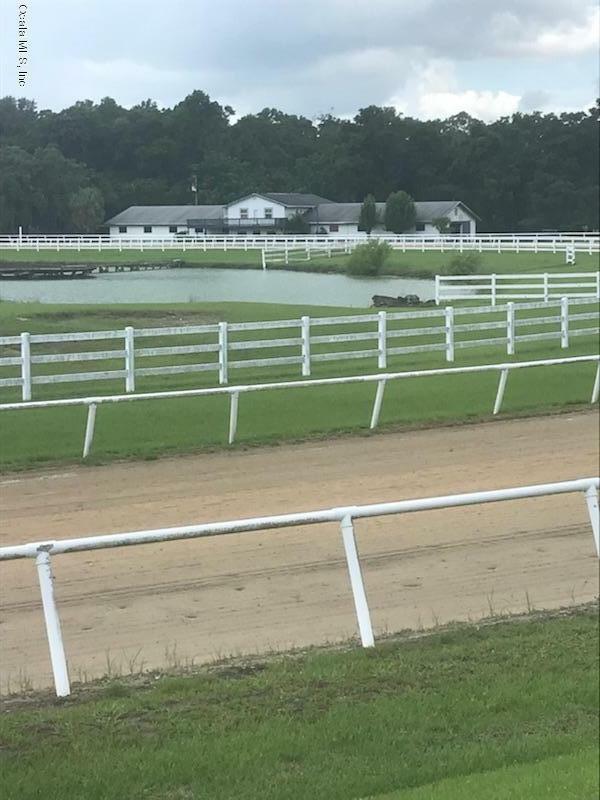 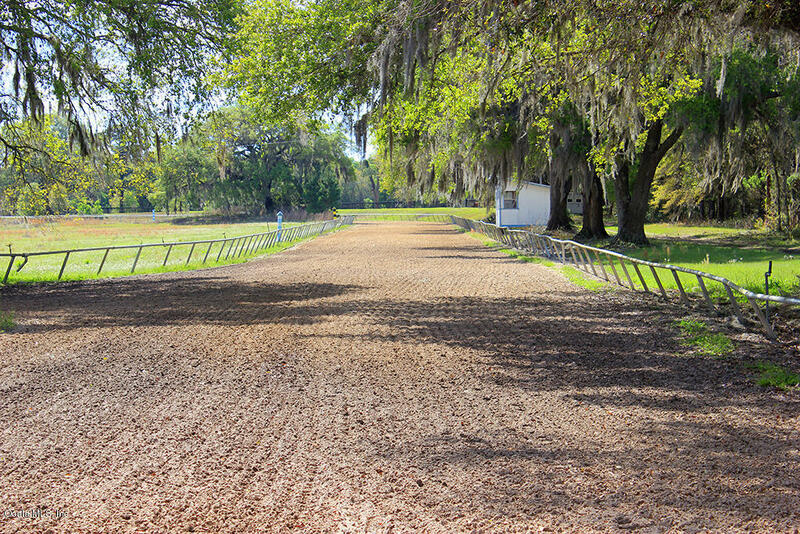 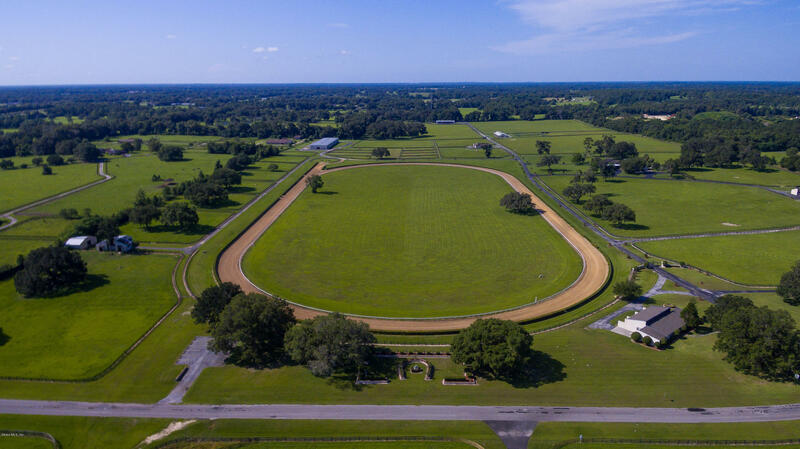 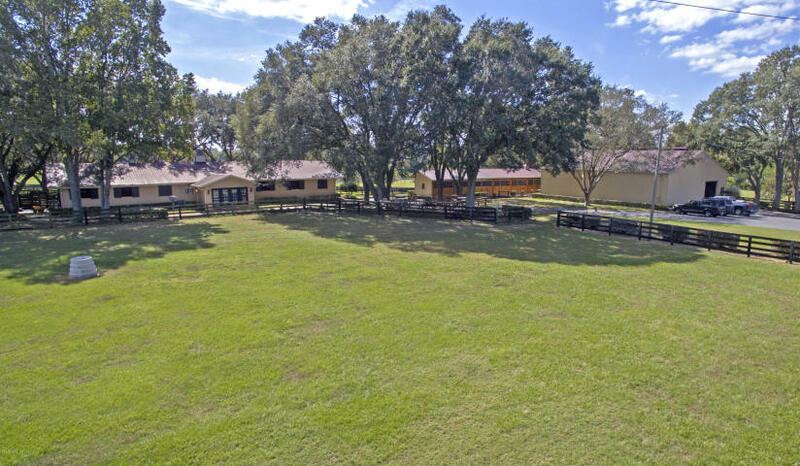 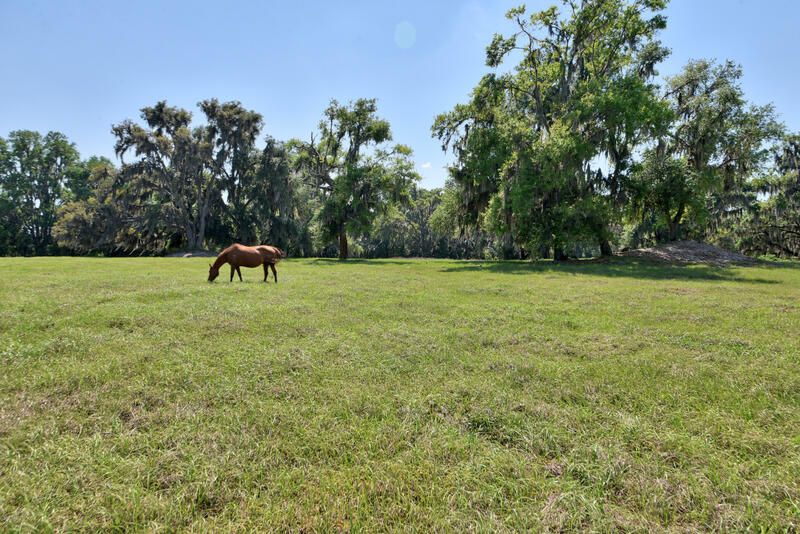 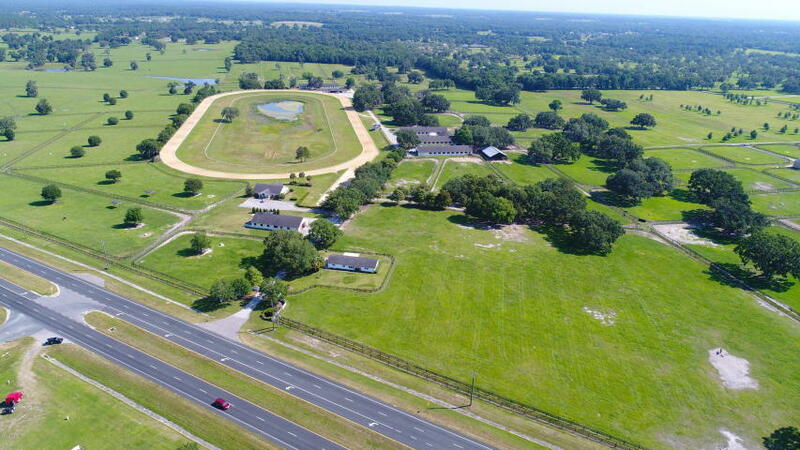 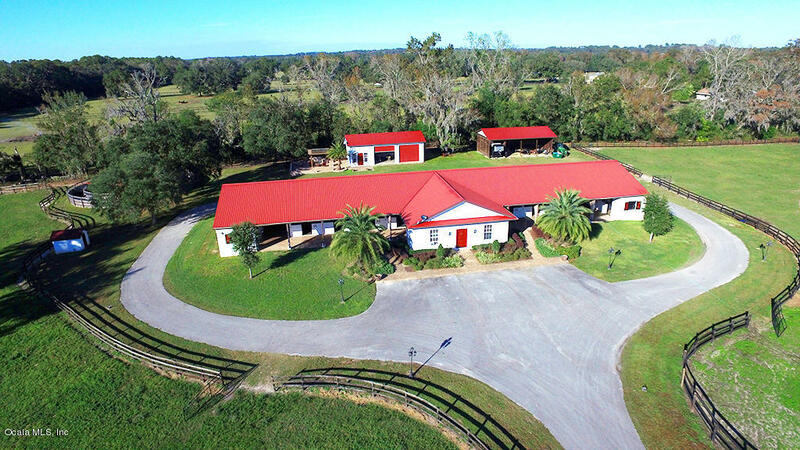 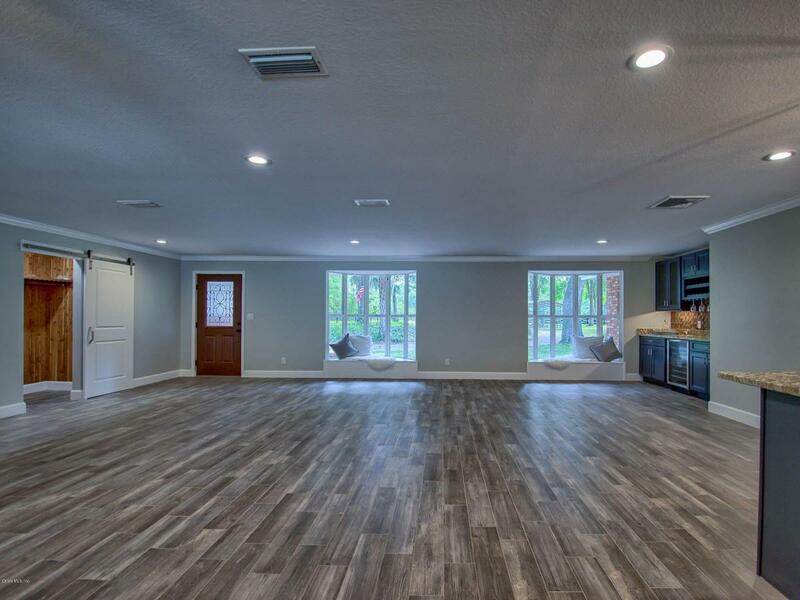 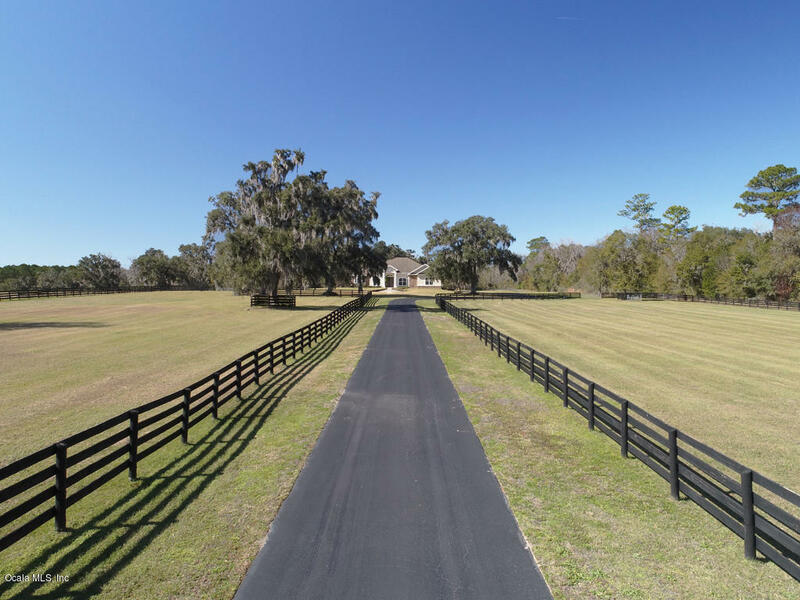 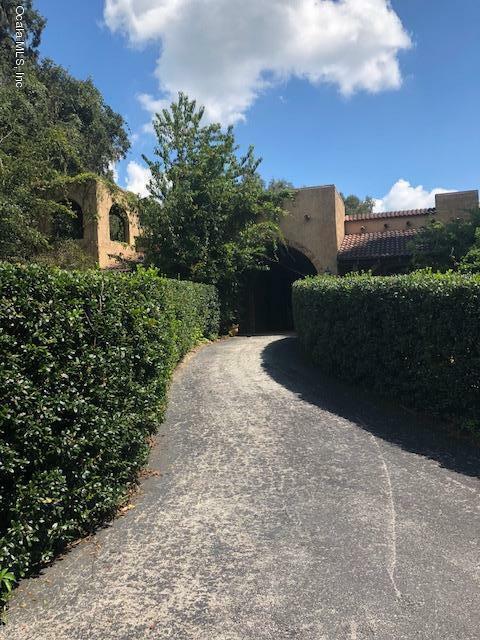 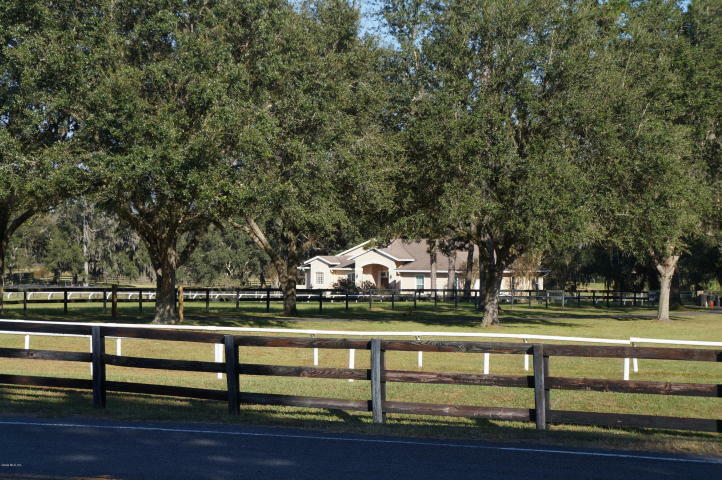 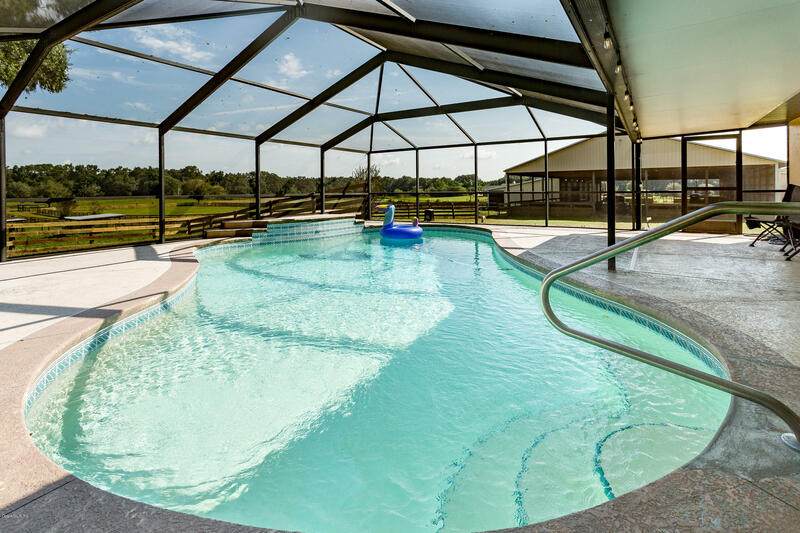 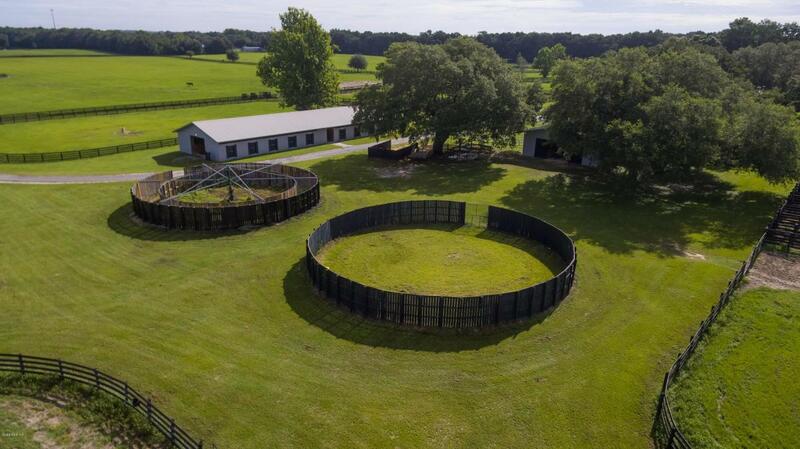 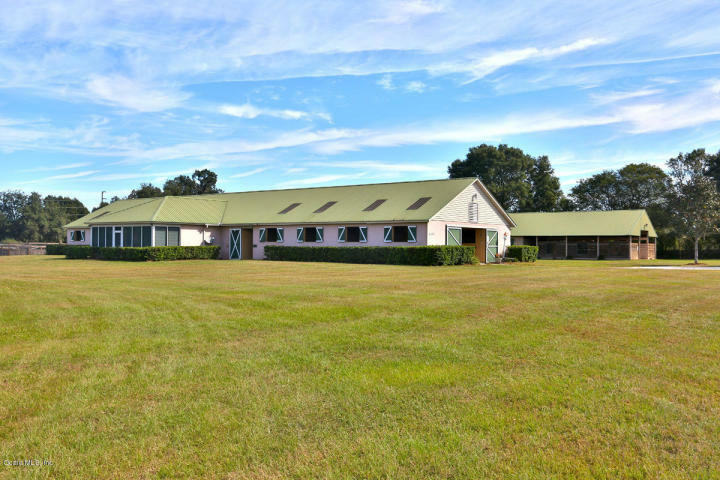 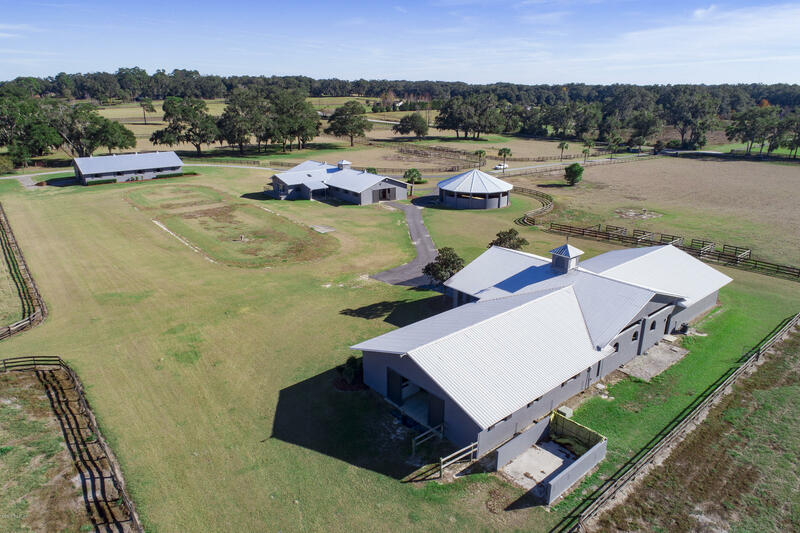 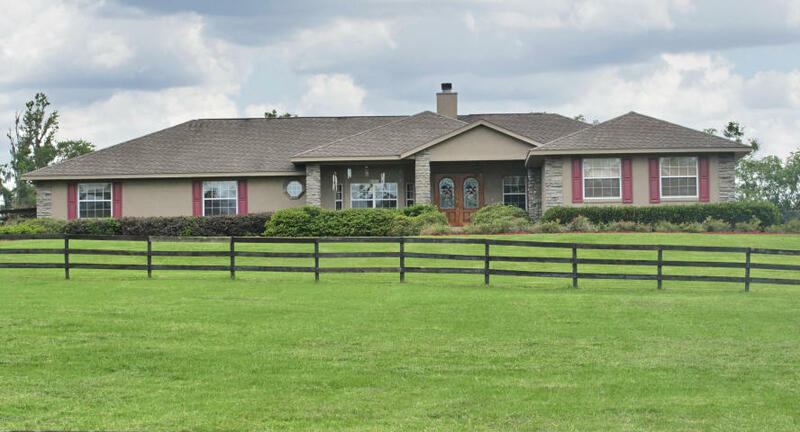 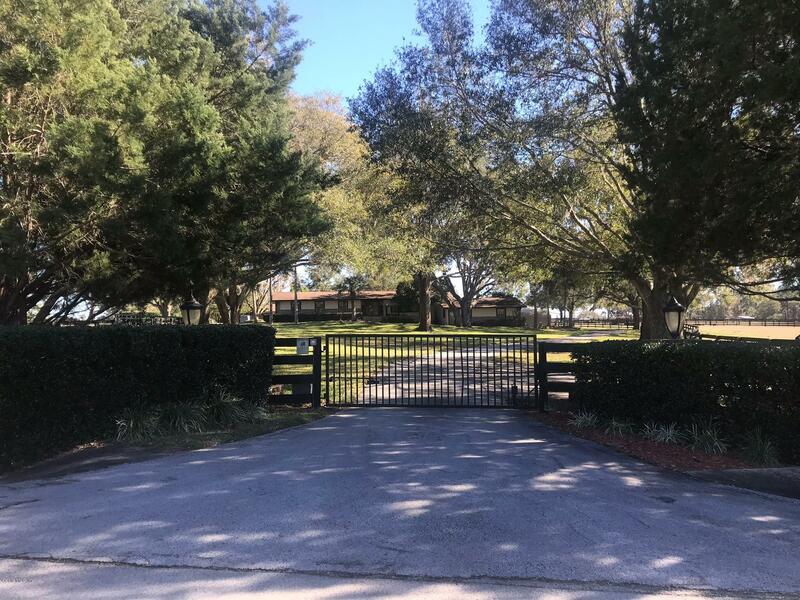 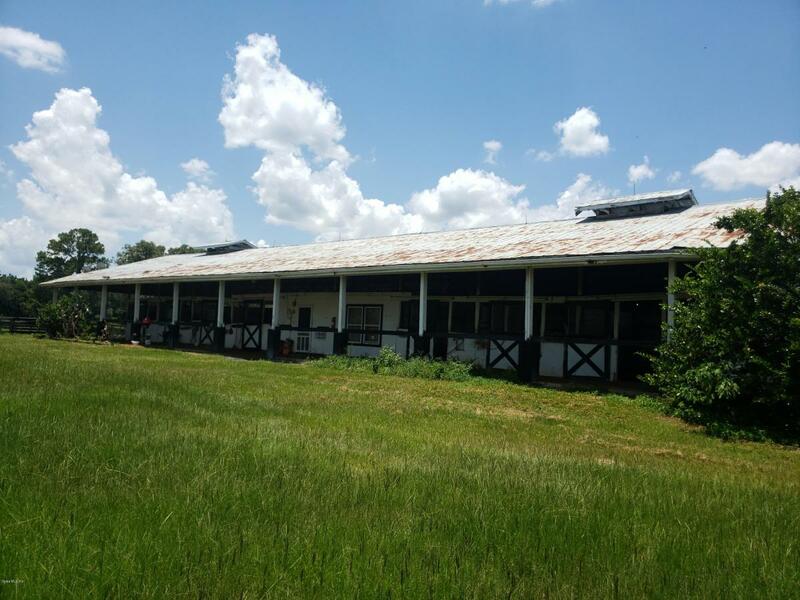 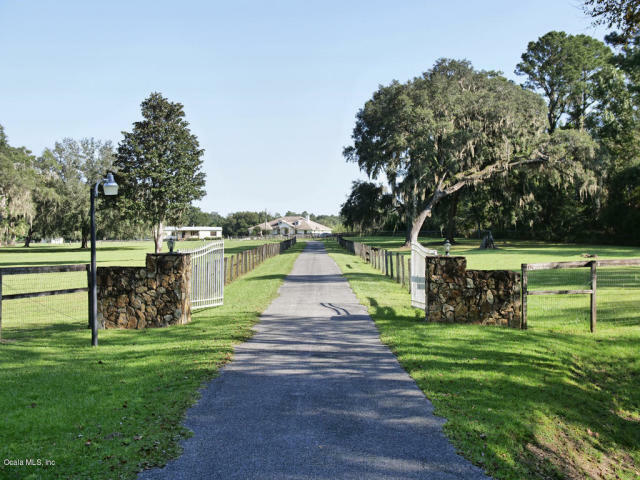 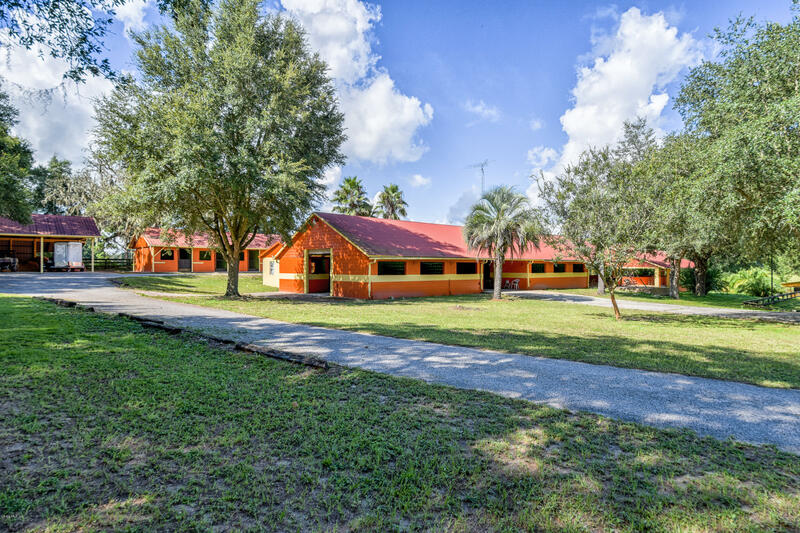 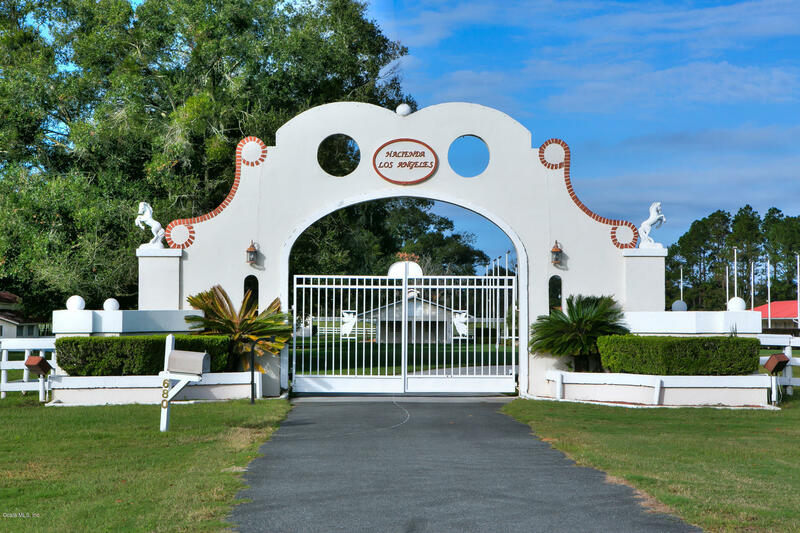 Whether you are coming for the HITS show season, looking to expand your racing facilities or just wish to relax and enjoy your time with your horses, Ocala has the farm that will be perfect for you. 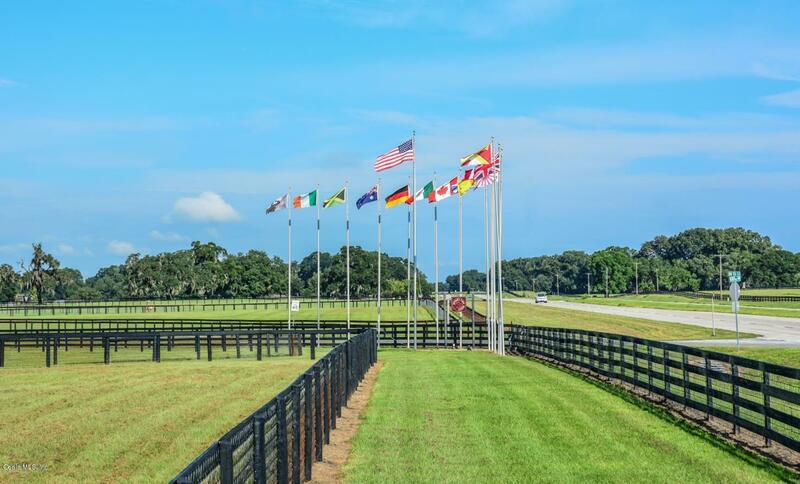 Our commitment is to you and your equestrian needs. 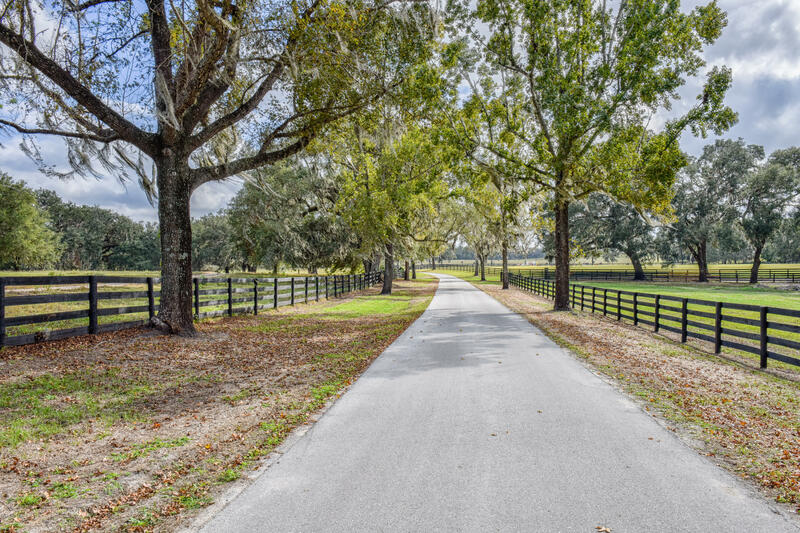 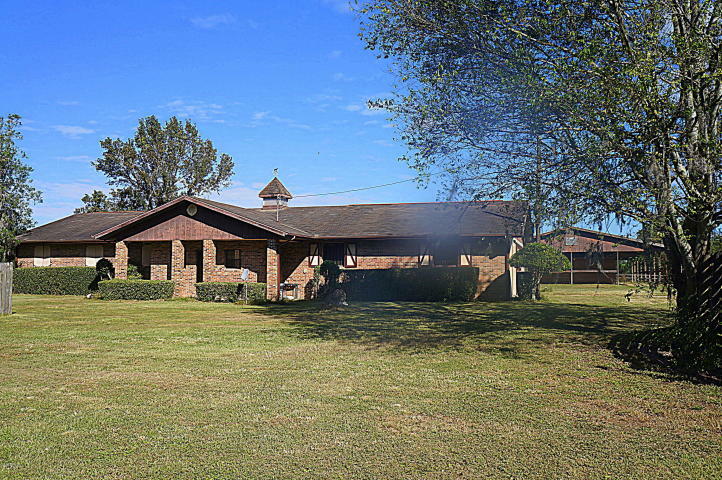 Regardless of the price range or size, we are committed to helping you find the farm that will be the best fit for YOU. 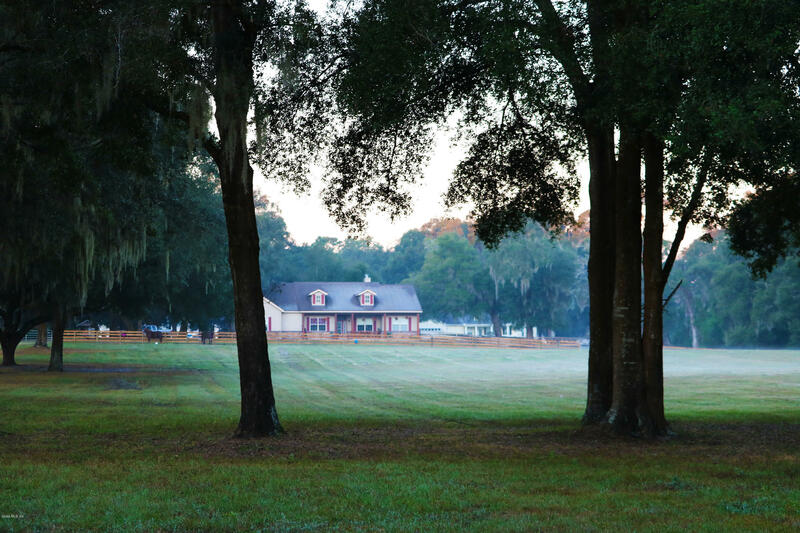 Ocala hosts the HITS horse show in the winter season for Hunter/Jumper competitors. 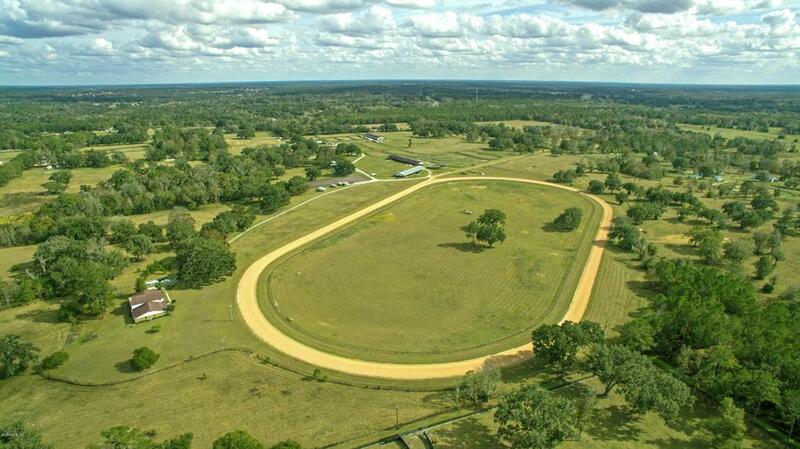 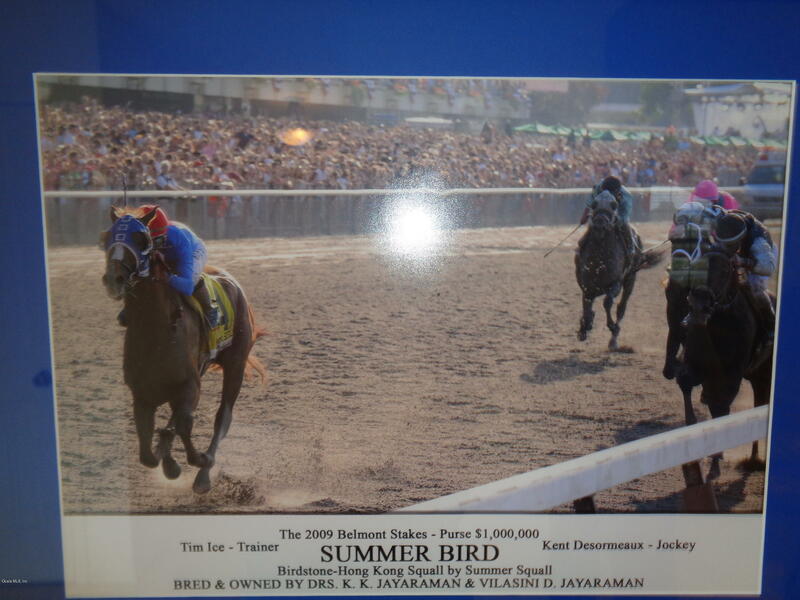 It also is one of the 4 largest thoroughbred racing communities in the US. 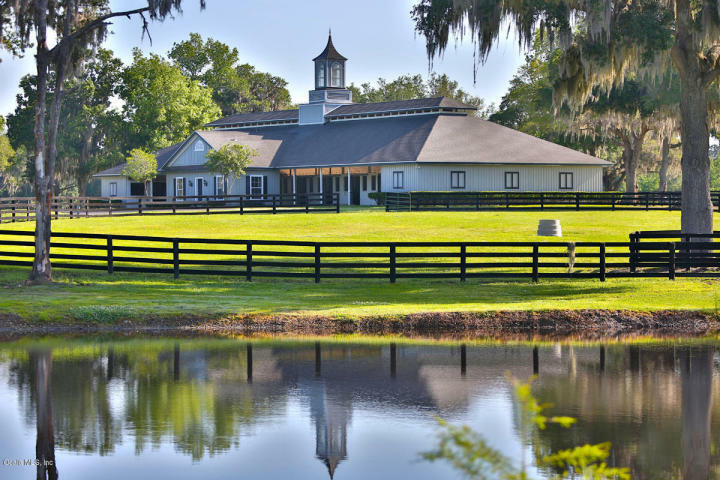 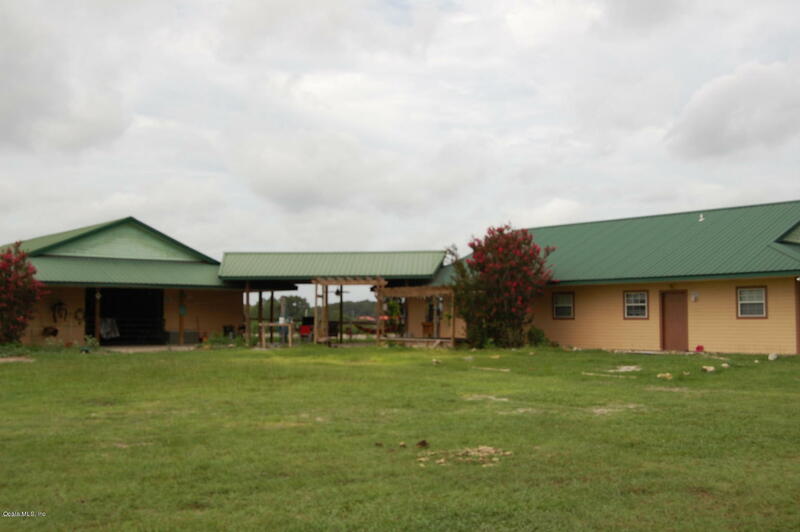 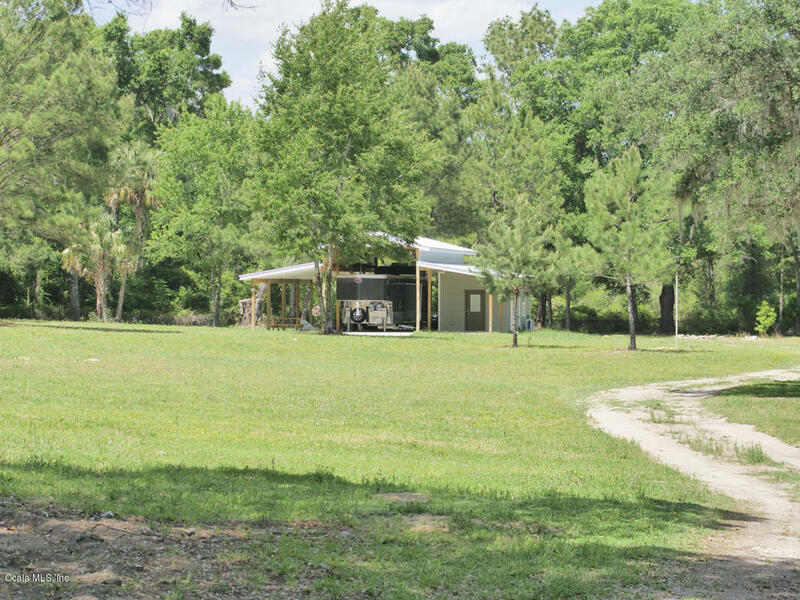 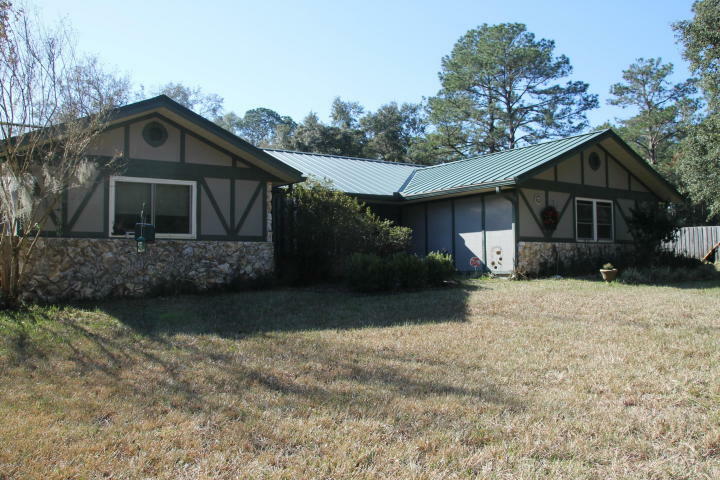 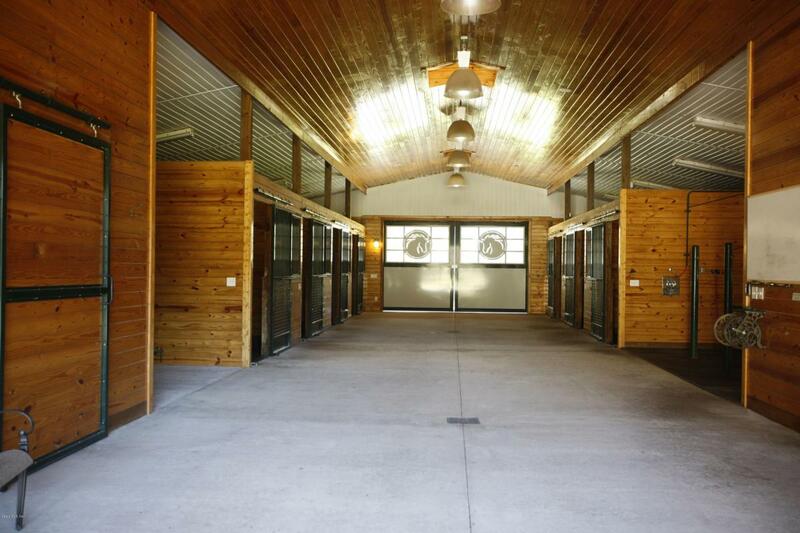 The Parelli Center calls Ocala home in the Winters as well. 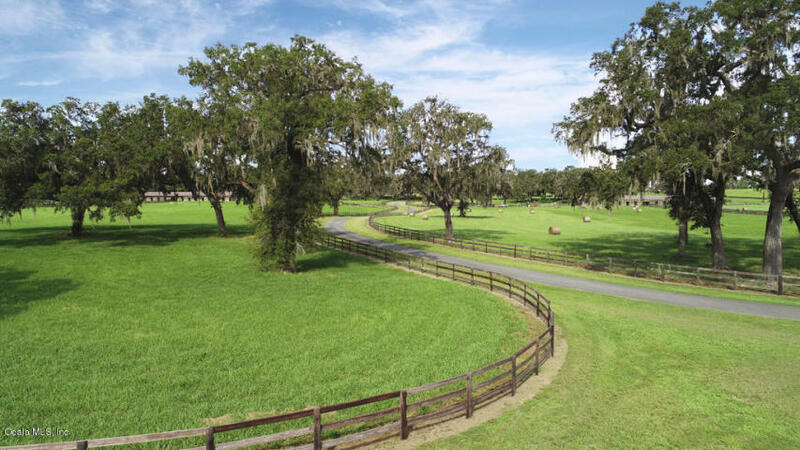 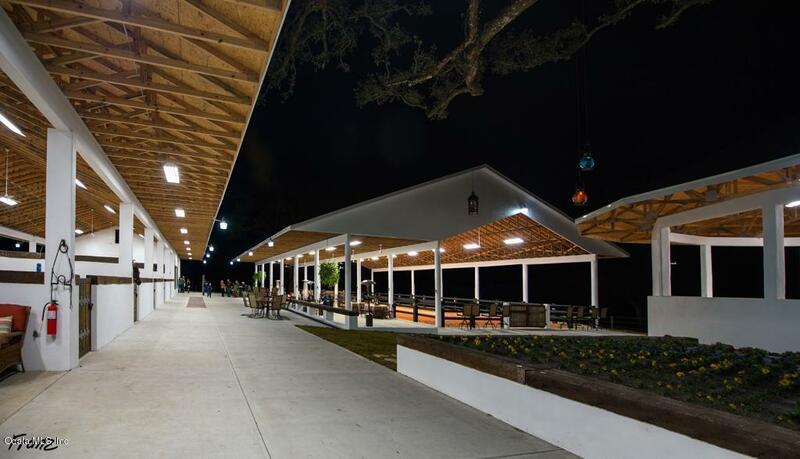 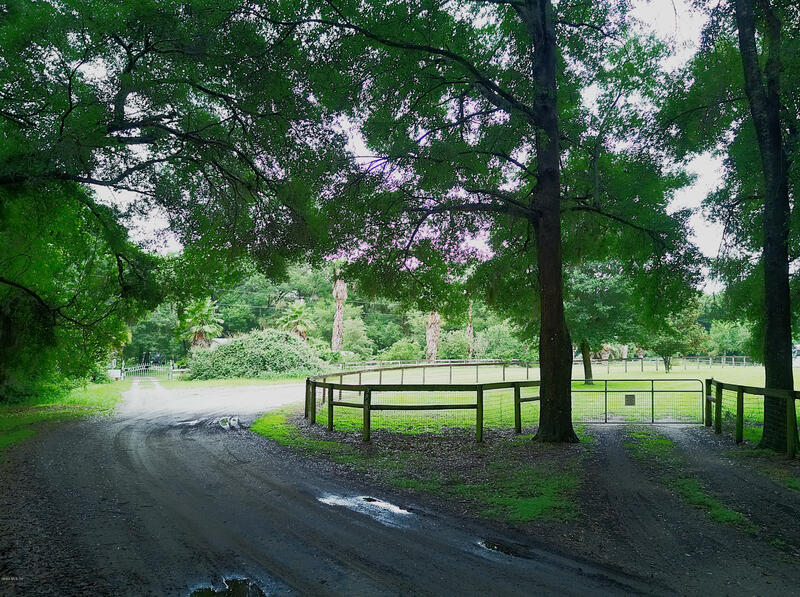 With hundreds of miles of riding trails, horse competitions of every discipline and hundreds of horse farms, Ocala is truly the Horse Capital of the World.